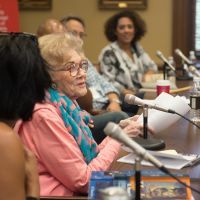 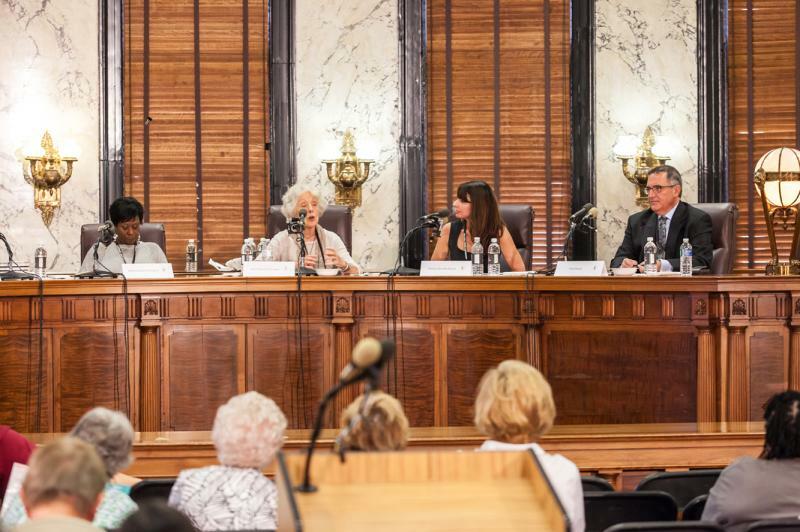 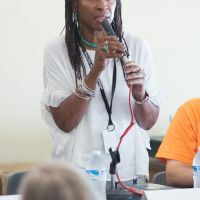 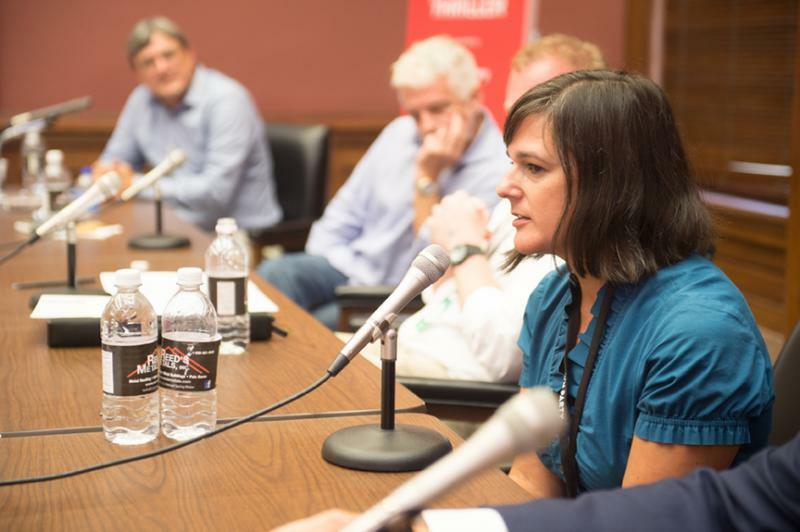 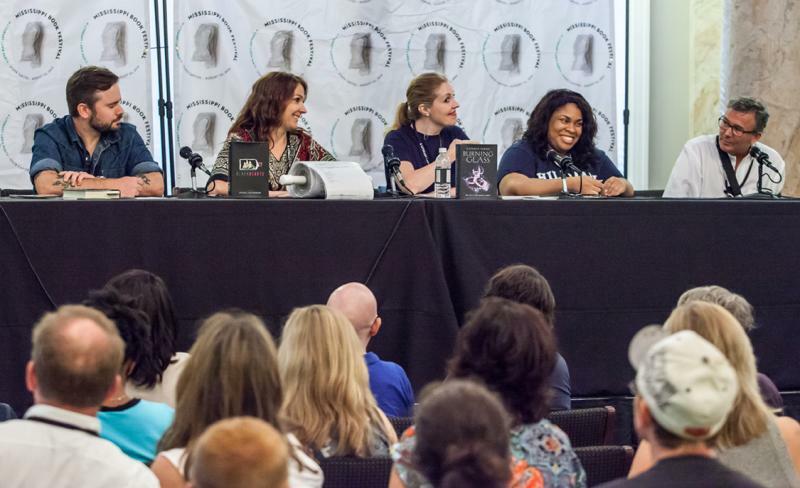 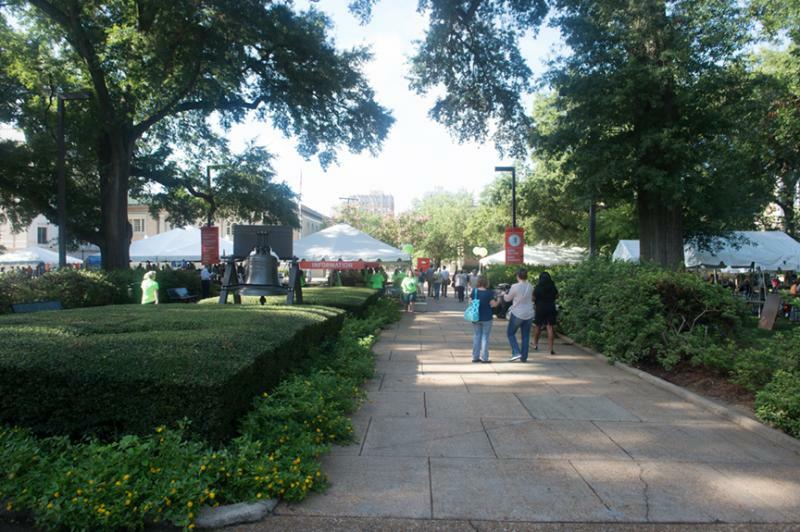 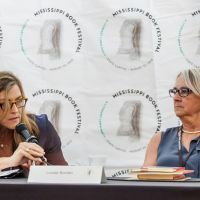 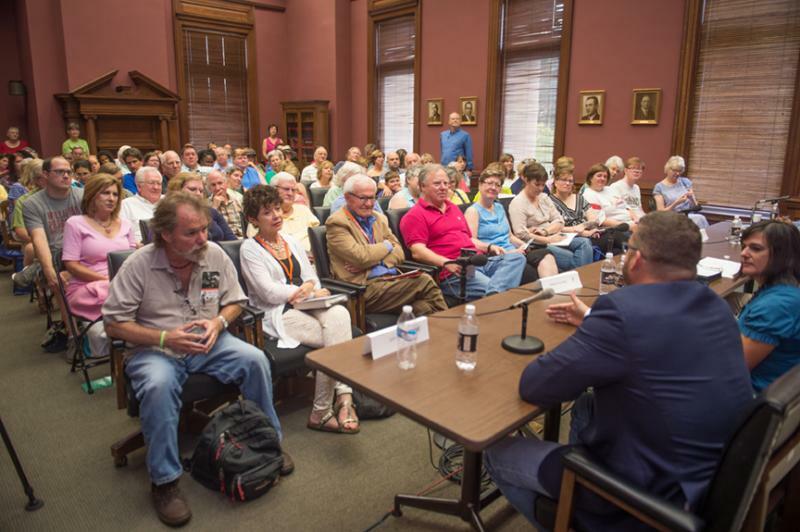 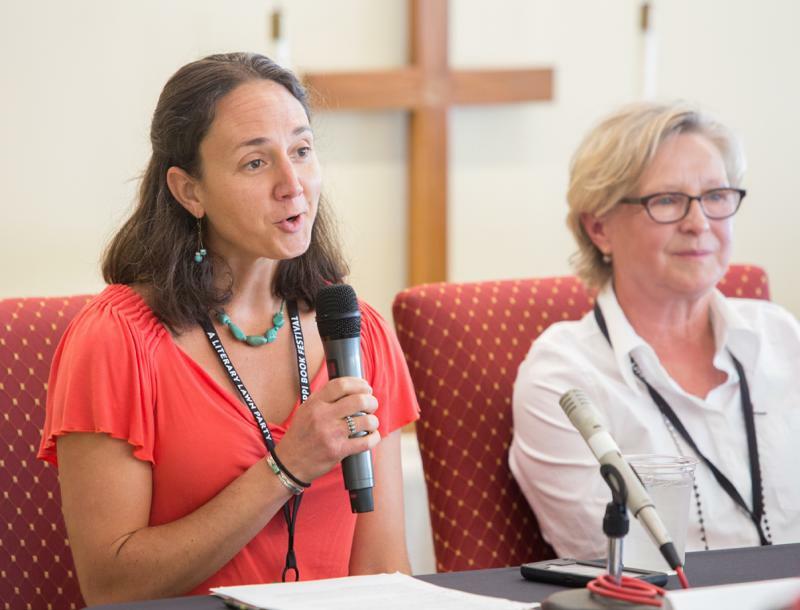 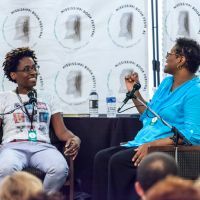 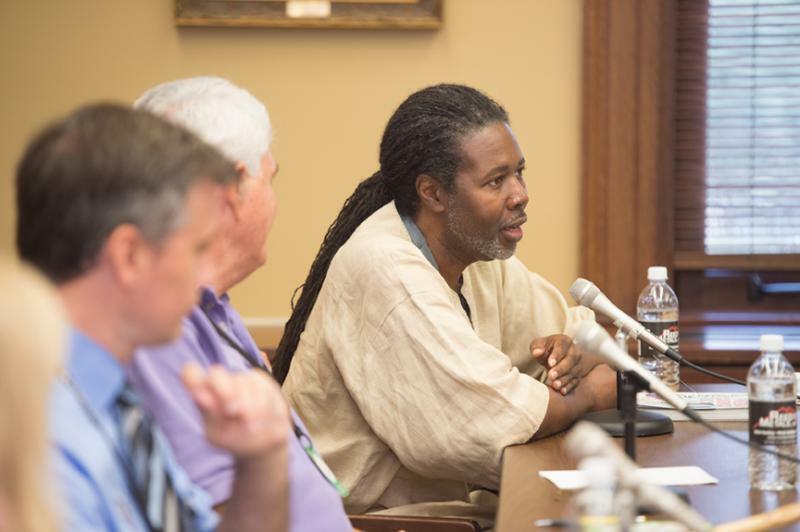 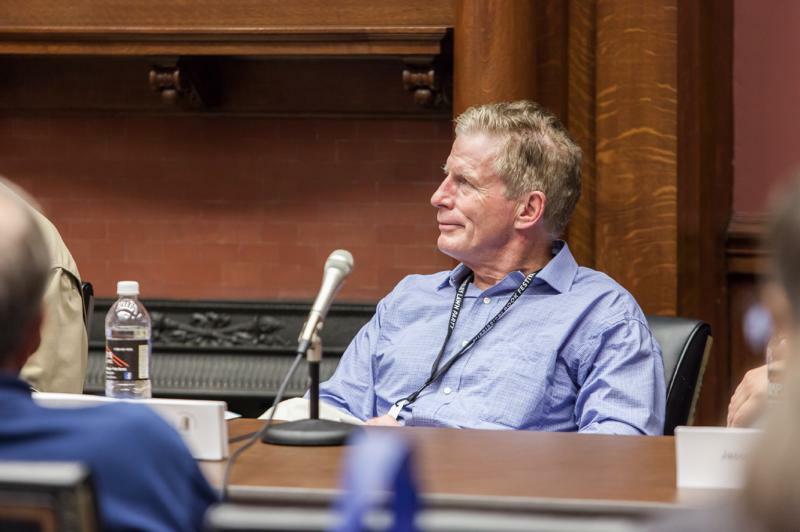 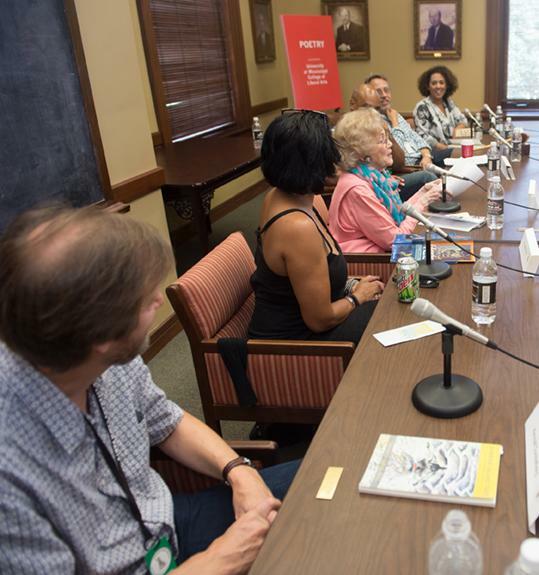 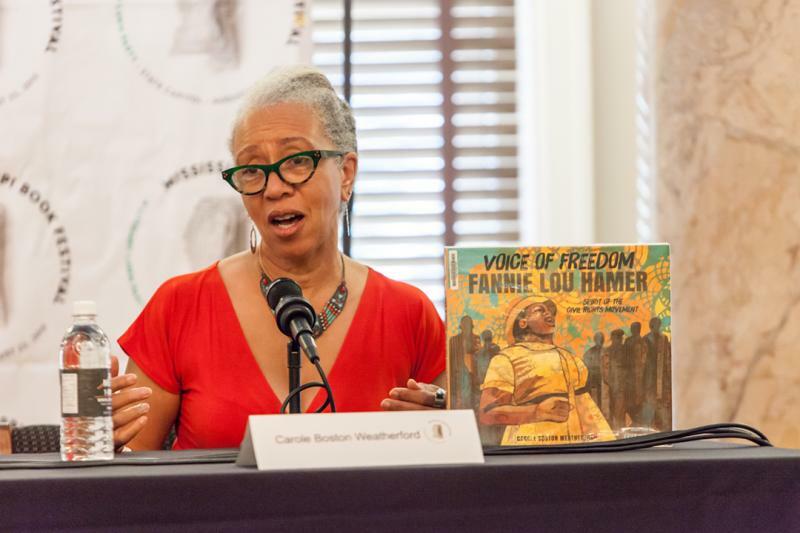 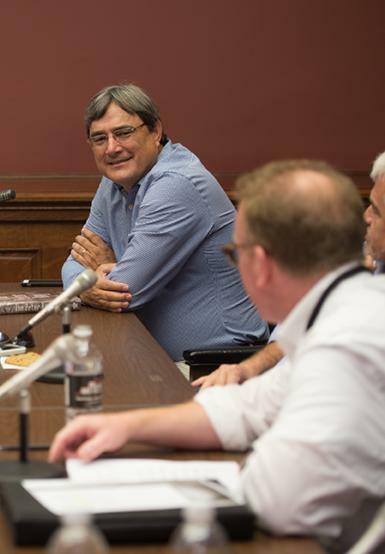 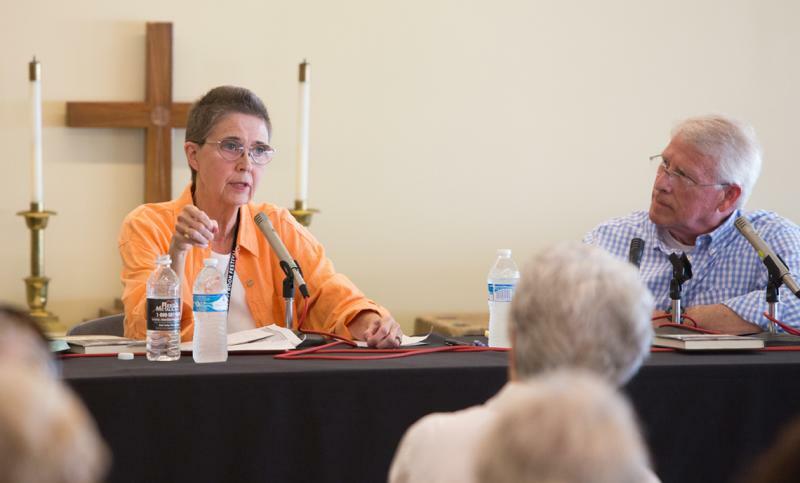 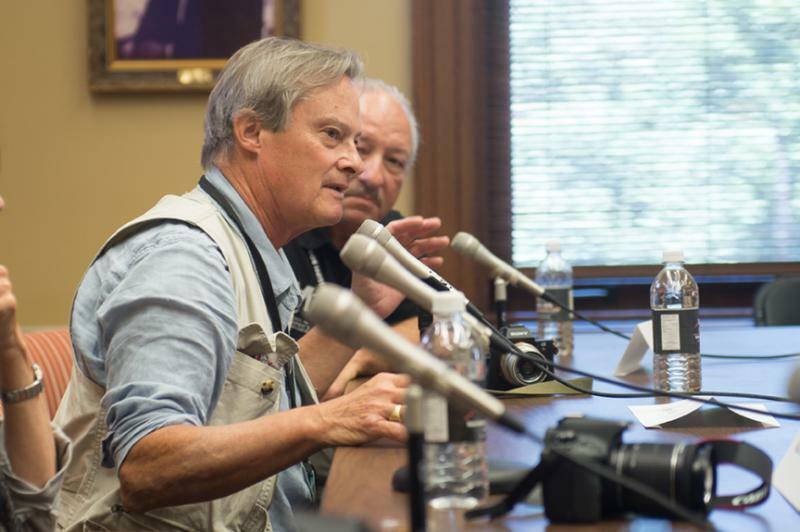 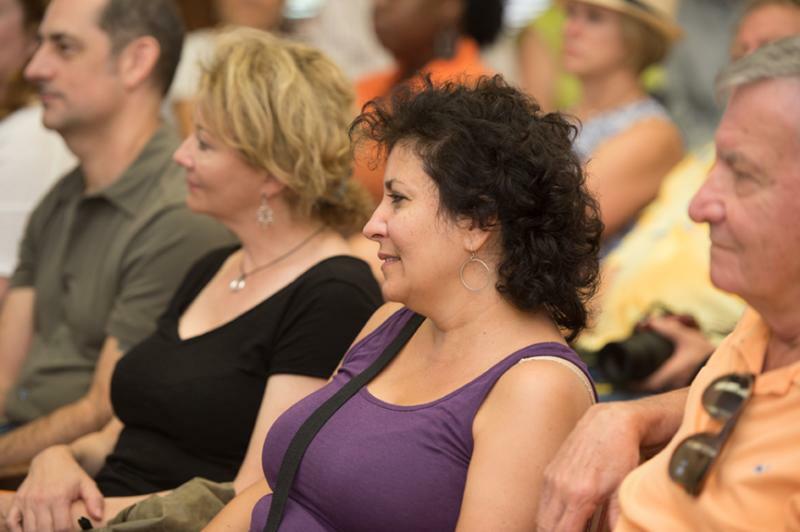 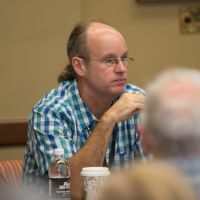 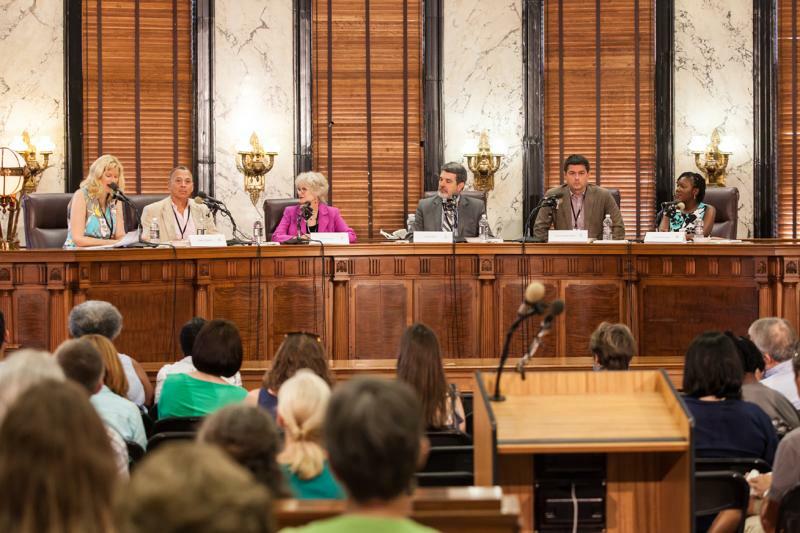 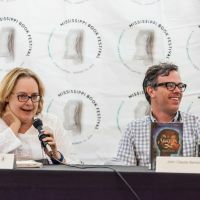 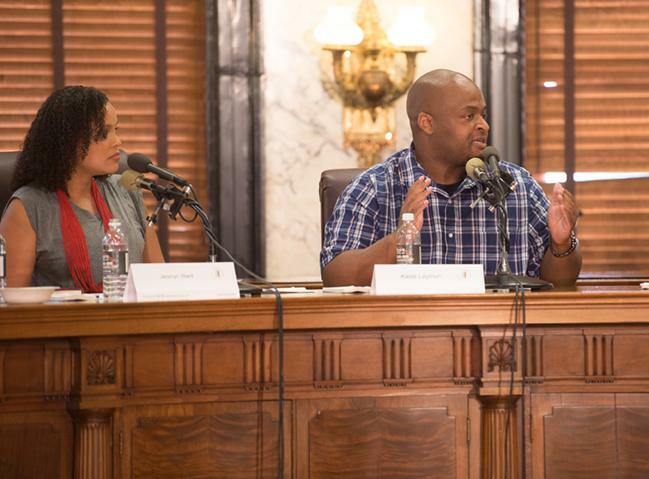 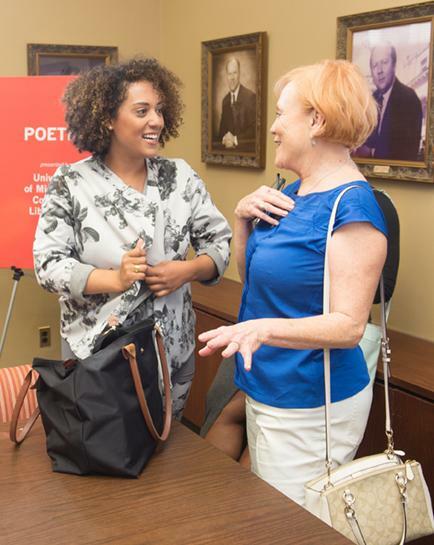 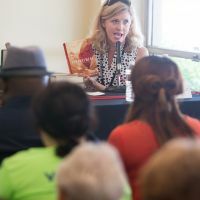 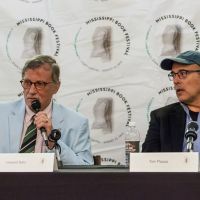 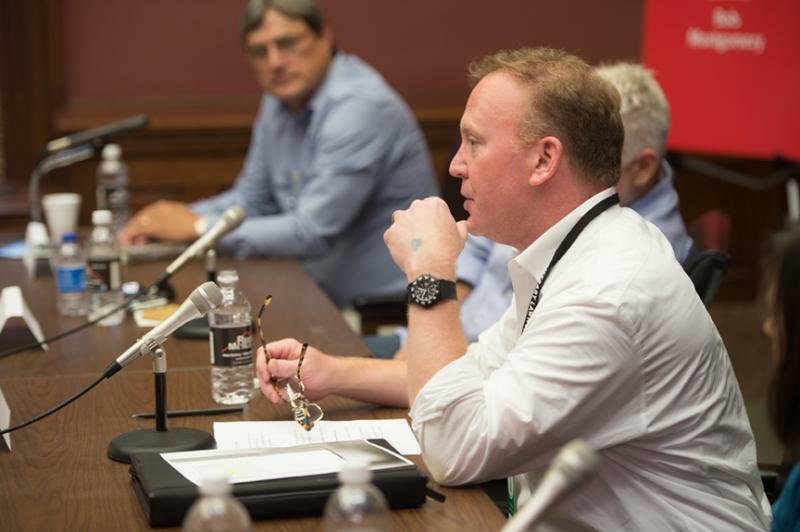 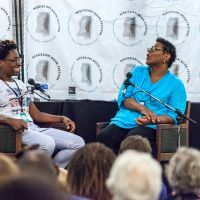 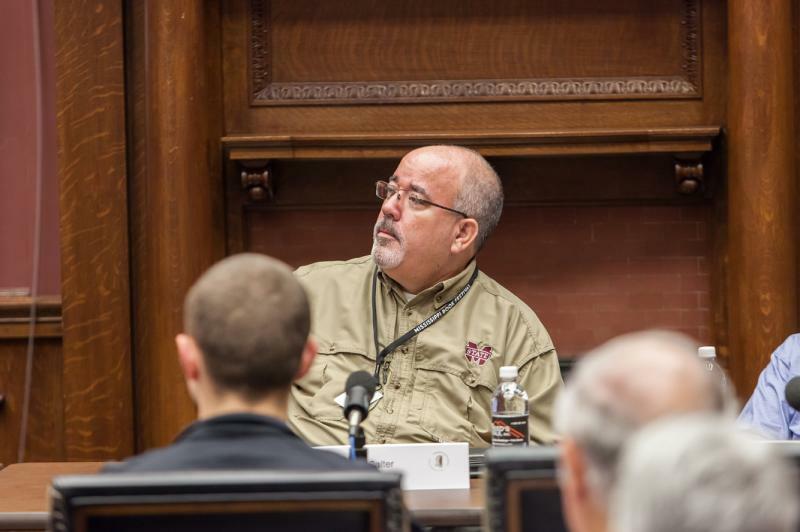 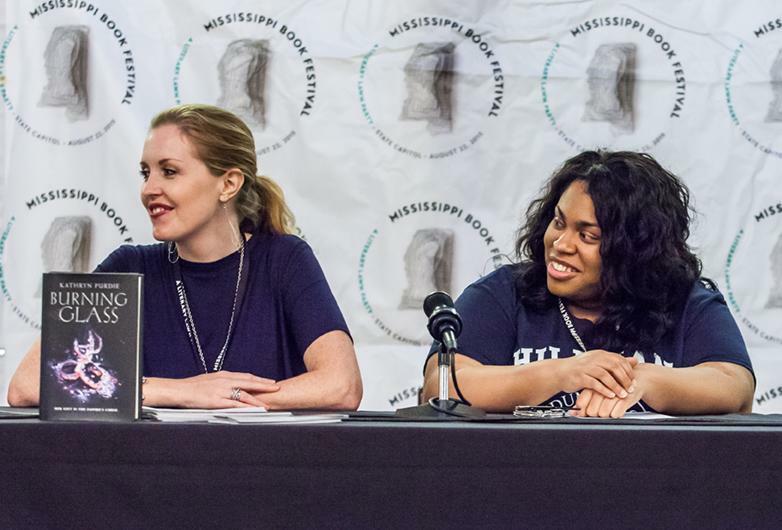 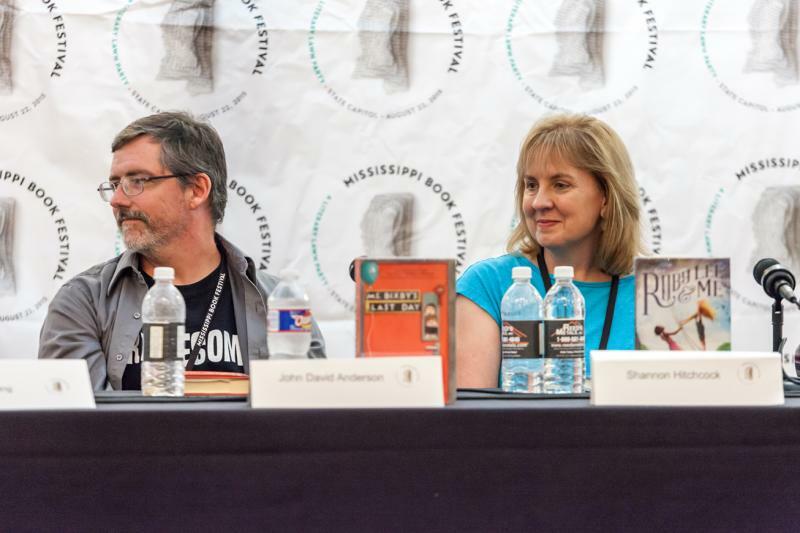 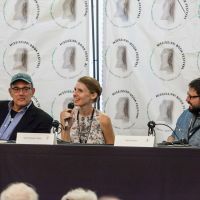 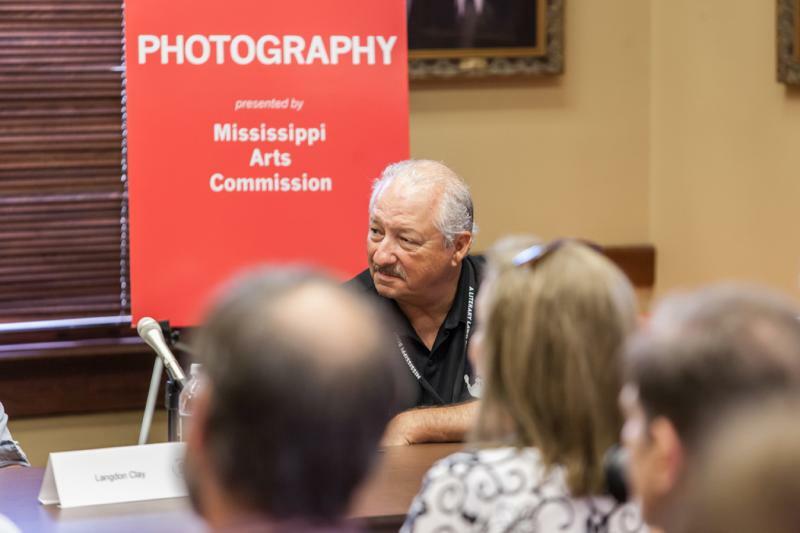 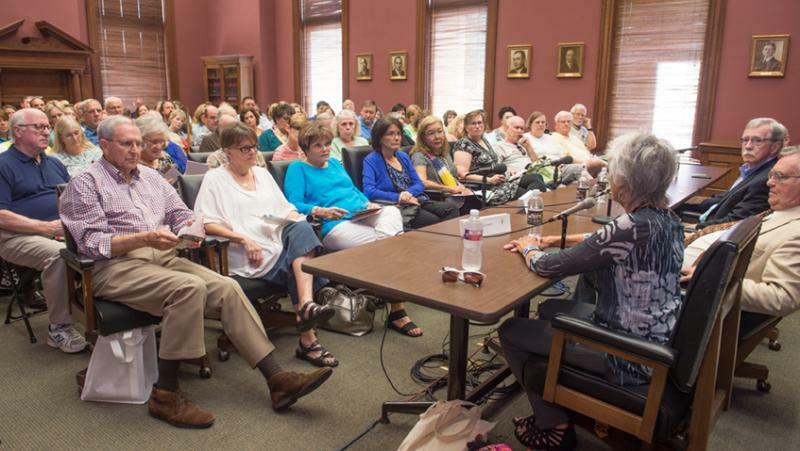 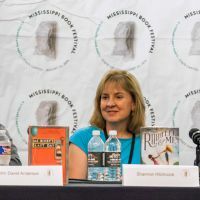 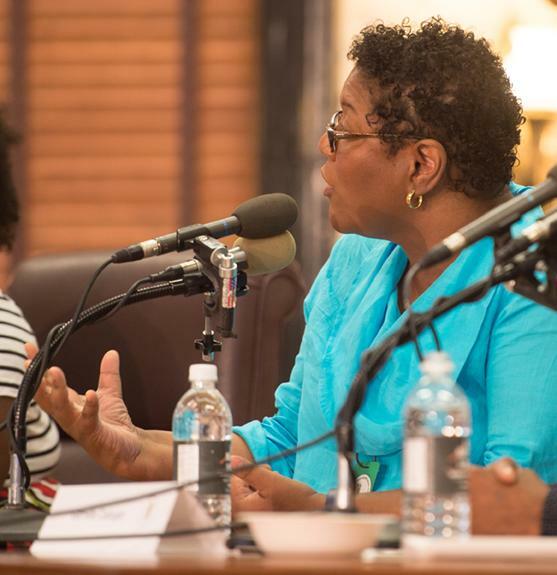 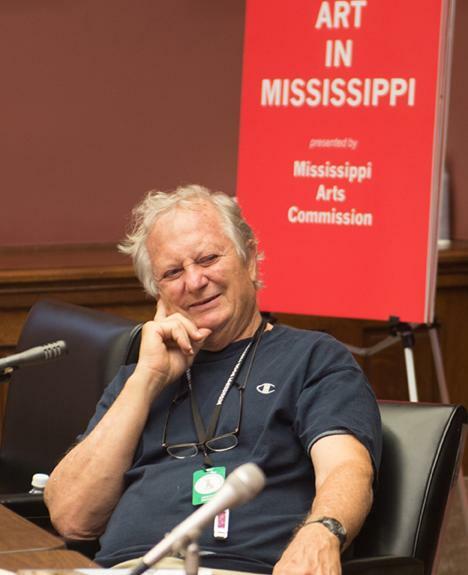 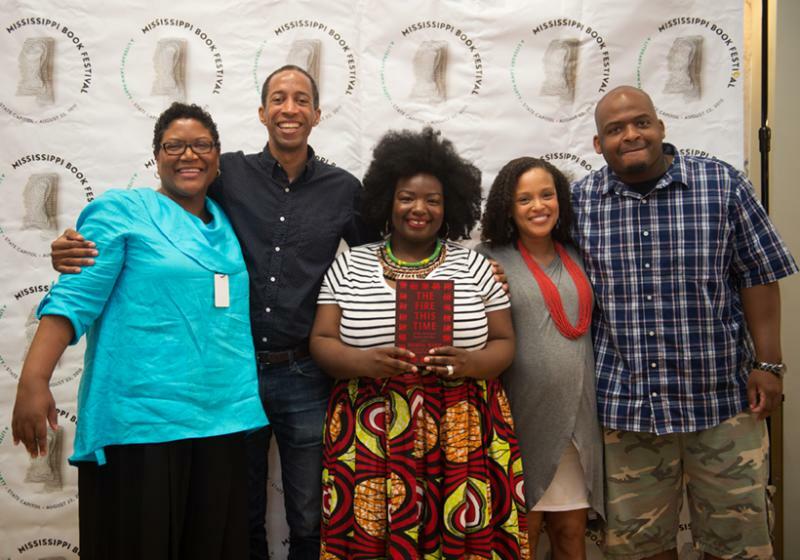 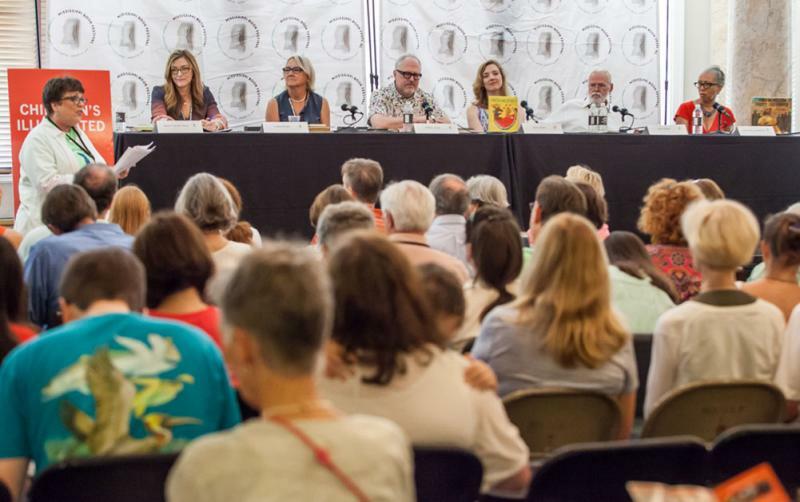 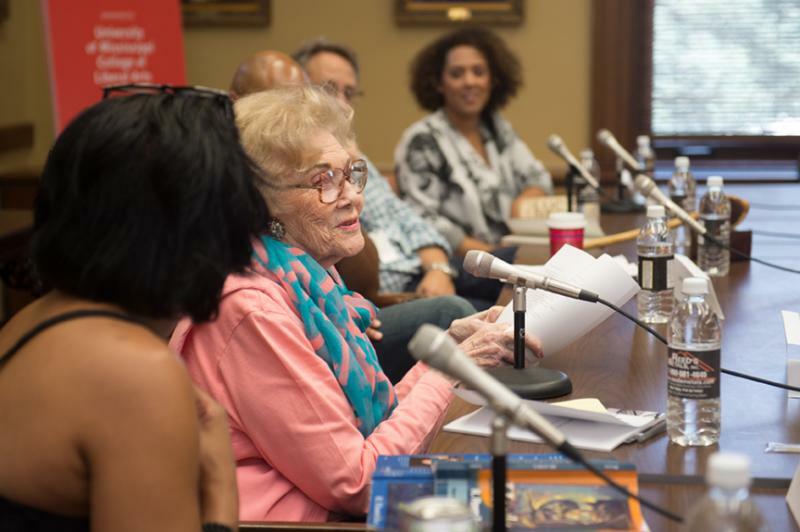 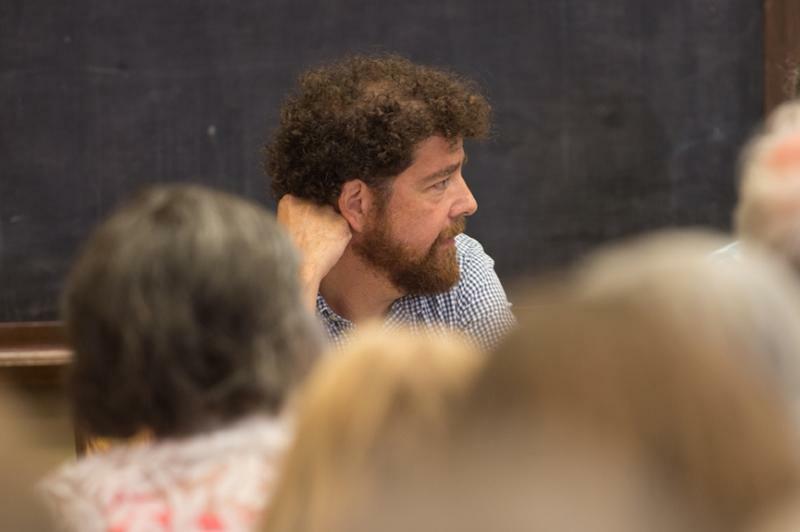 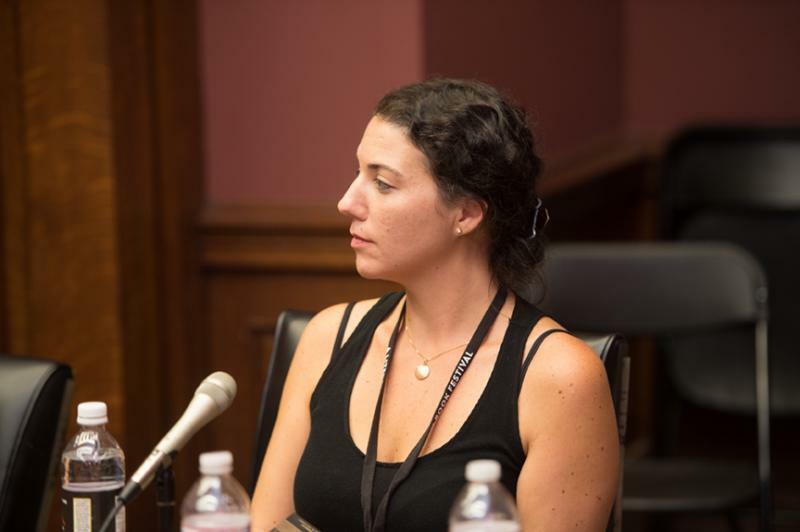 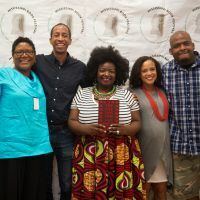 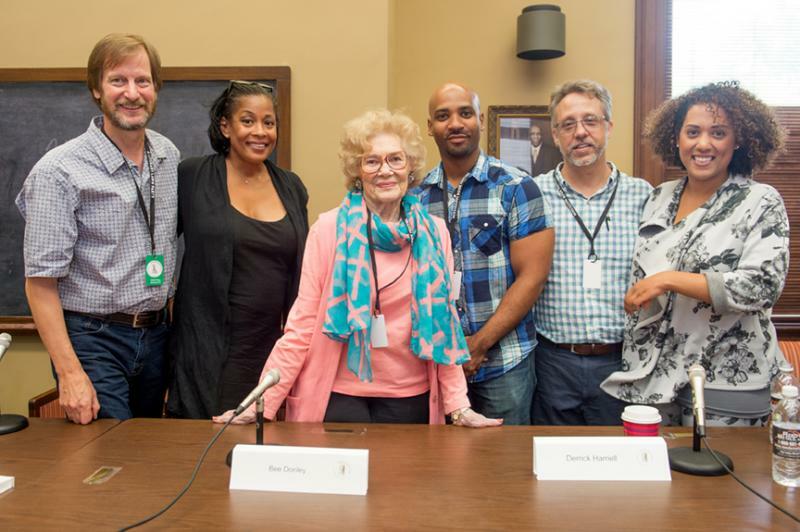 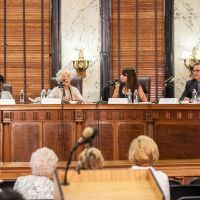 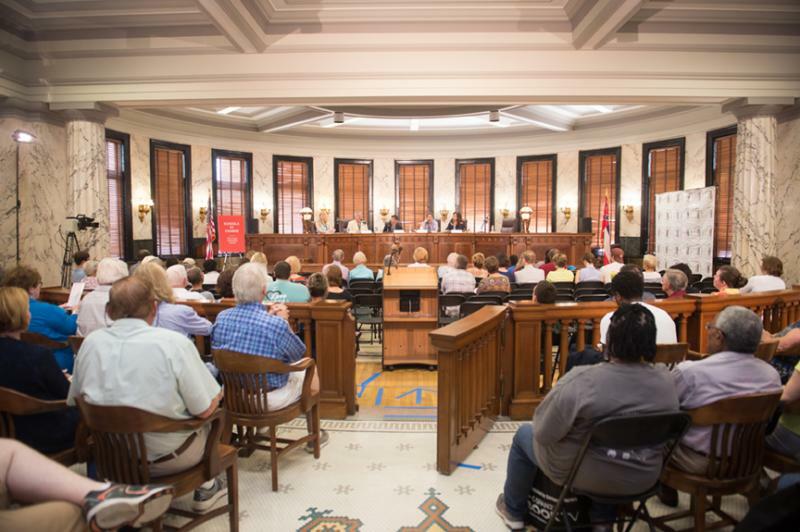 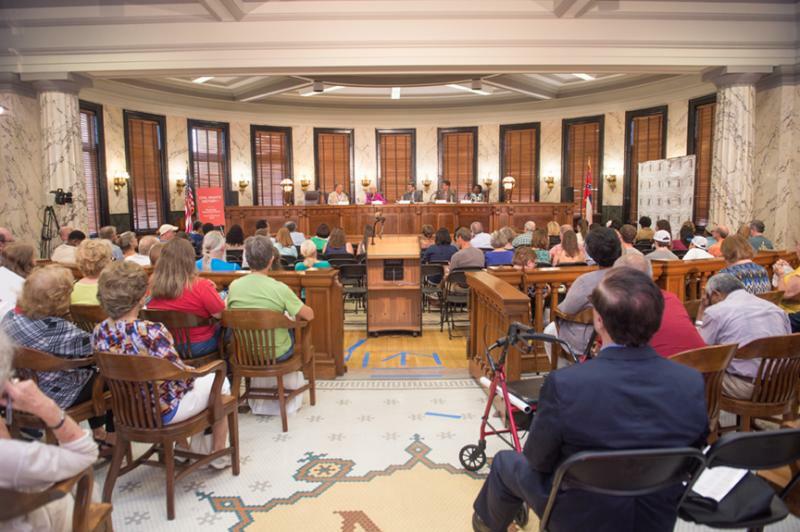 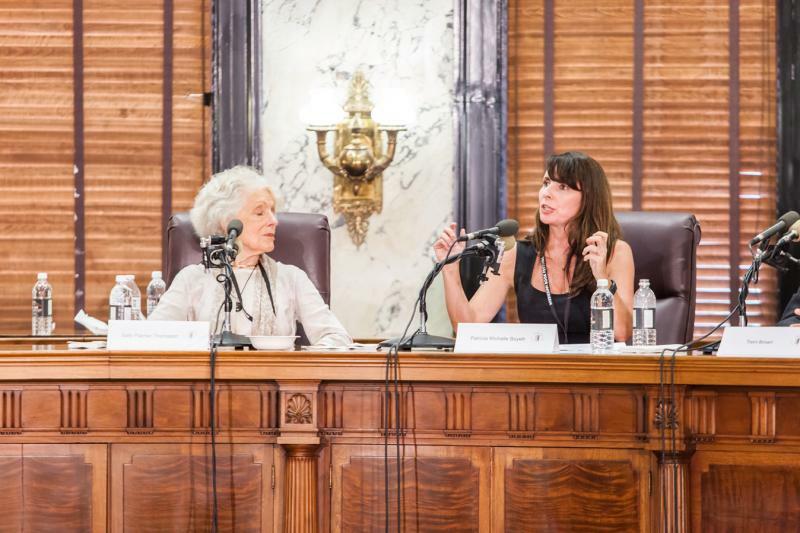 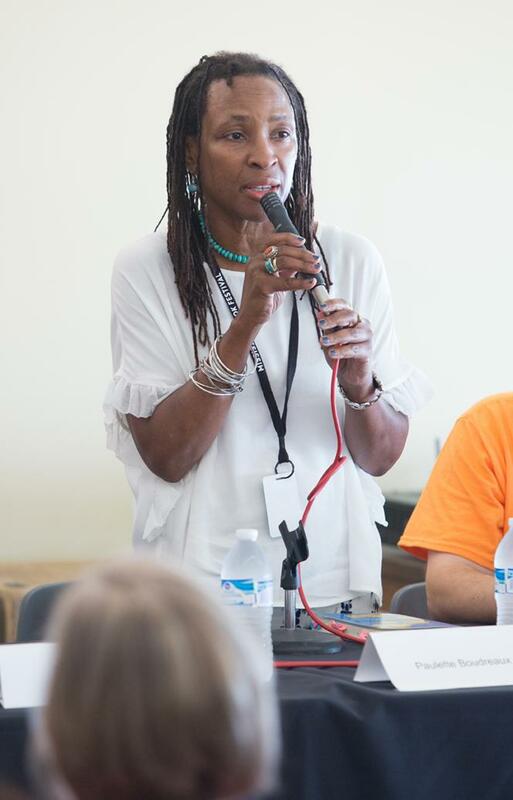 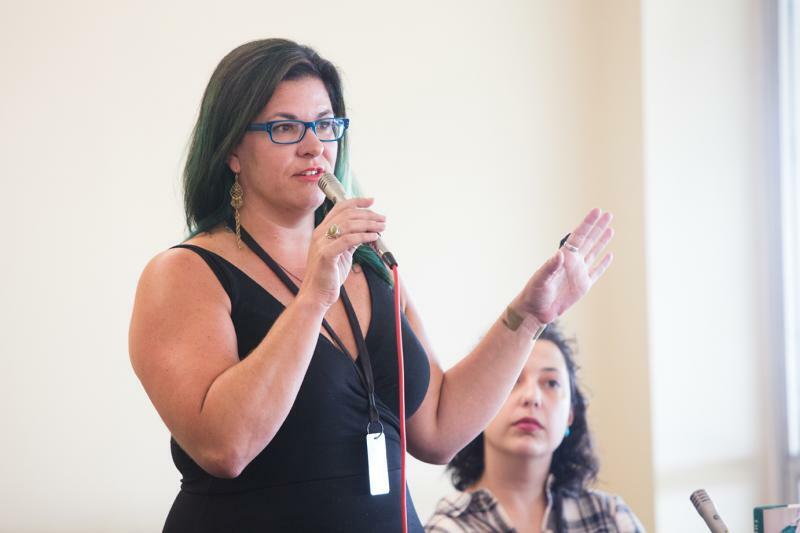 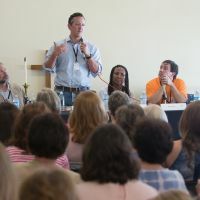 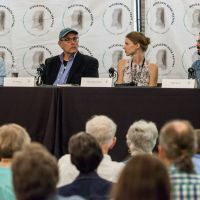 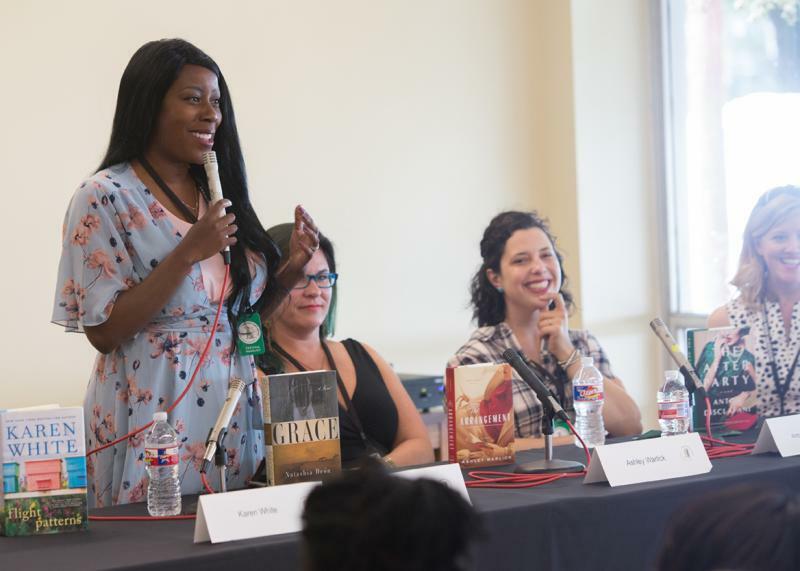 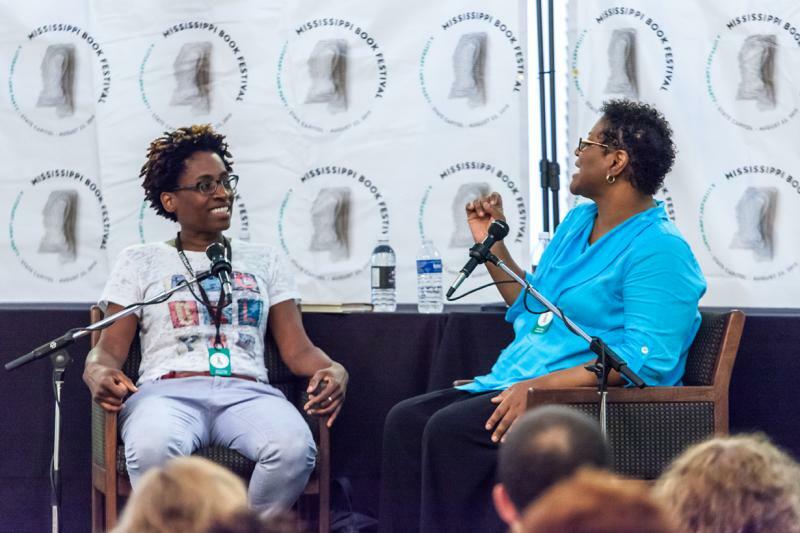 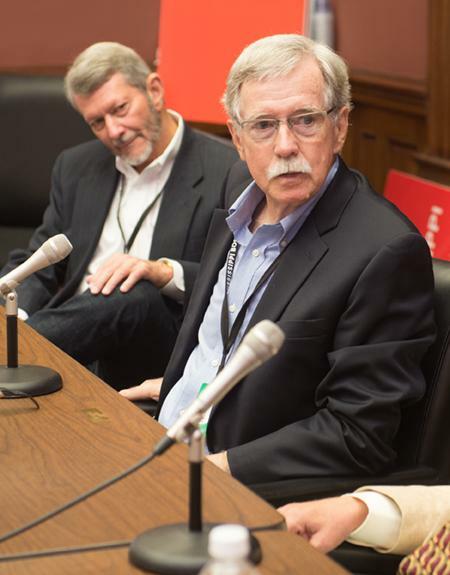 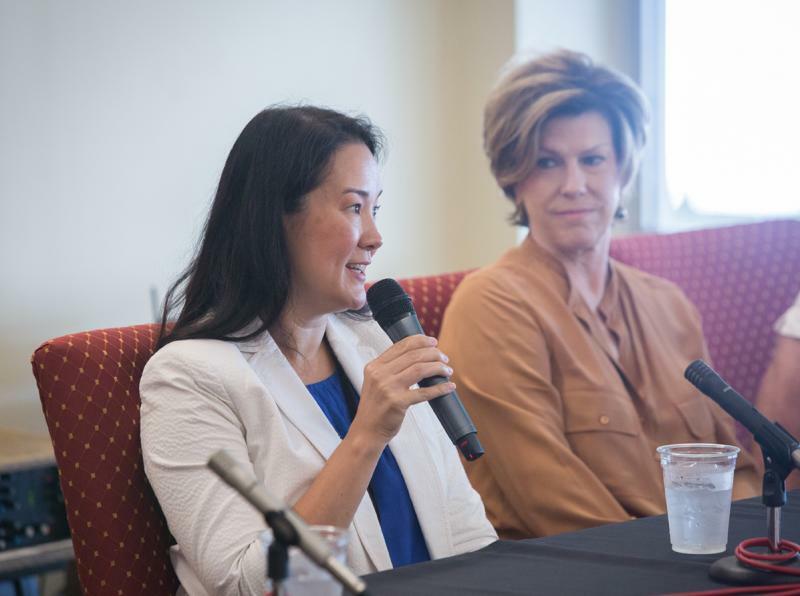 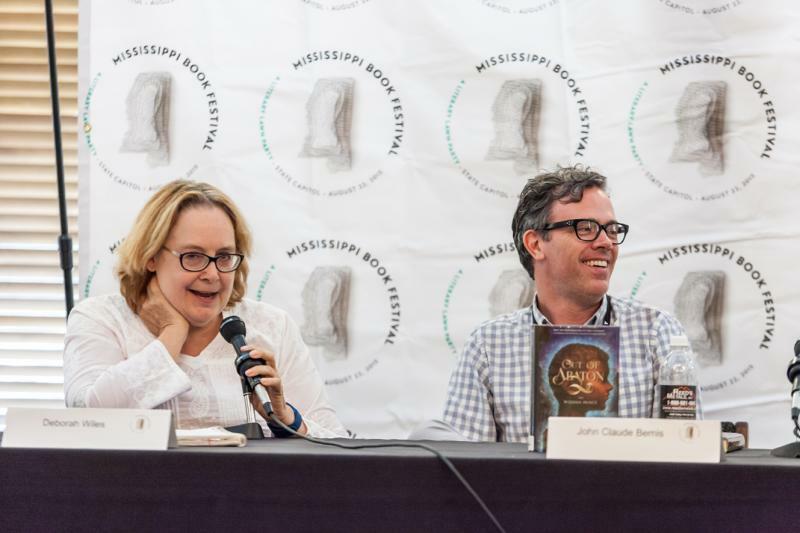 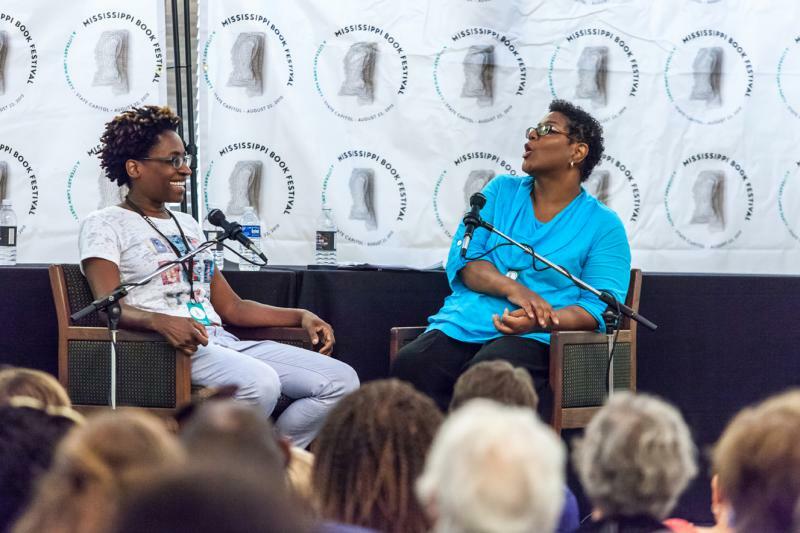 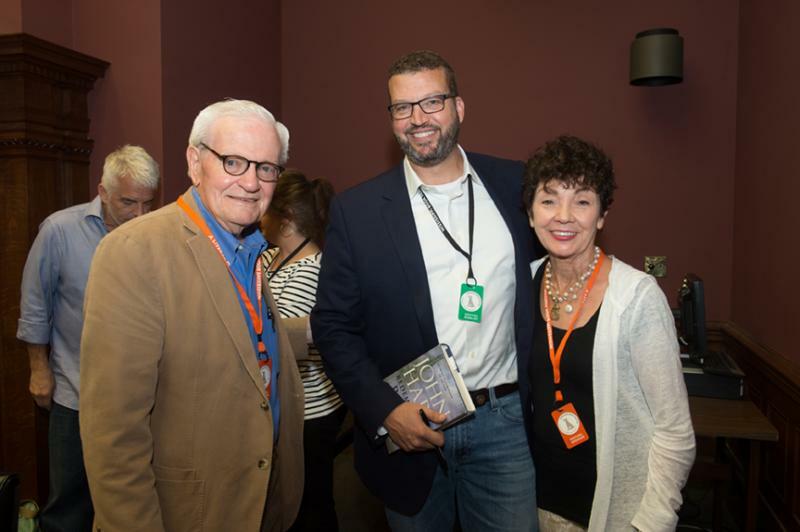 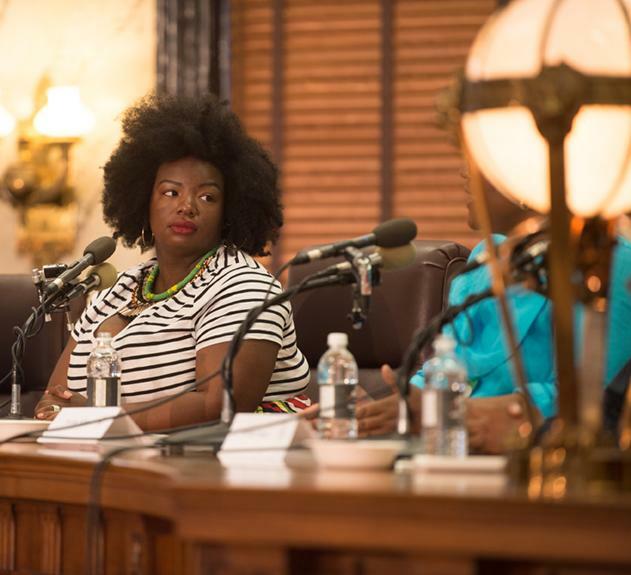 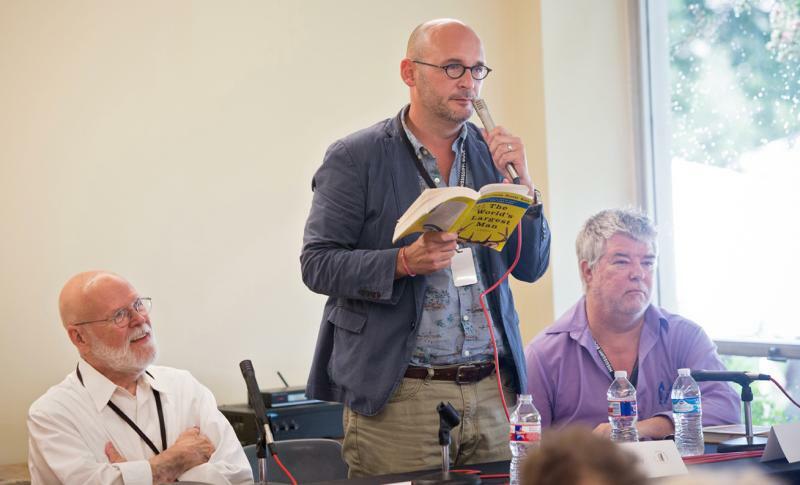 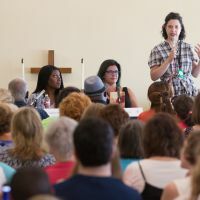 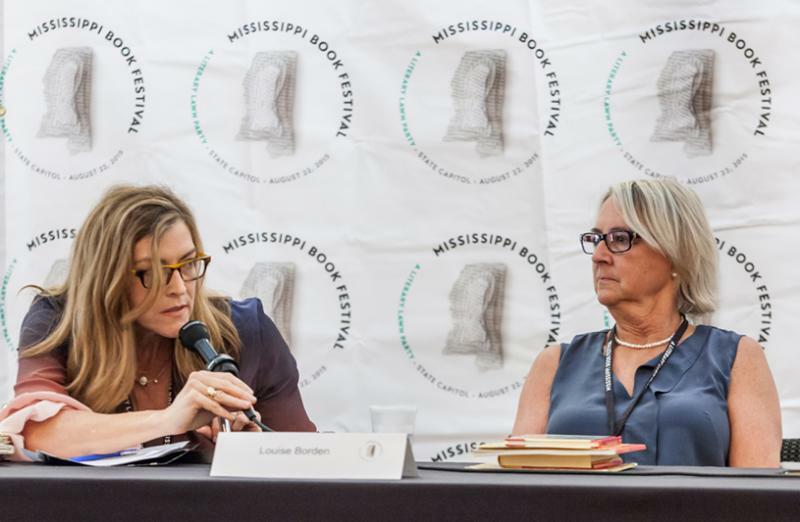 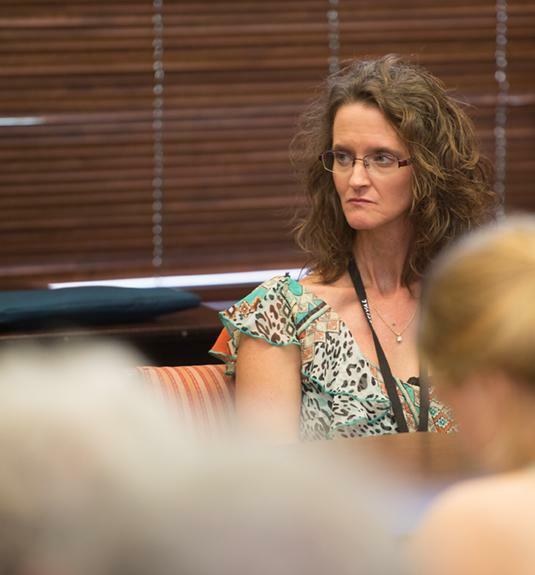 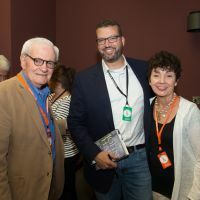 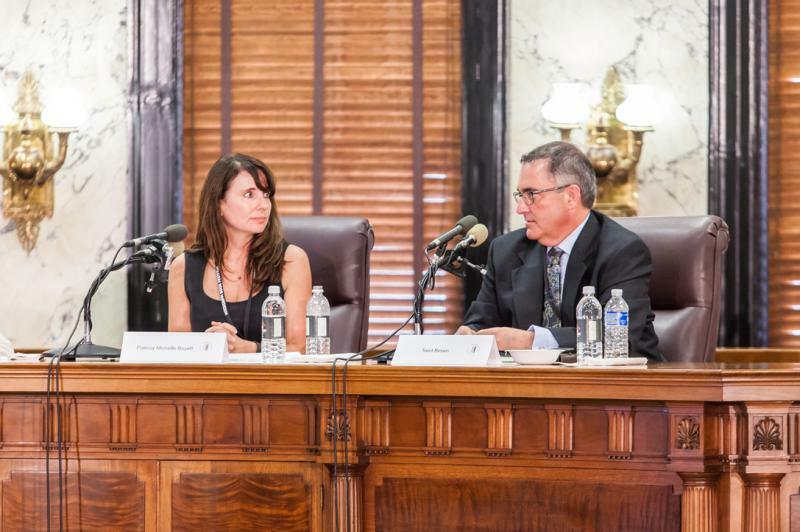 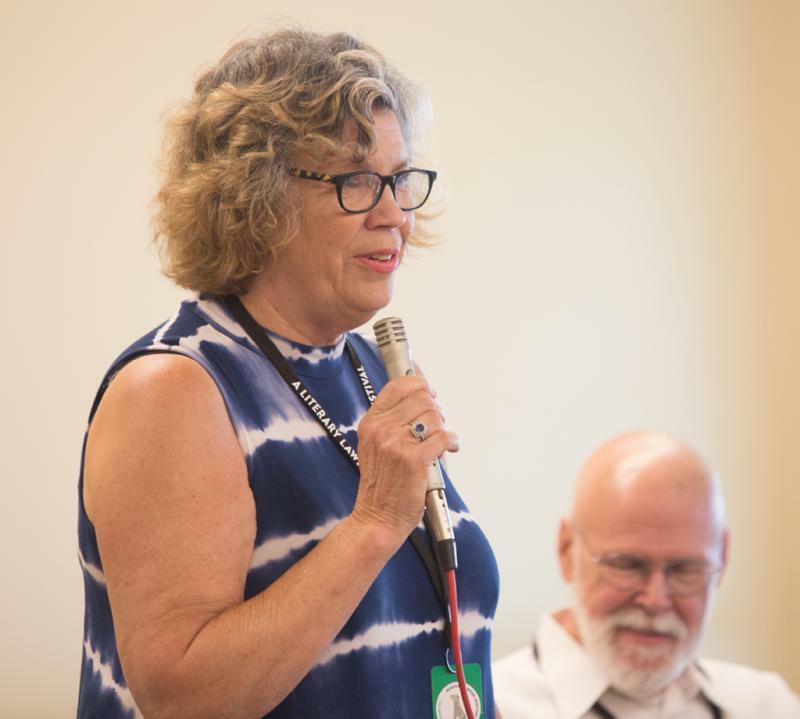 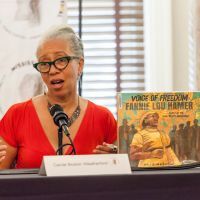 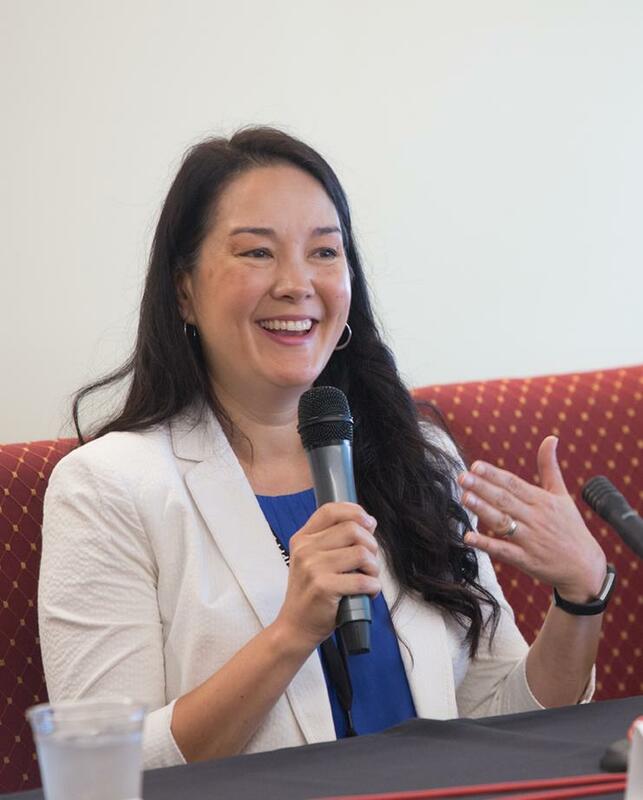 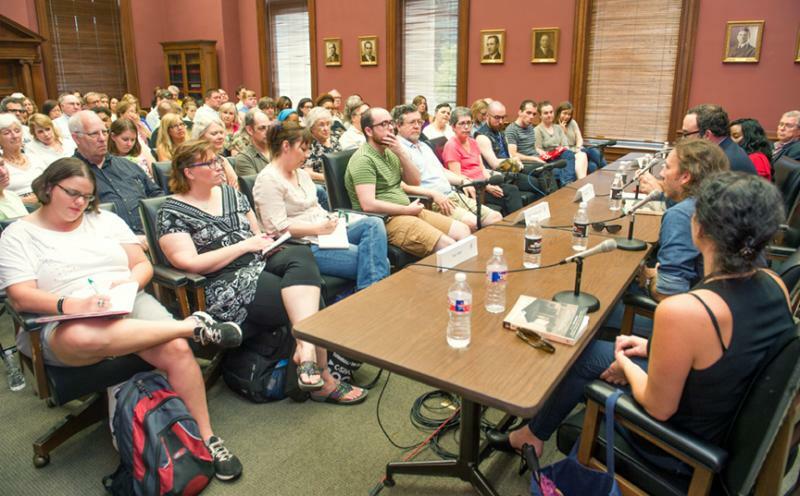 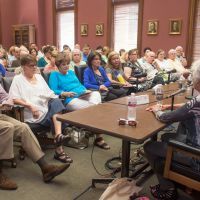 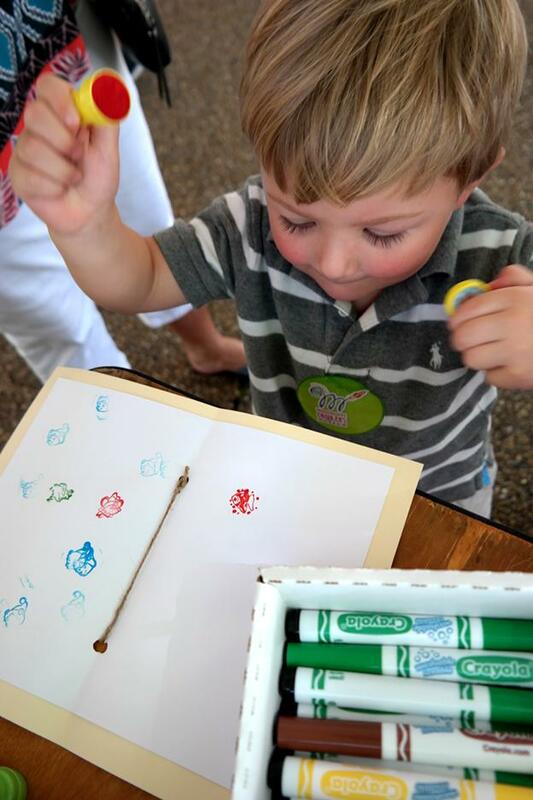 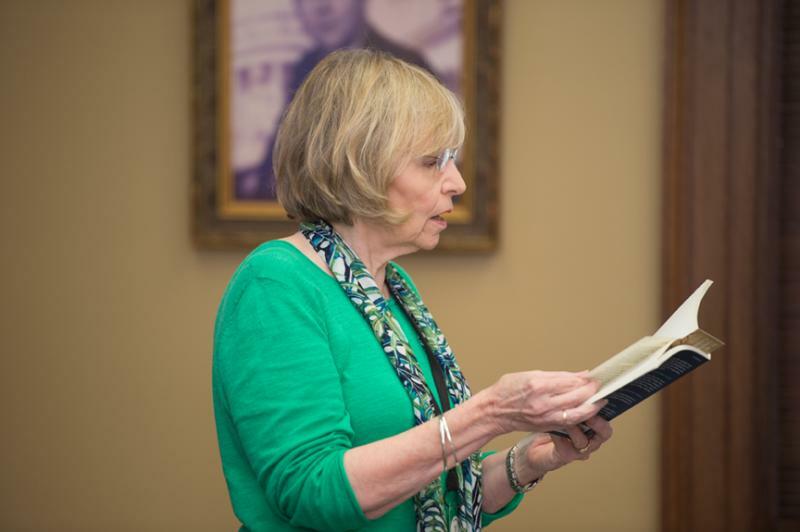 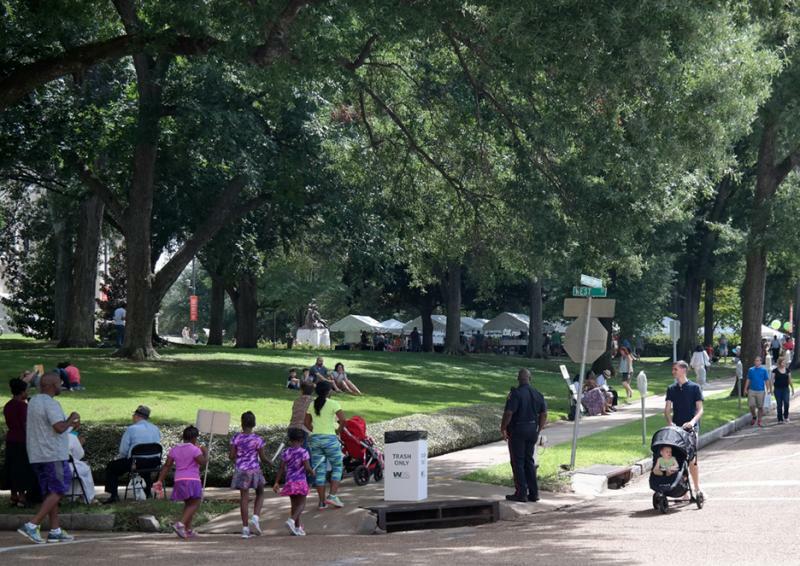 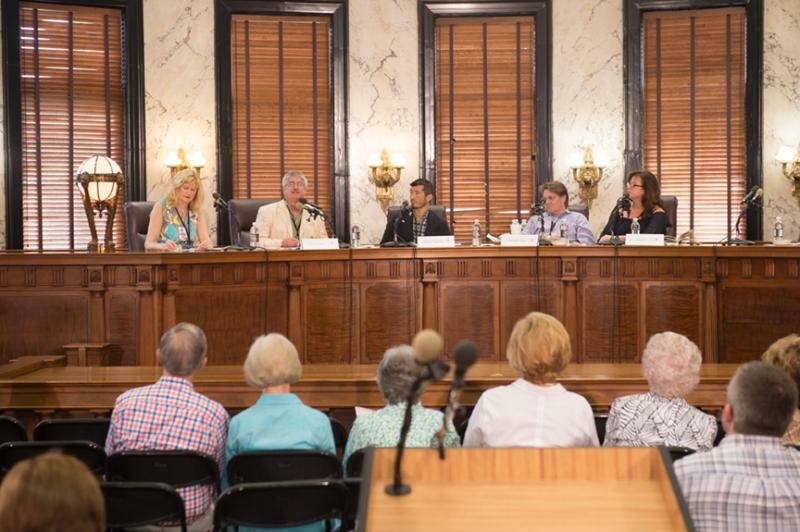 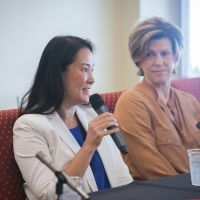 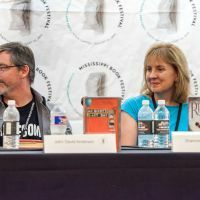 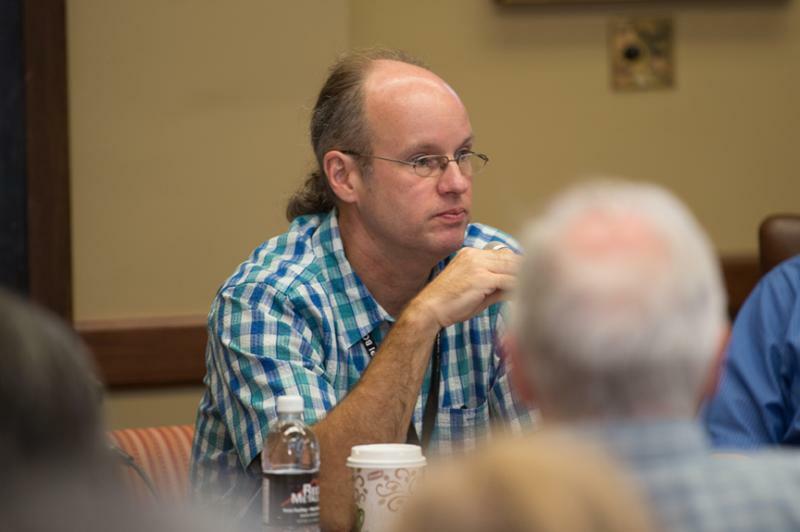 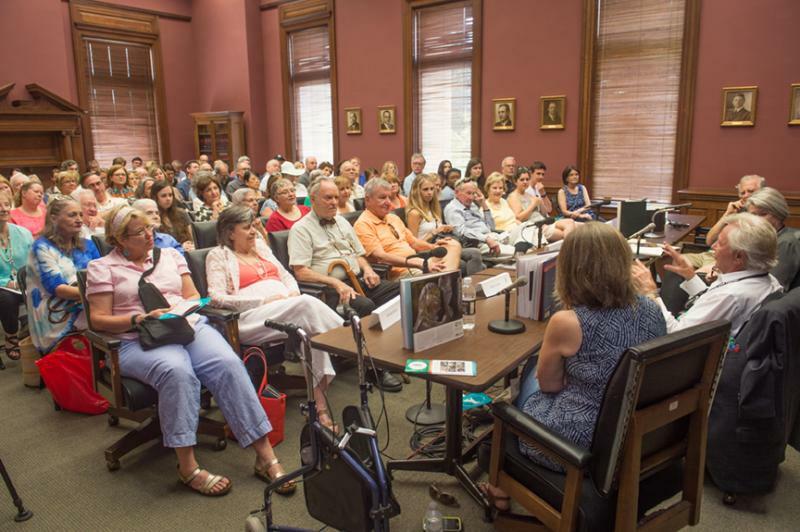 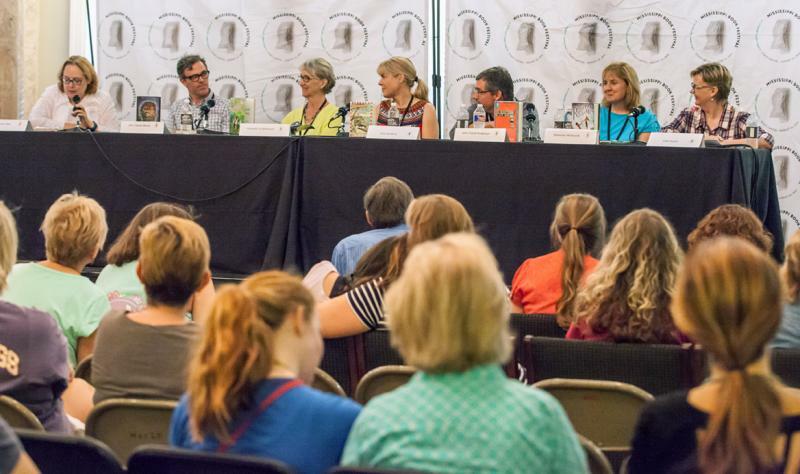 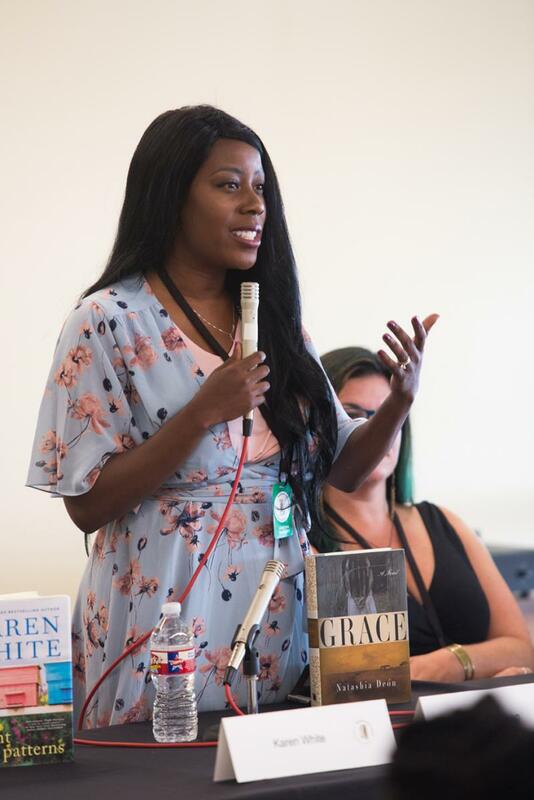 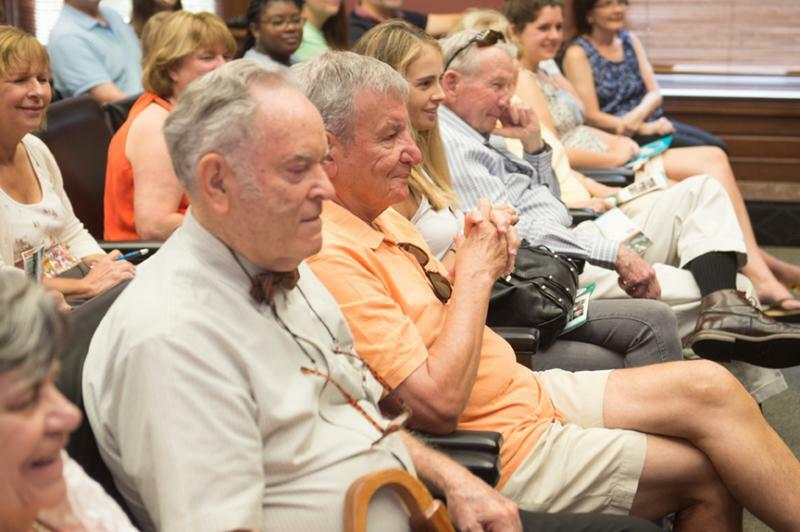 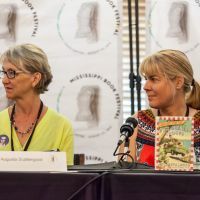 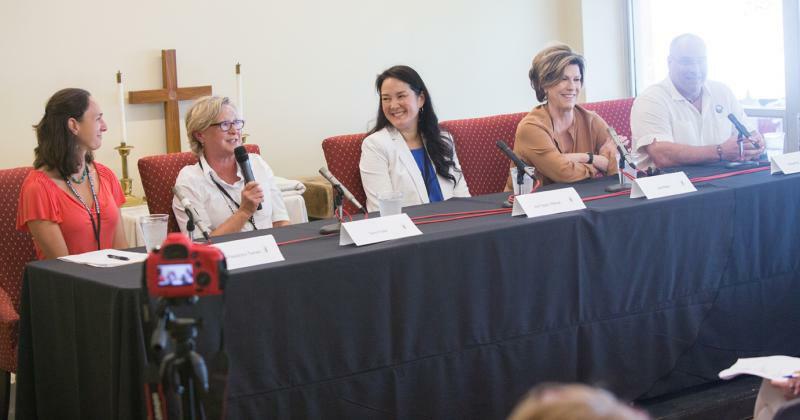 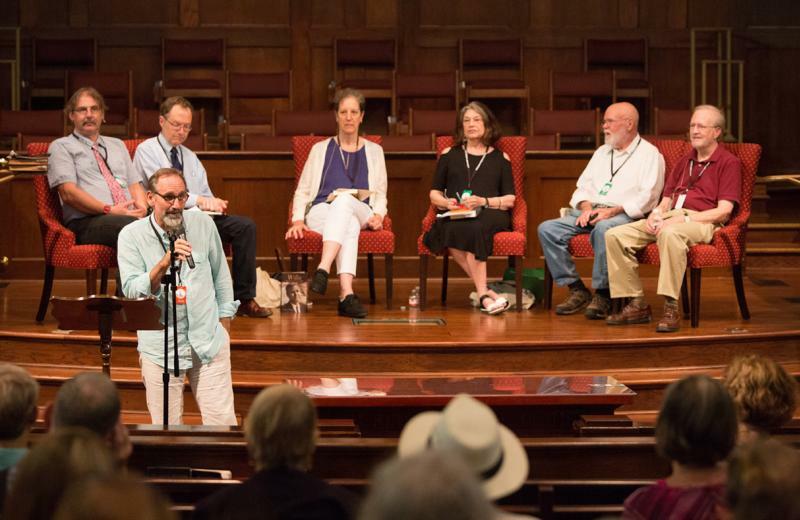 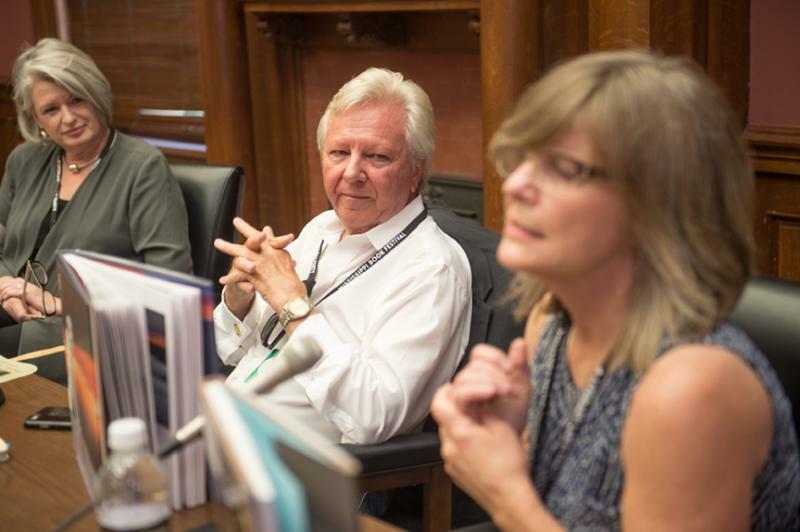 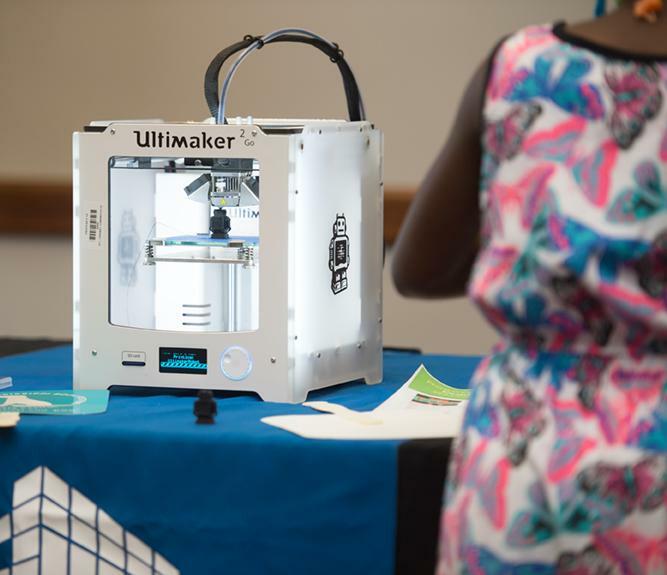 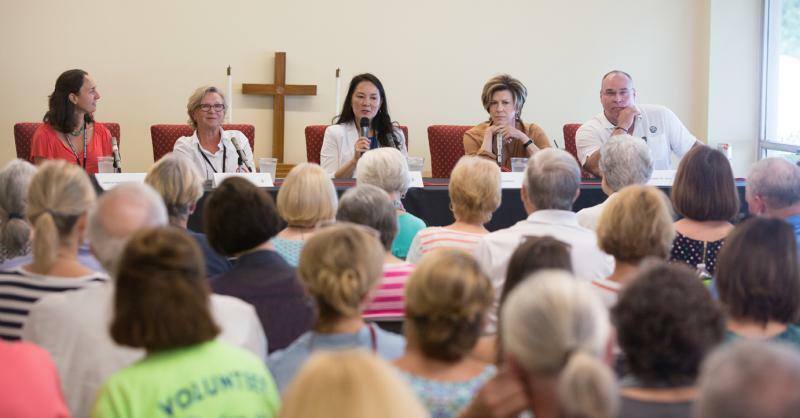 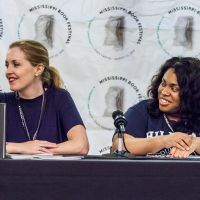 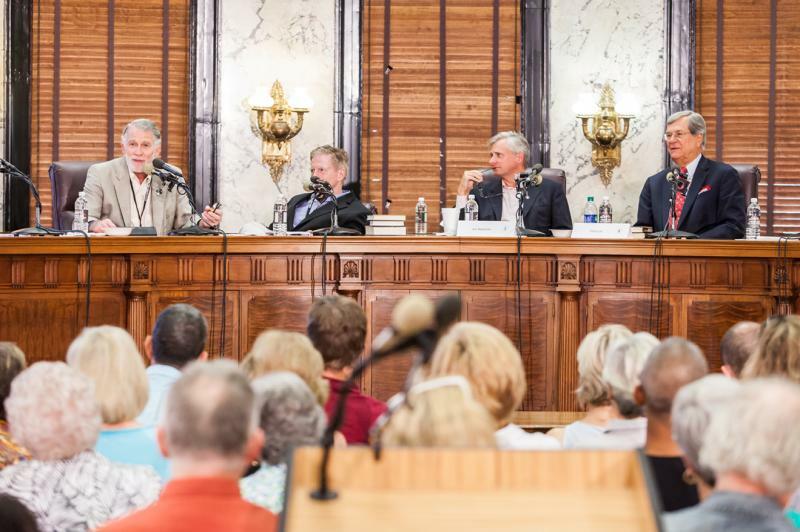 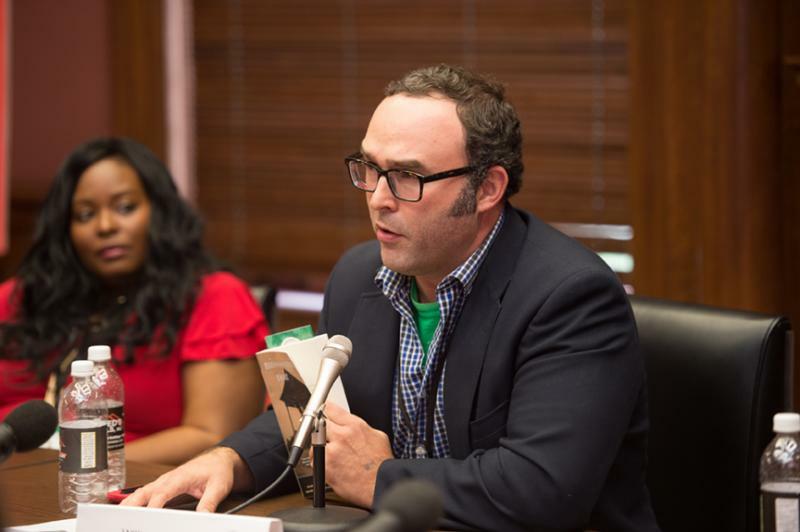 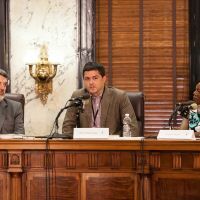 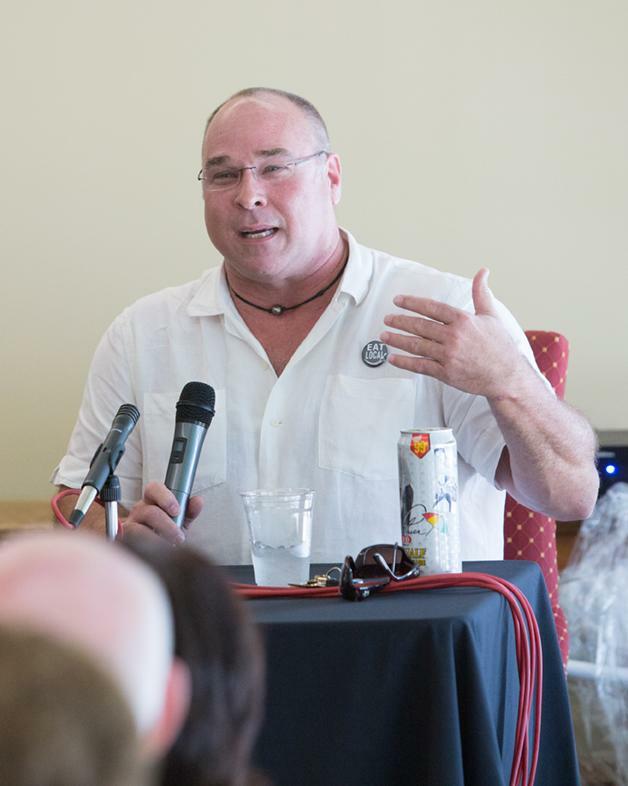 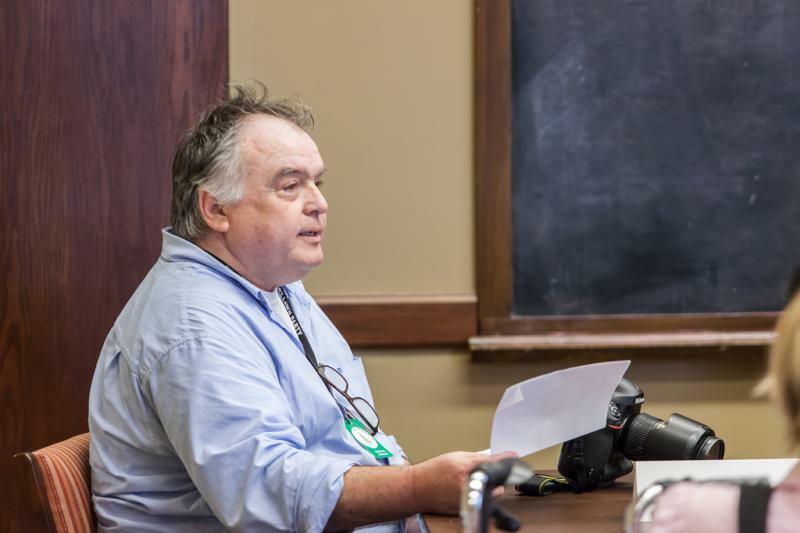 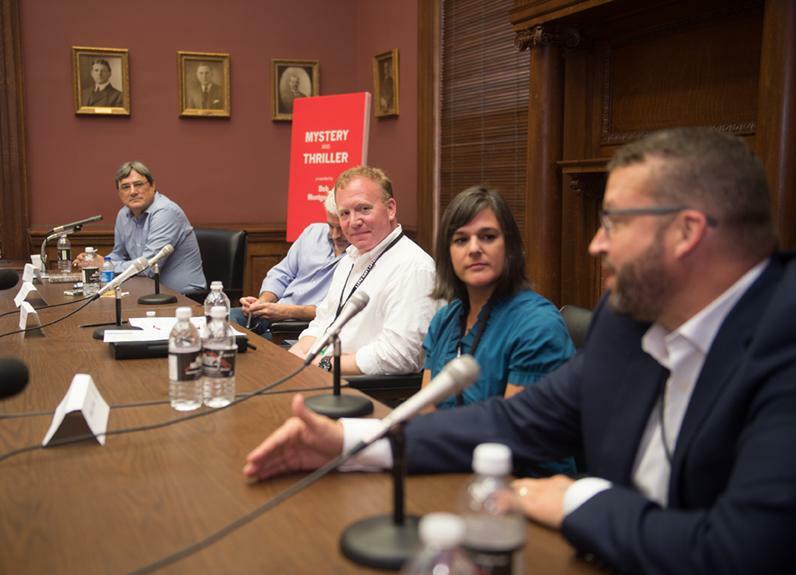 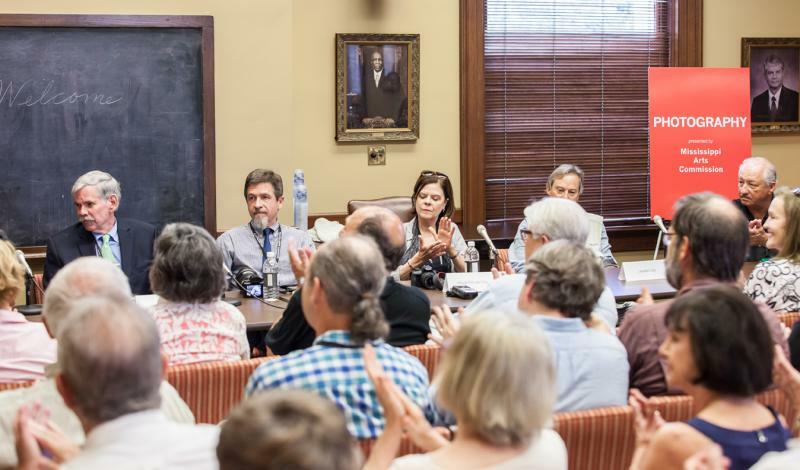 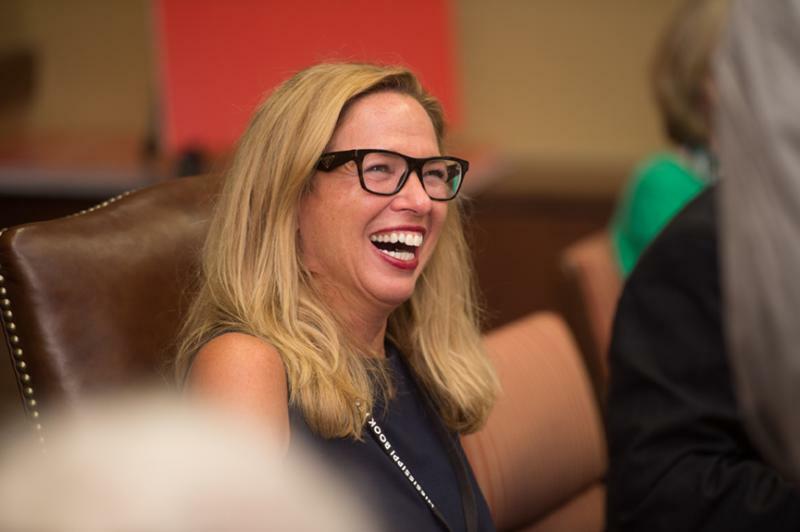 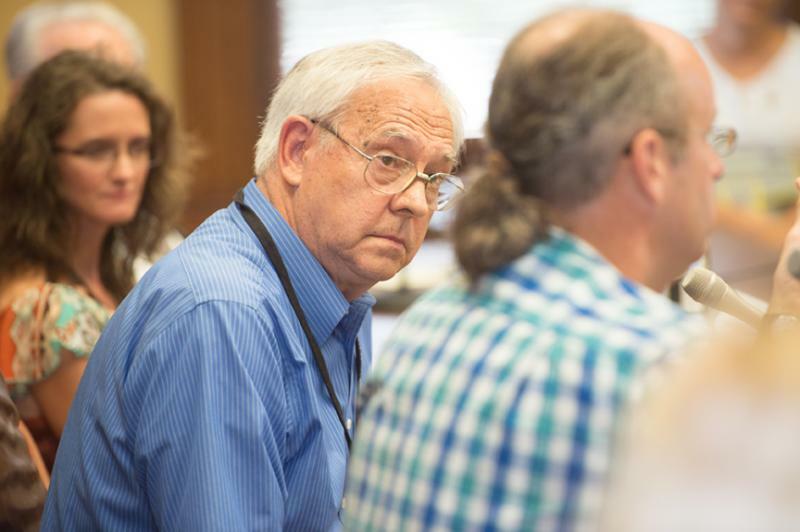 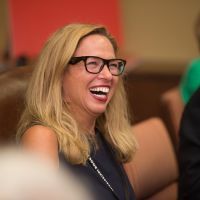 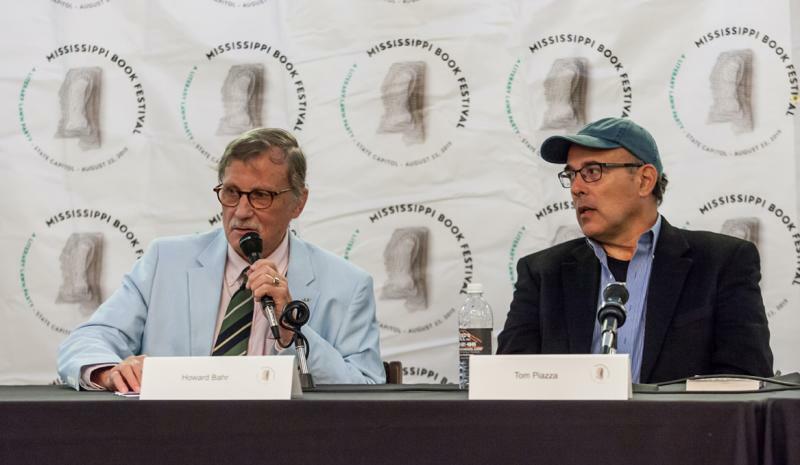 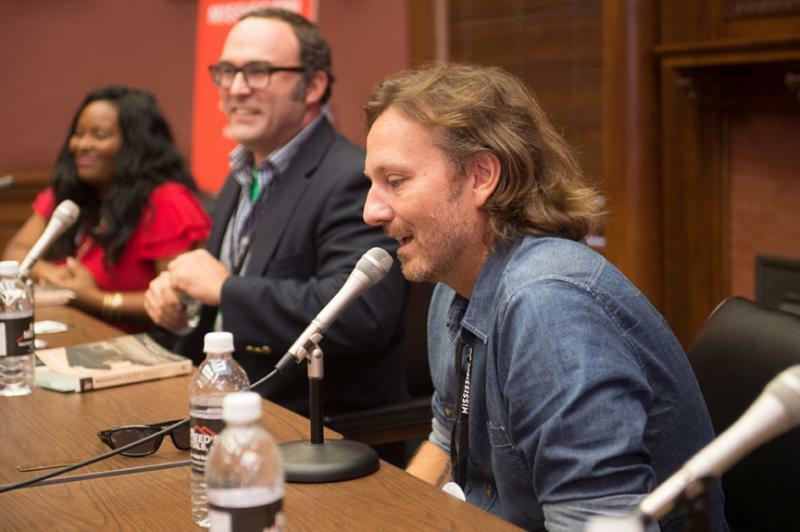 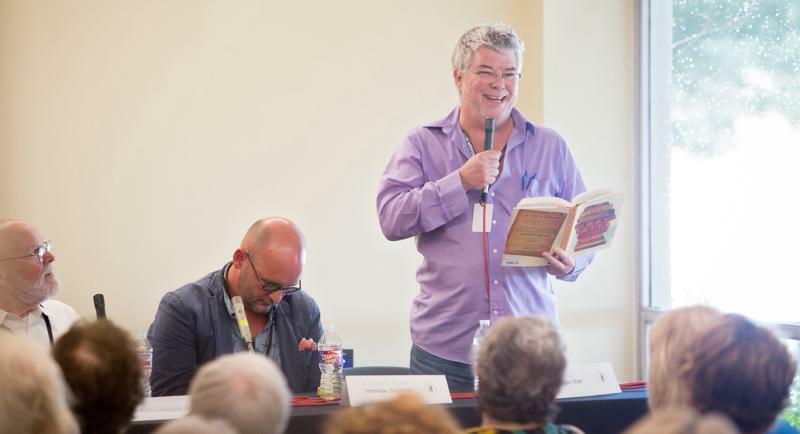 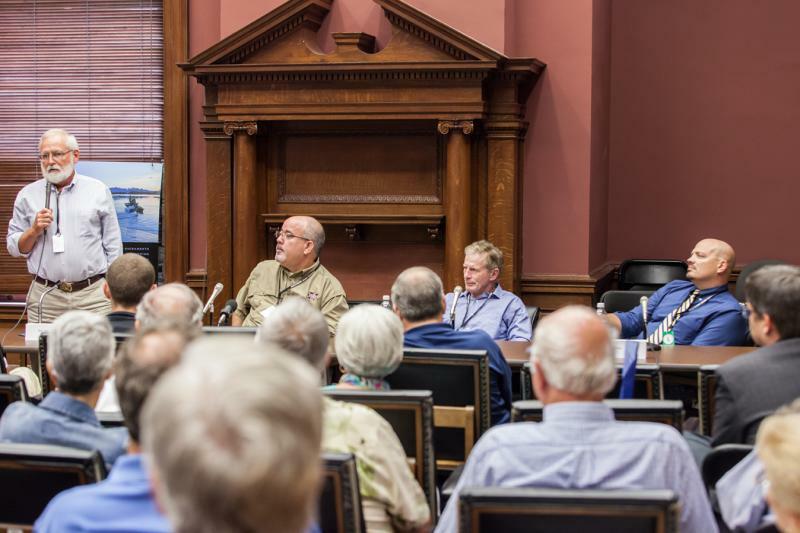 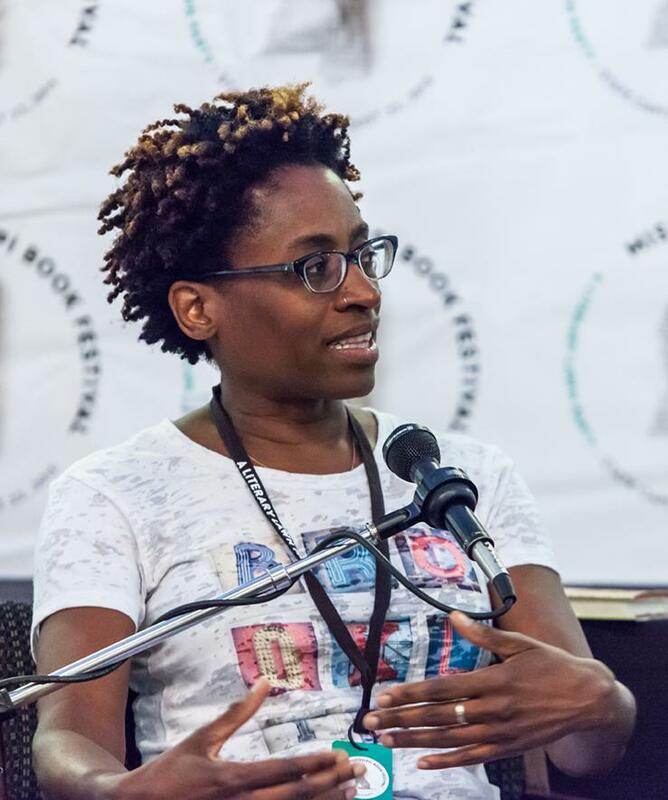 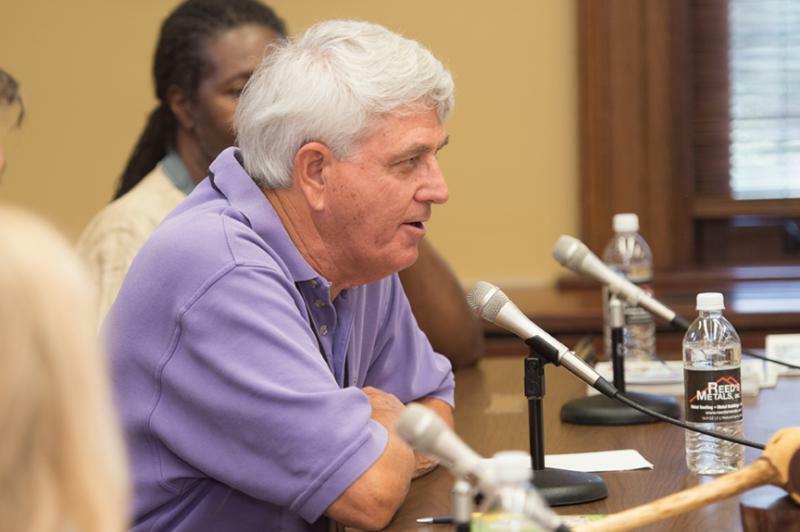 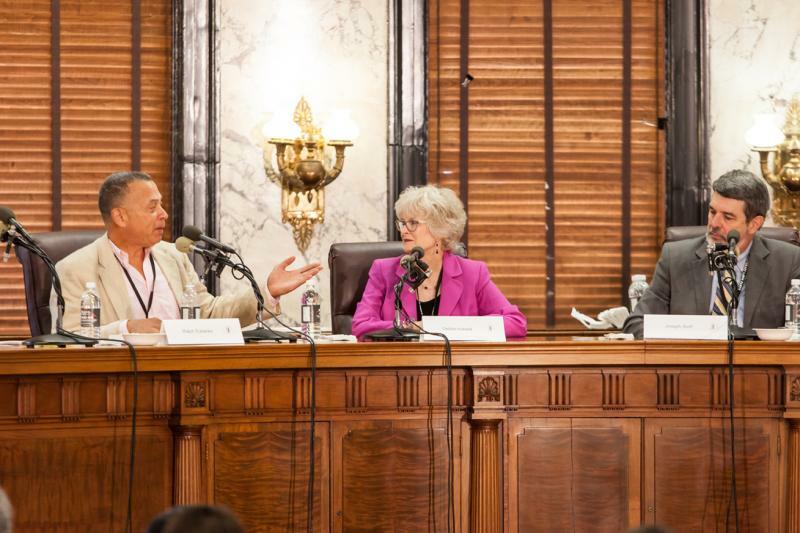 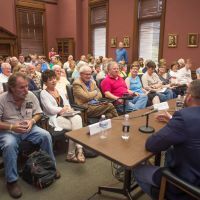 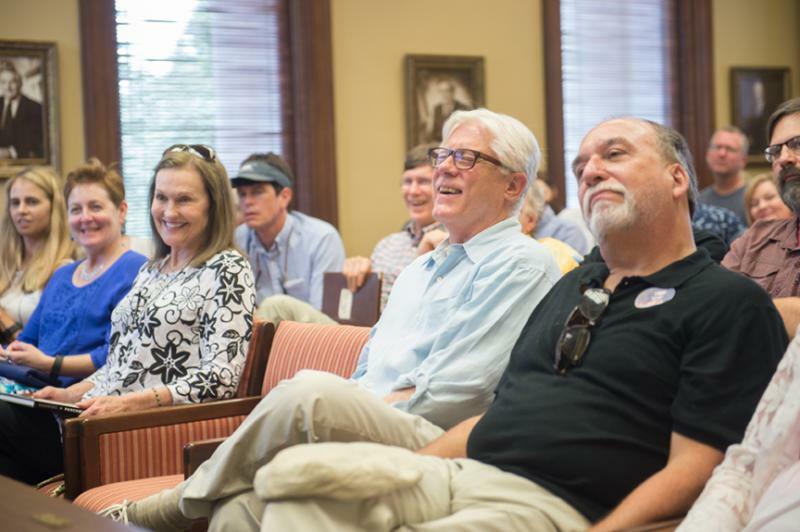 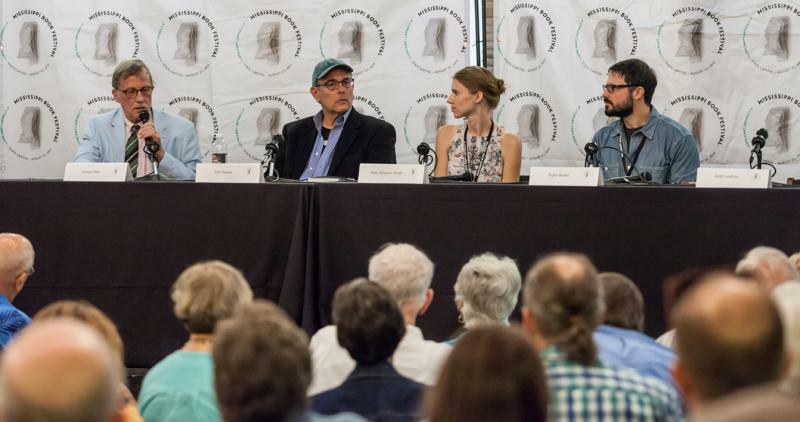 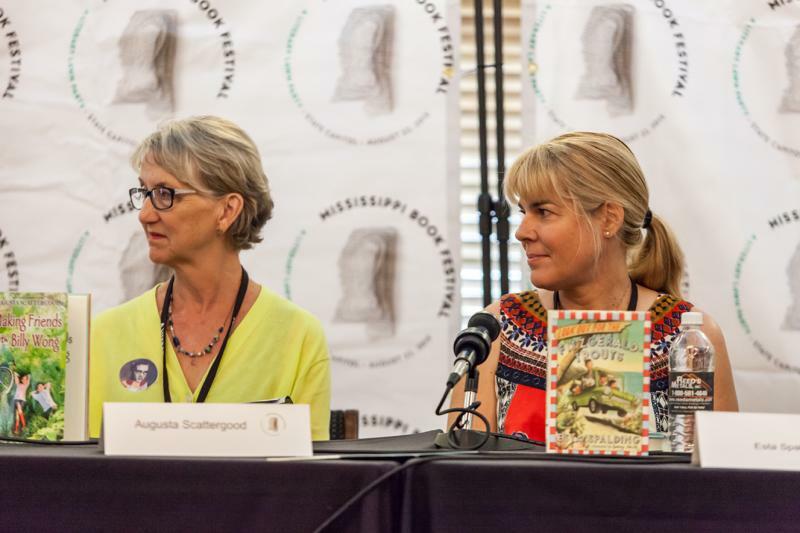 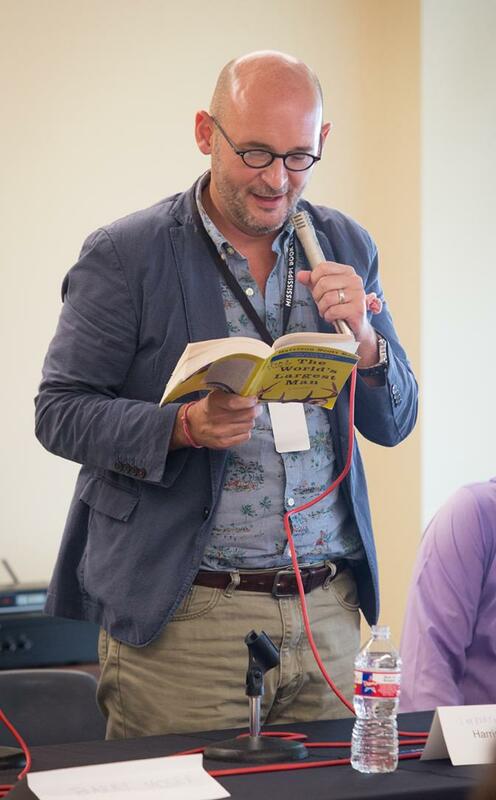 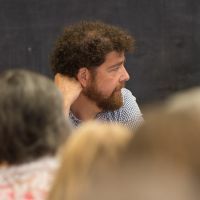 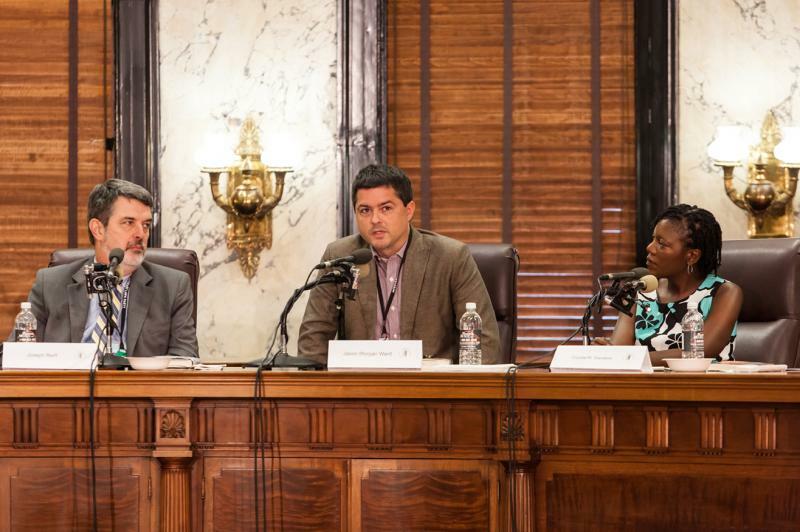 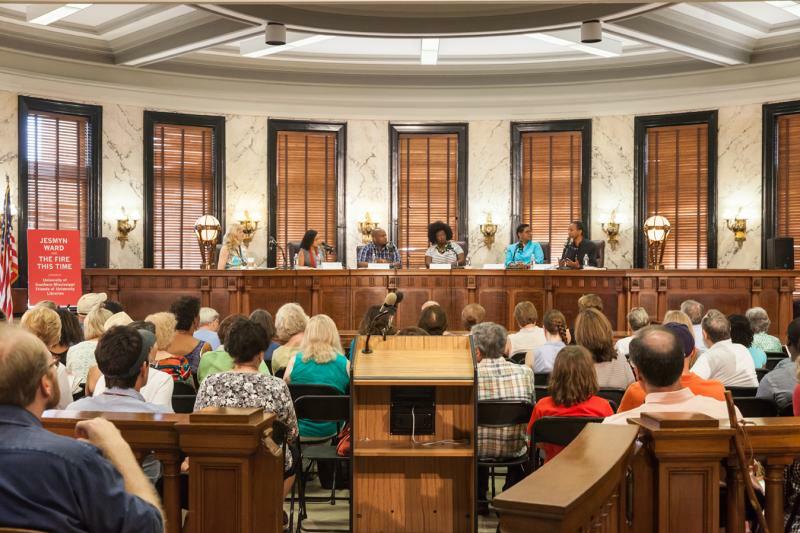 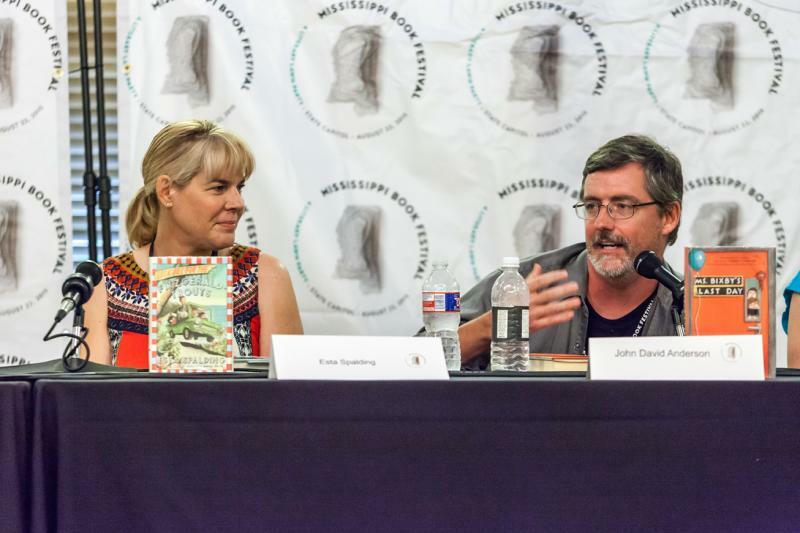 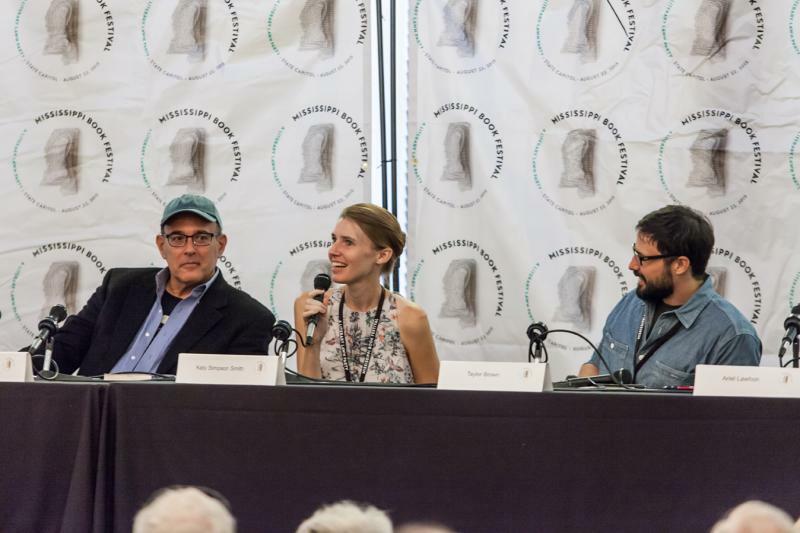 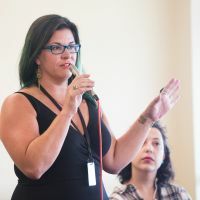 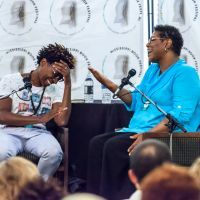 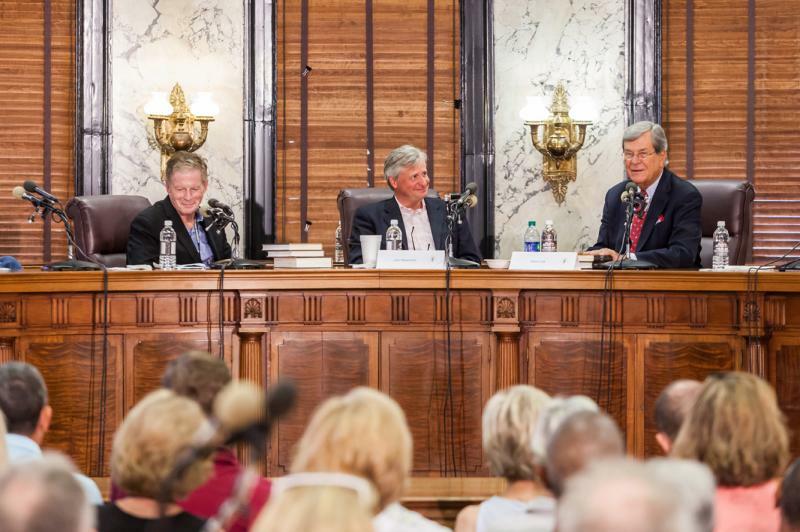 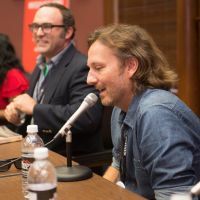 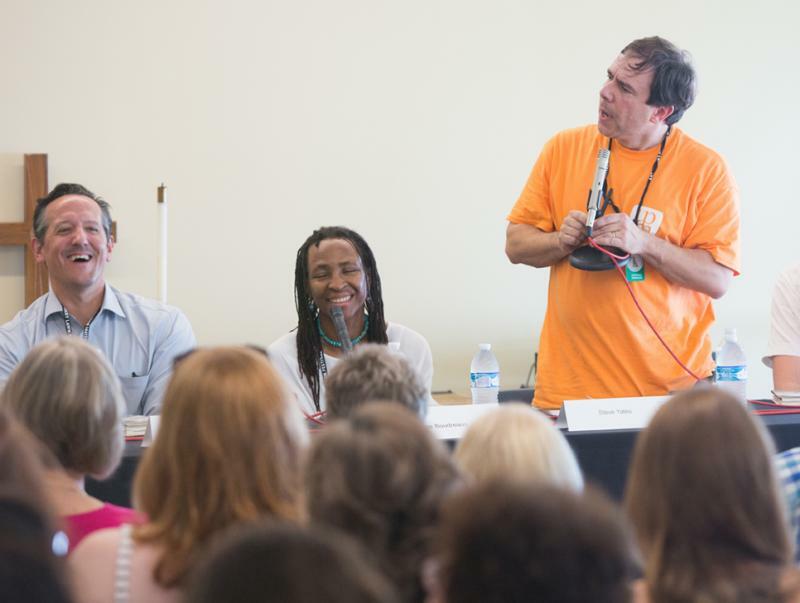 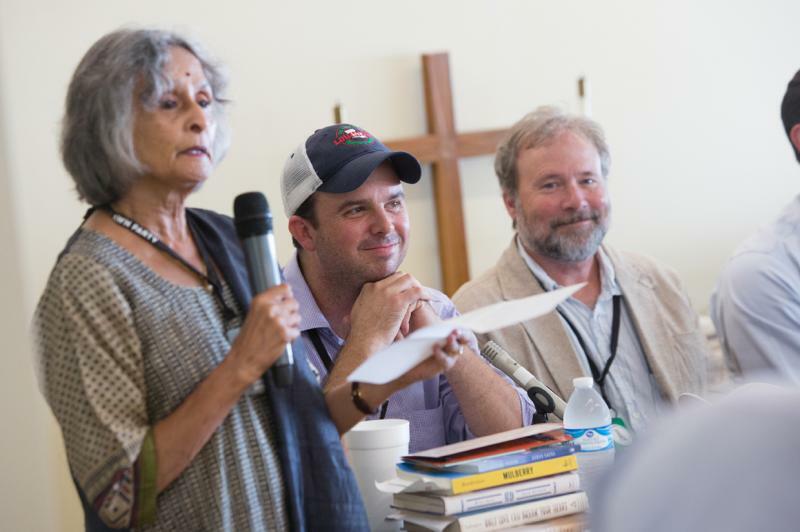 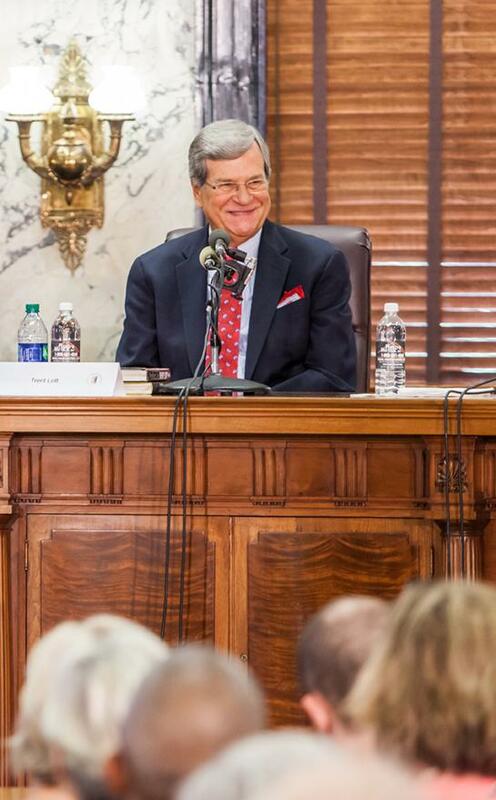 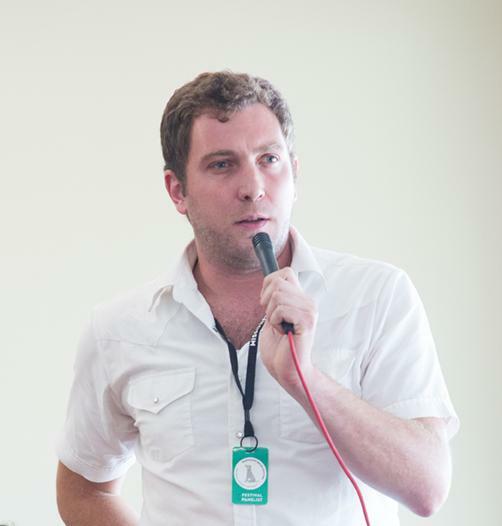 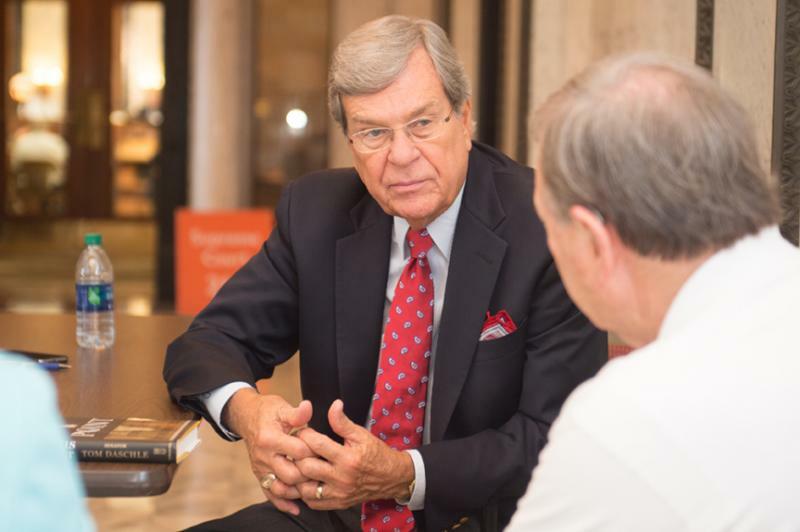 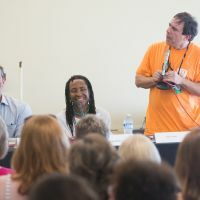 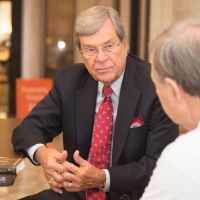 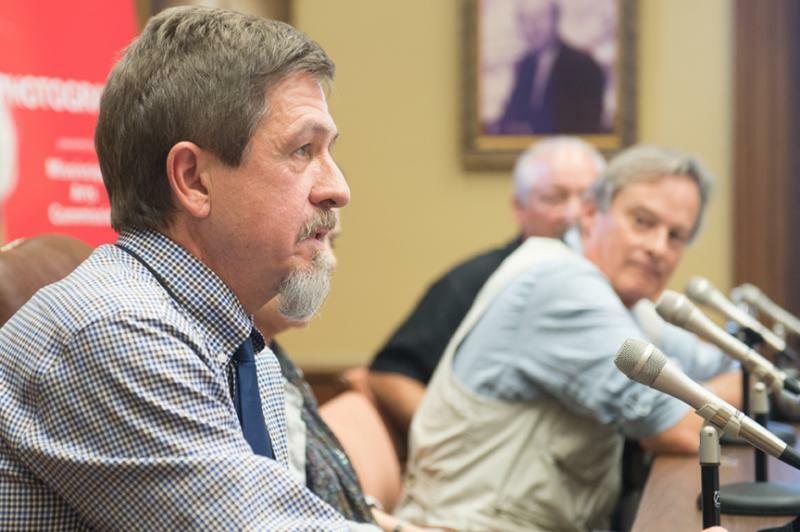 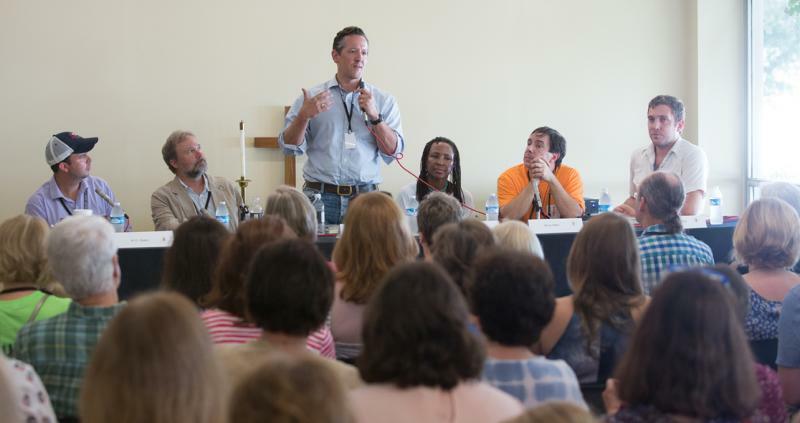 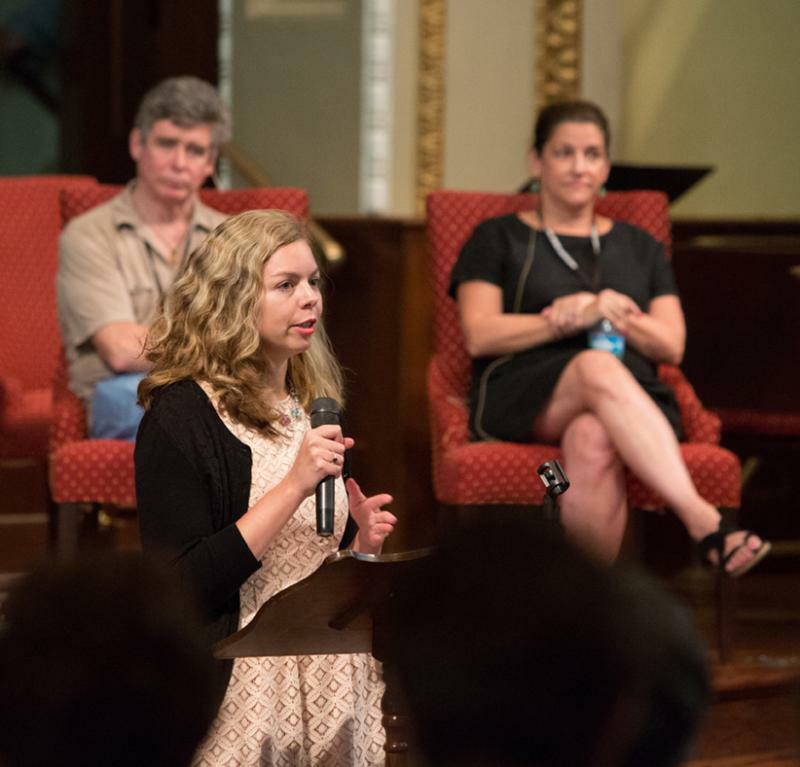 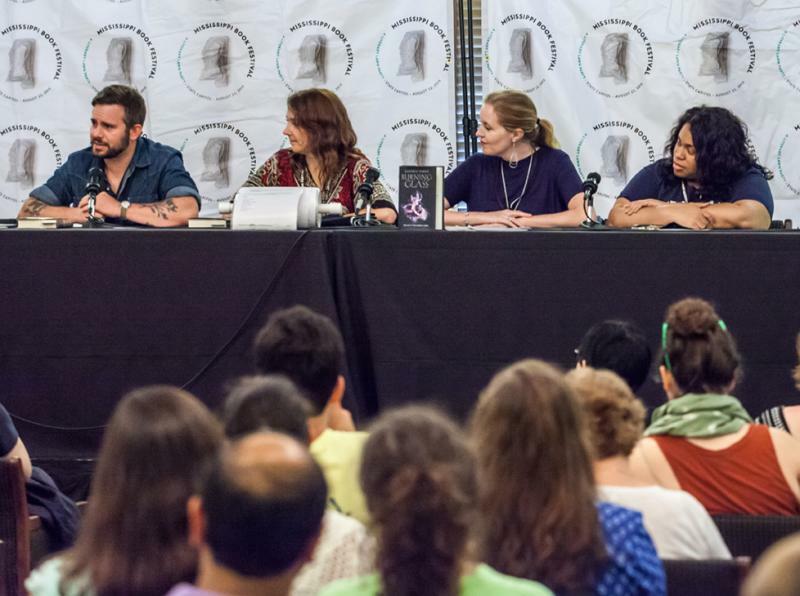 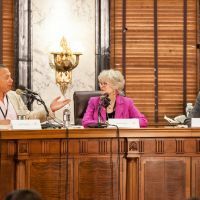 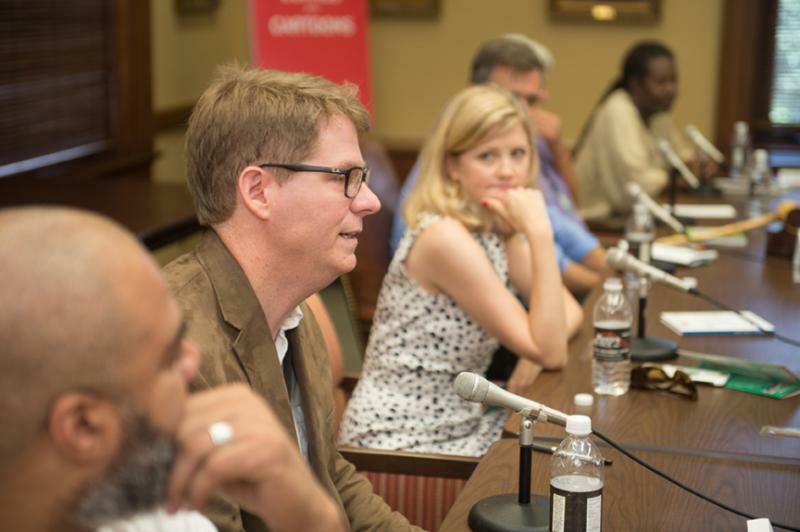 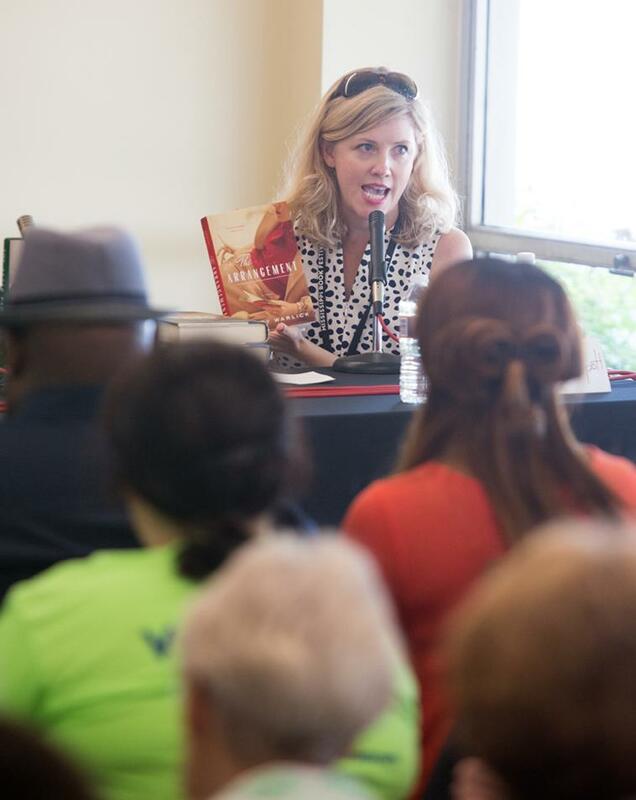 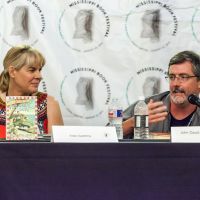 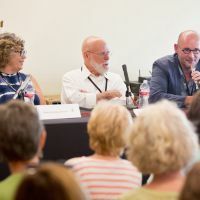 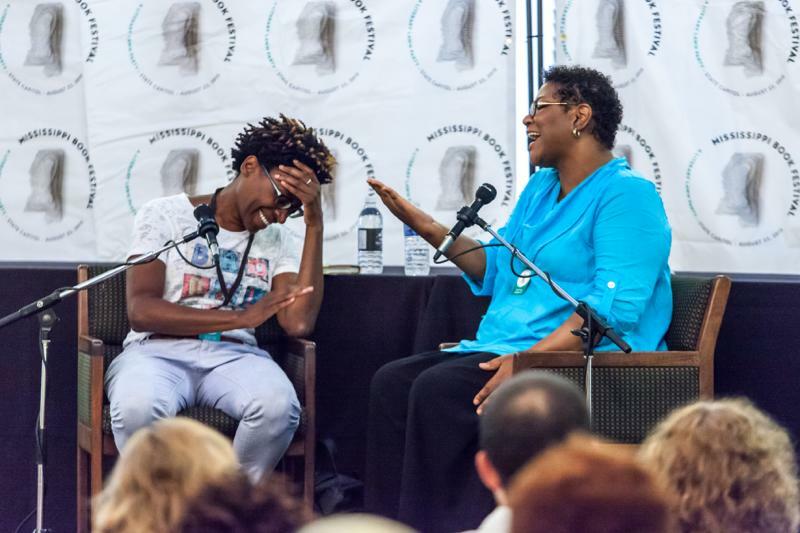 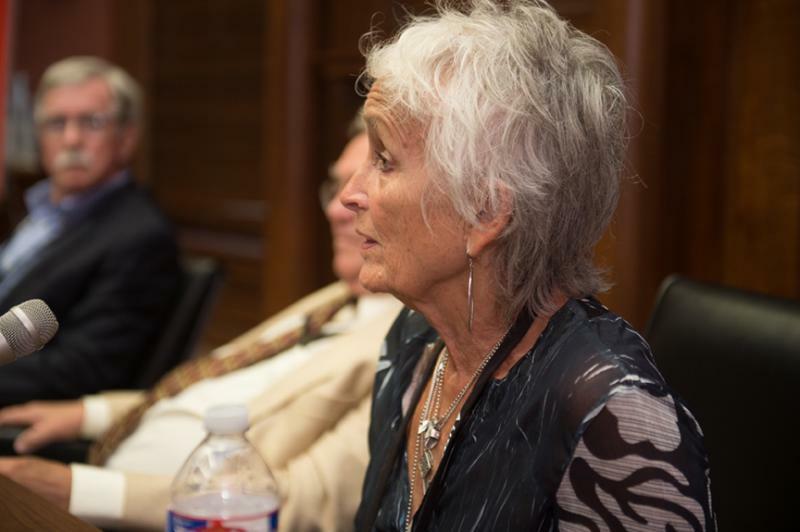 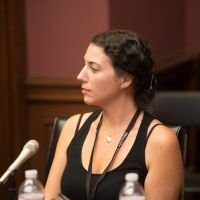 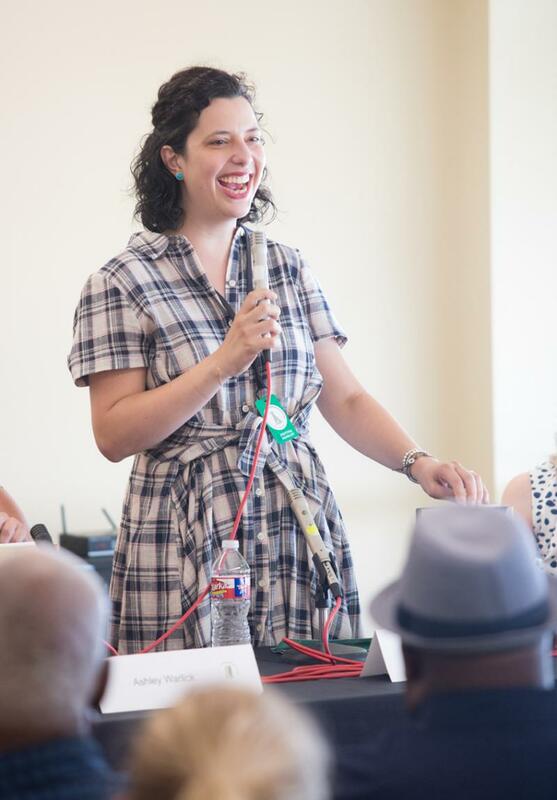 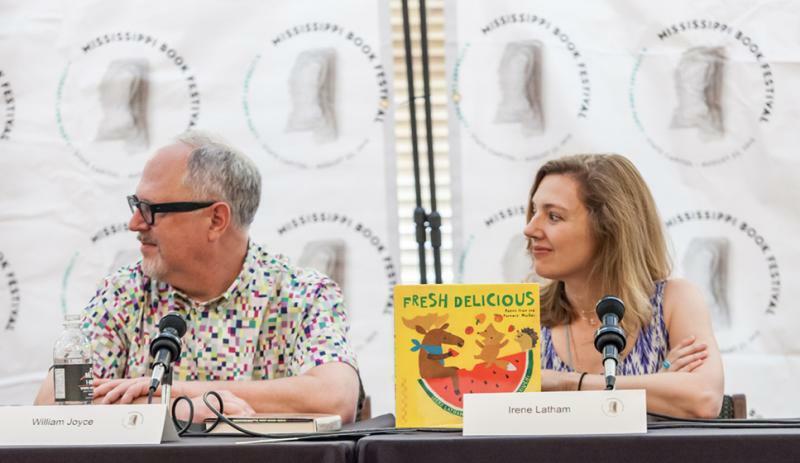 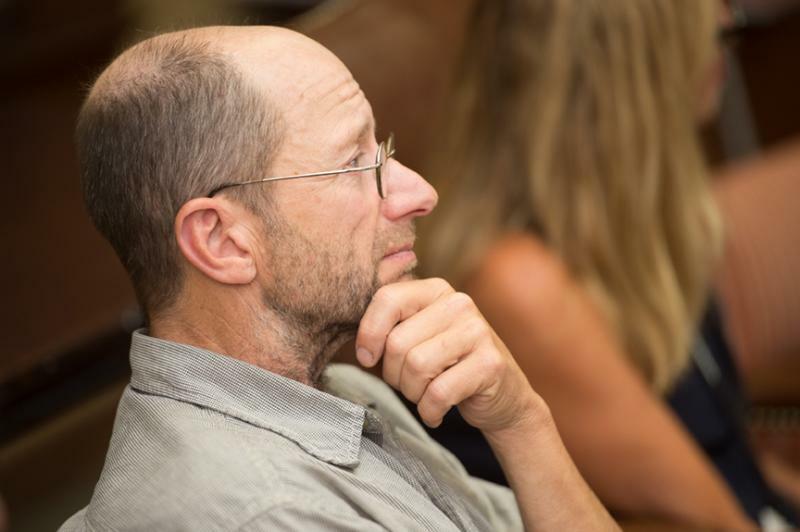 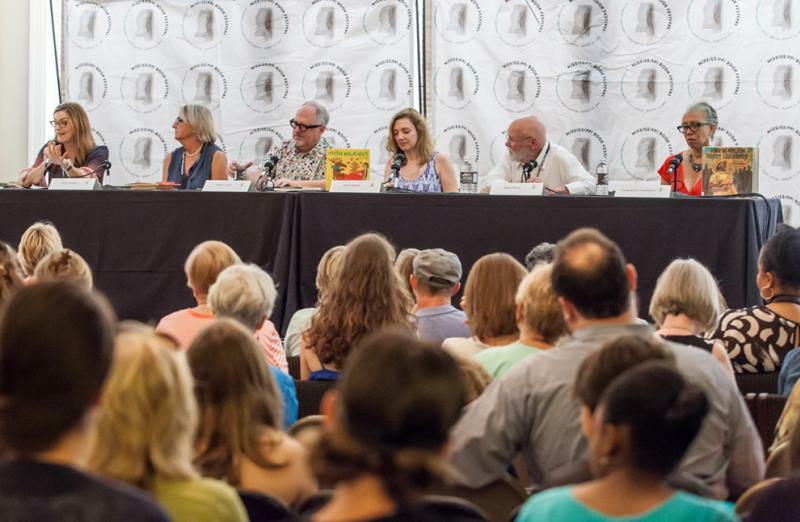 The Mississippi Book Festival’s second edition in 2016 saw a 70 percent spike in attendance. 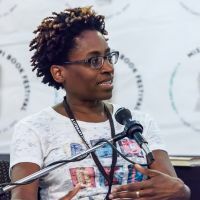 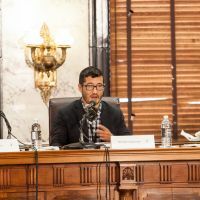 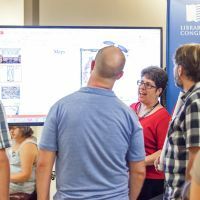 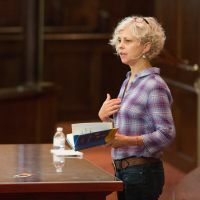 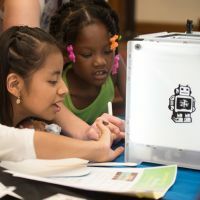 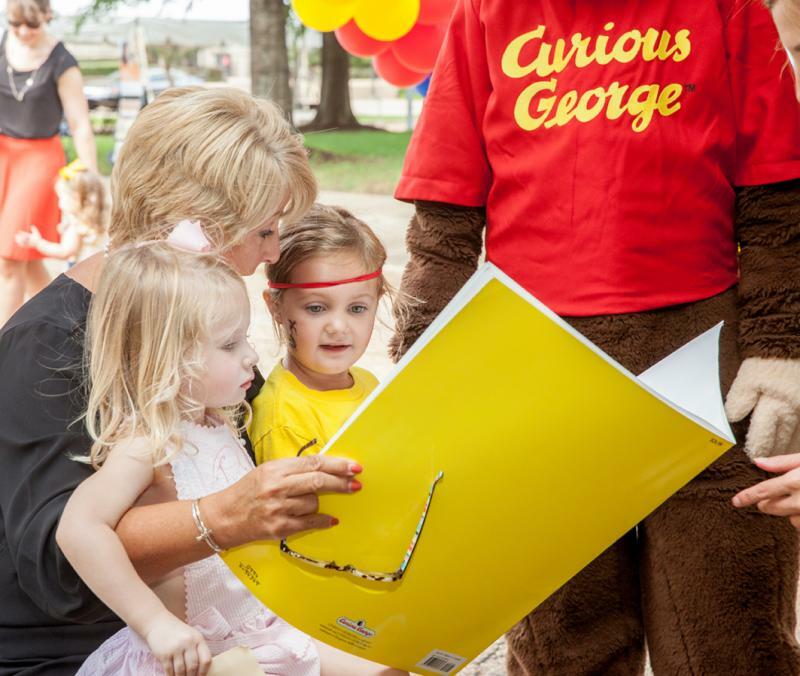 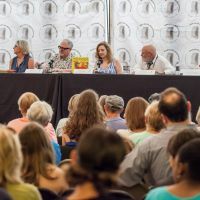 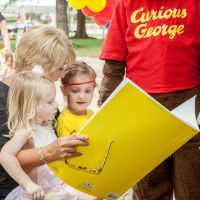 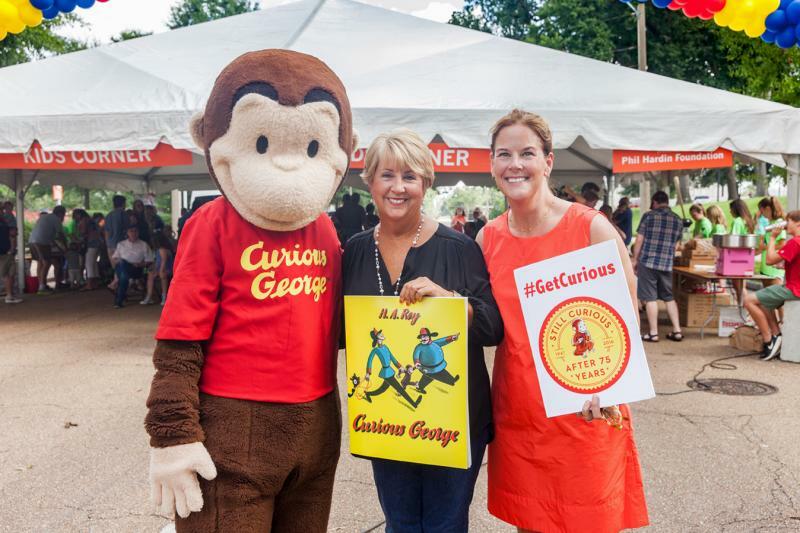 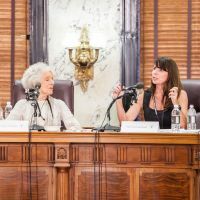 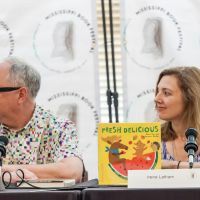 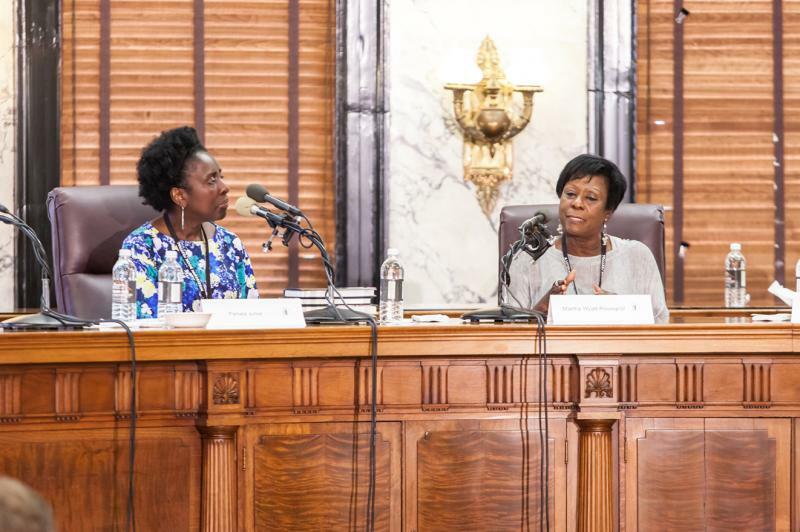 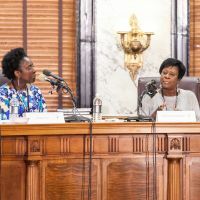 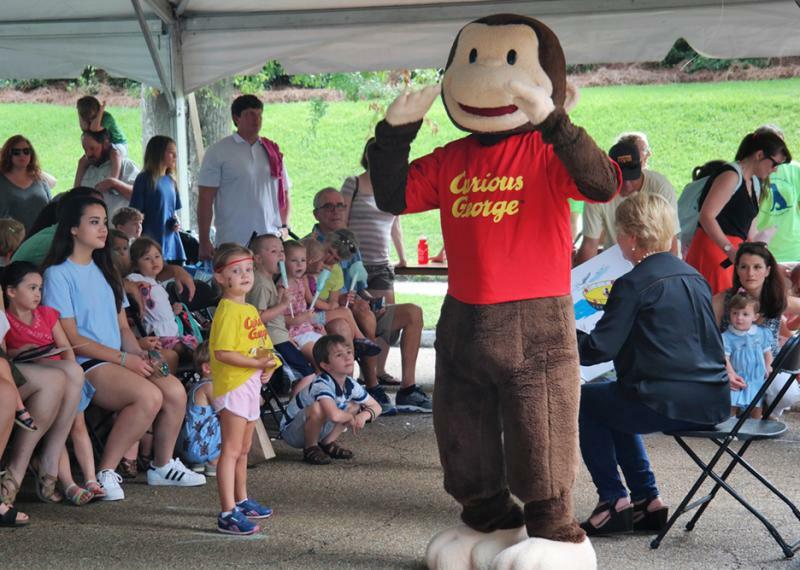 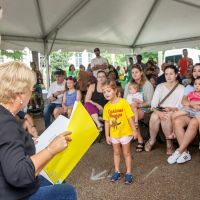 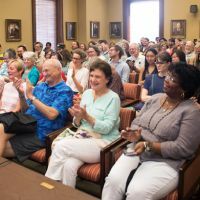 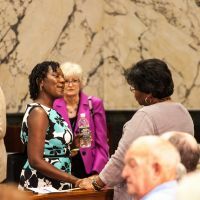 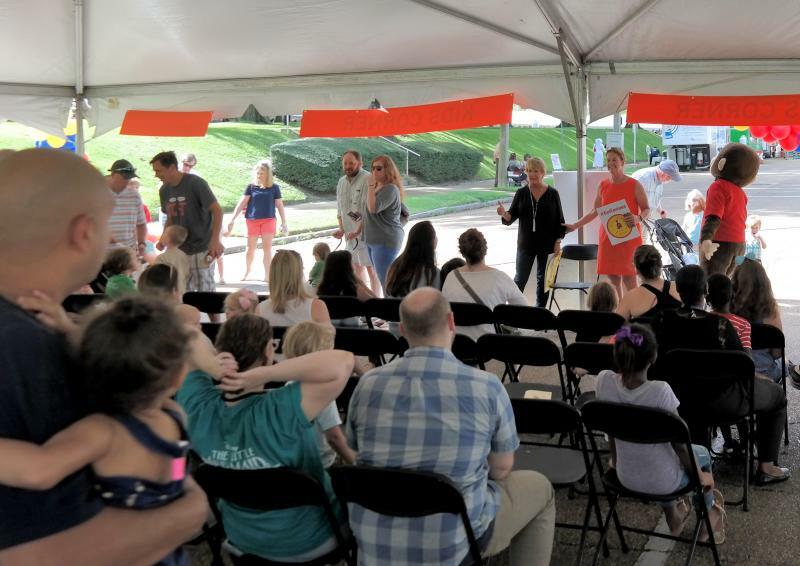 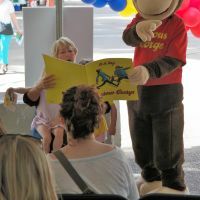 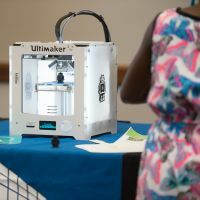 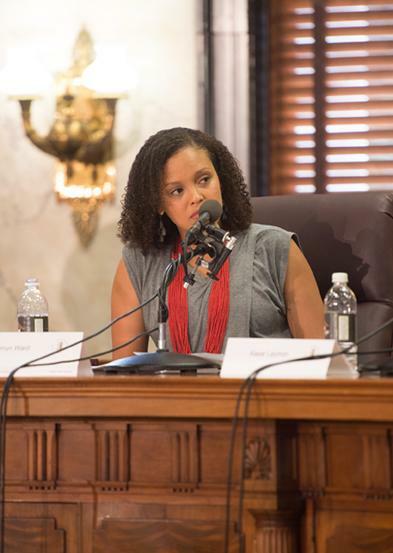 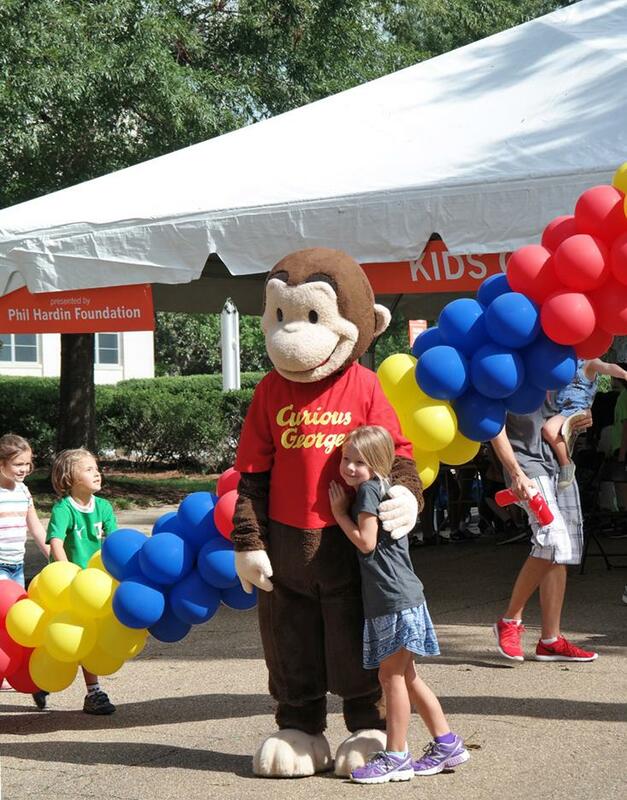 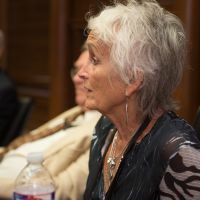 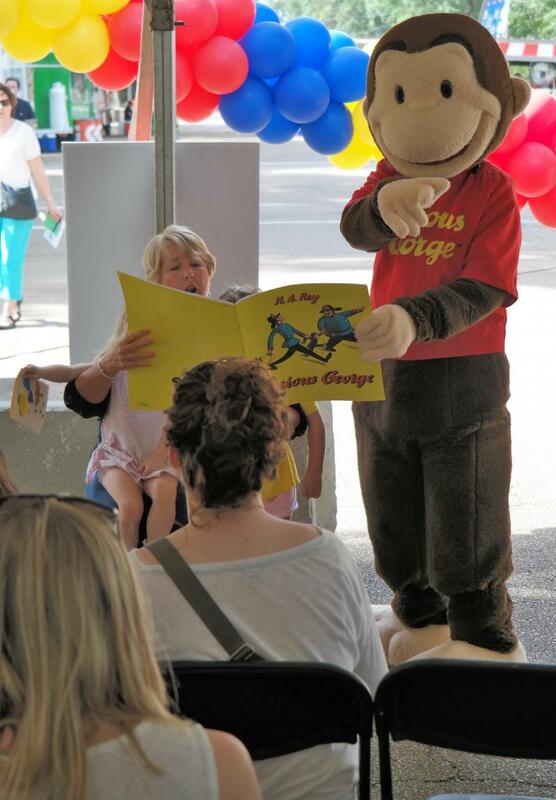 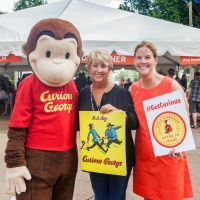 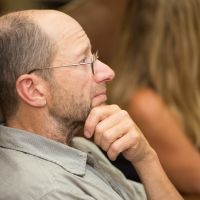 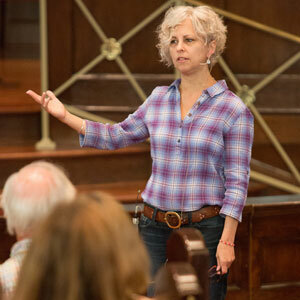 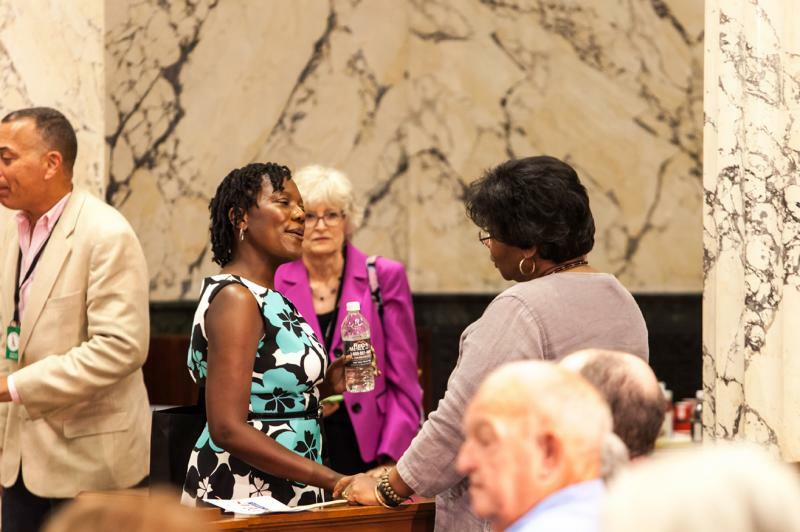 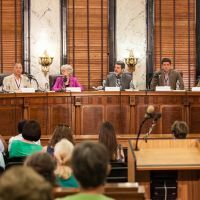 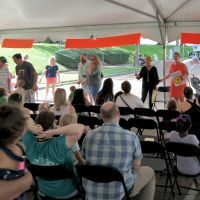 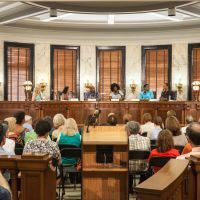 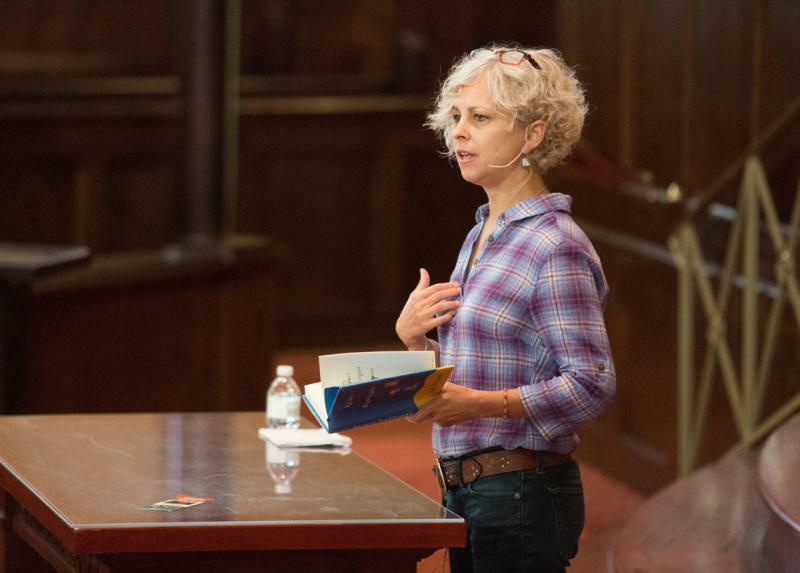 The crowd of 6,200 book lovers at the State Capitol and nearby venues counted dozens of young readers enthralled with children’s lit favorites Kate DiCamillo and Jacqueline Woodson, a birthday party for Curious George’s 75th anniversary and the family-friendly Kids Corner. 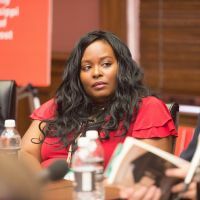 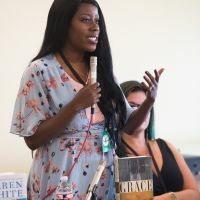 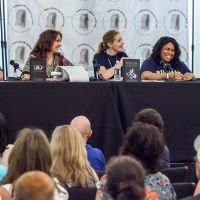 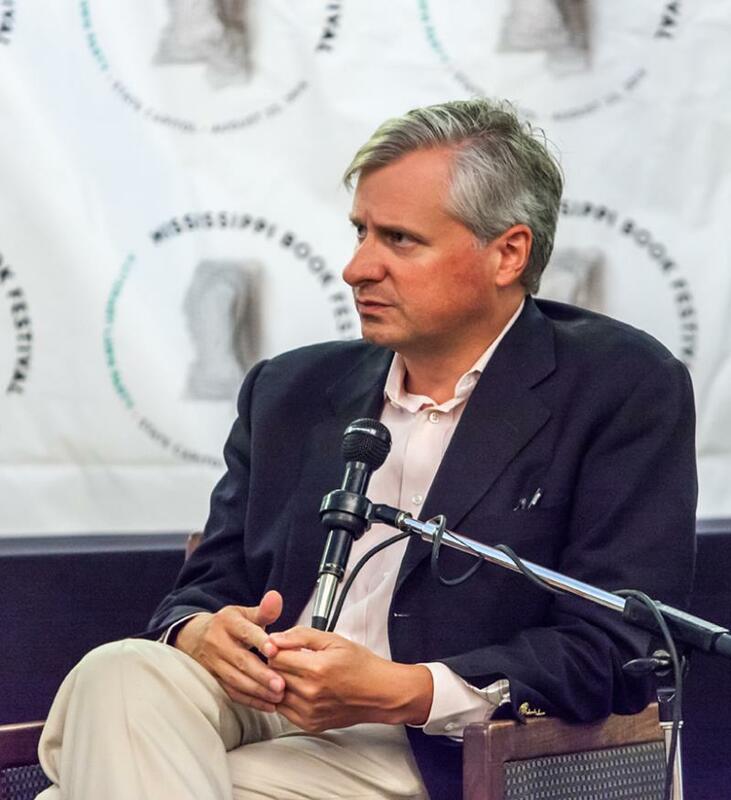 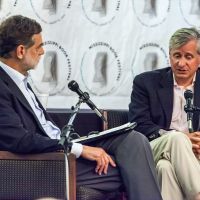 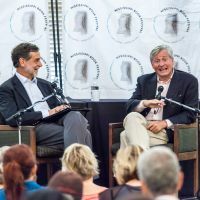 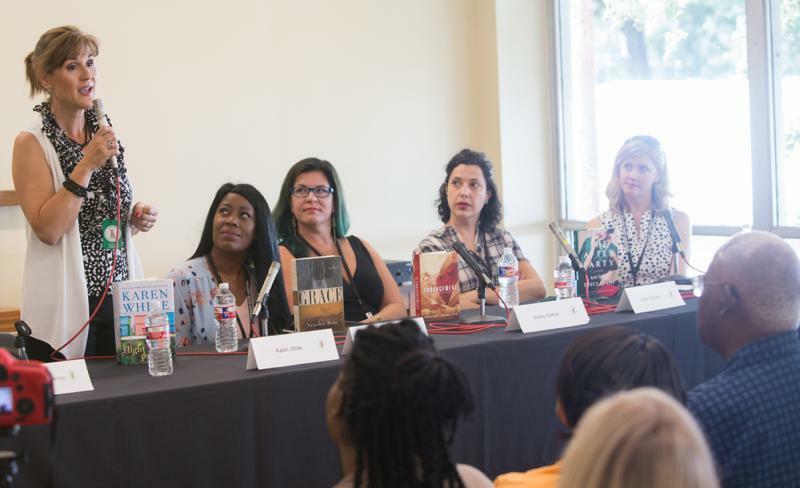 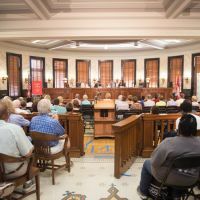 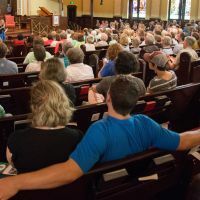 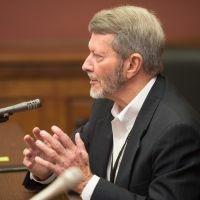 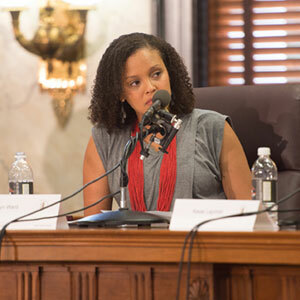 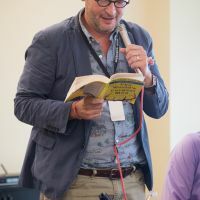 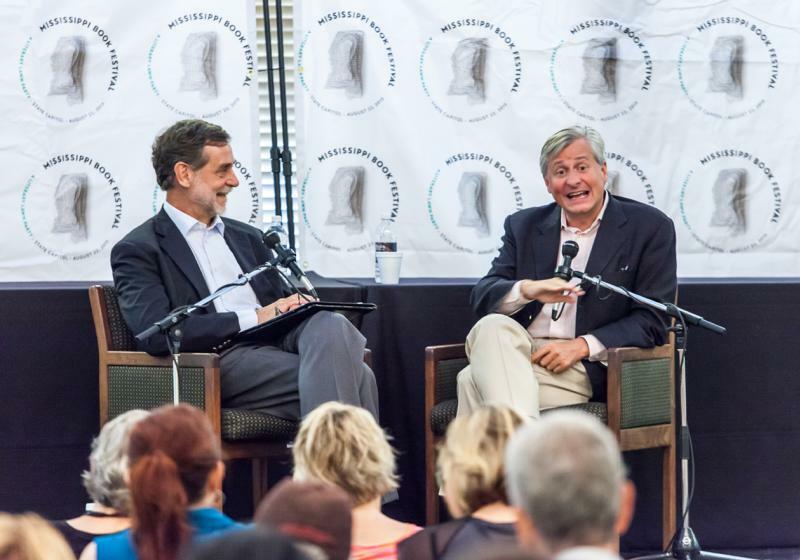 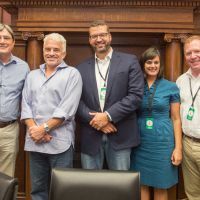 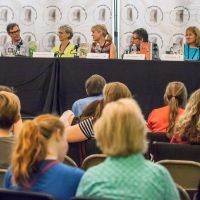 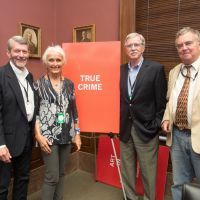 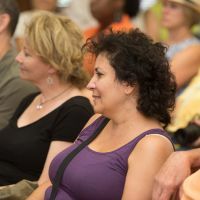 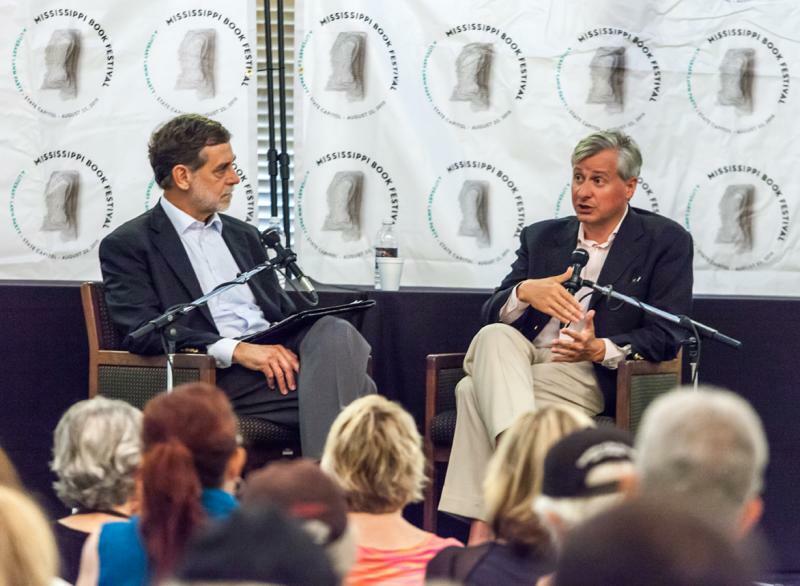 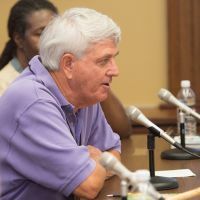 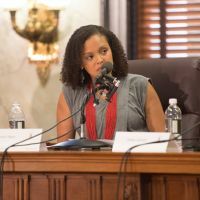 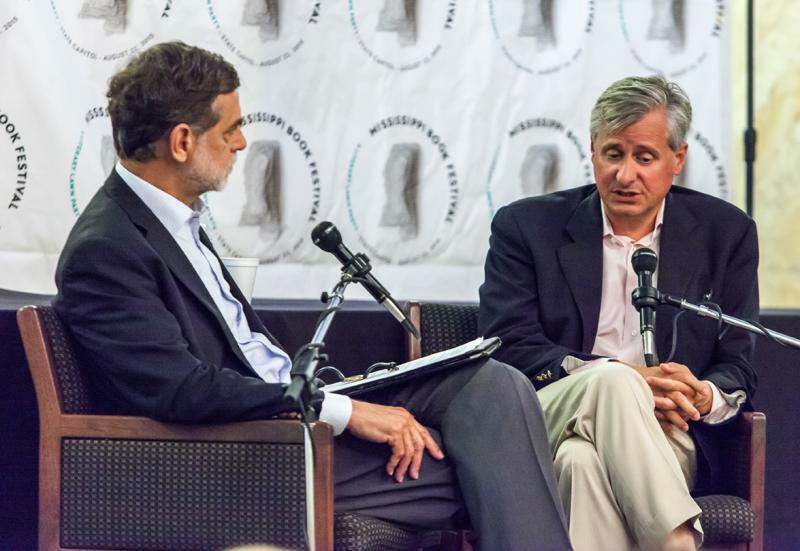 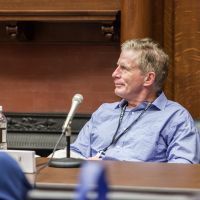 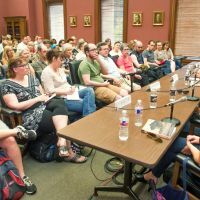 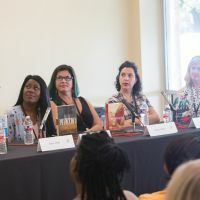 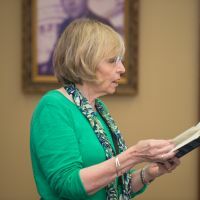 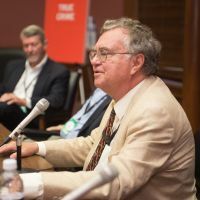 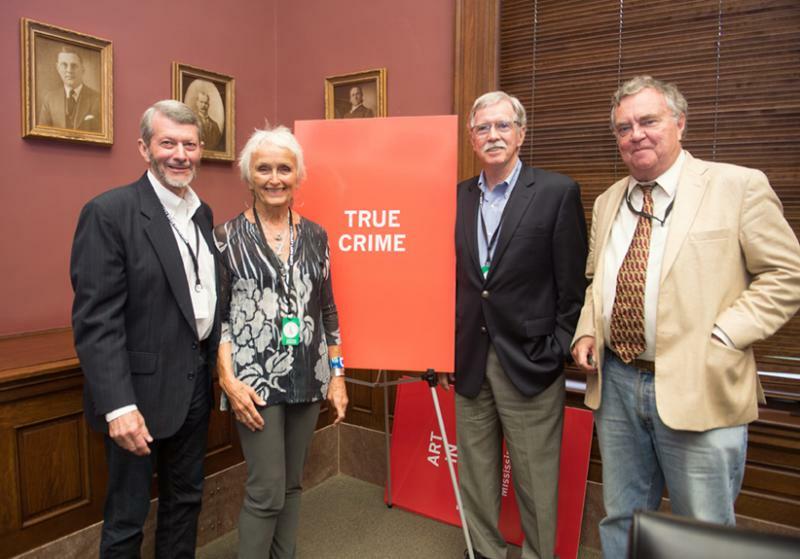 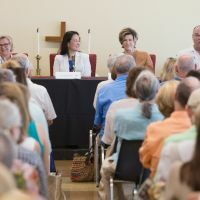 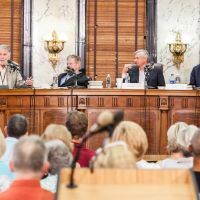 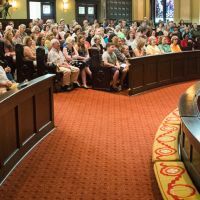 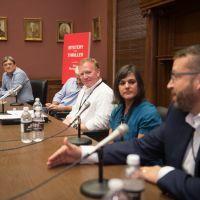 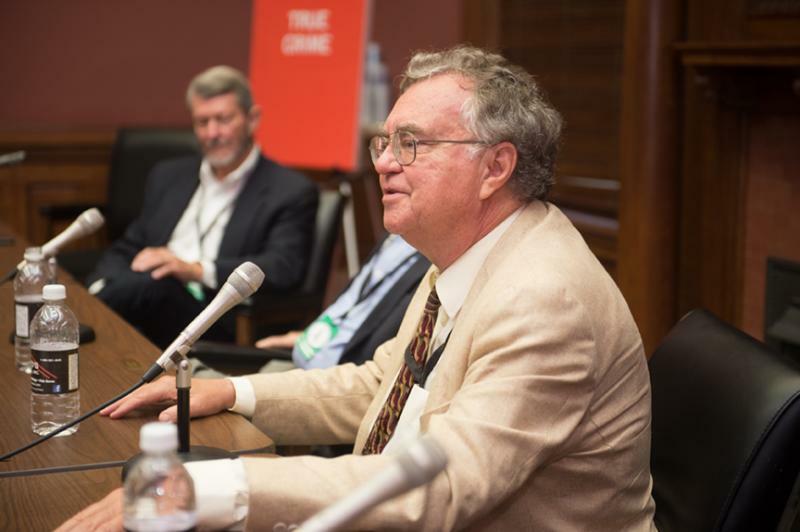 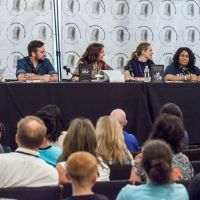 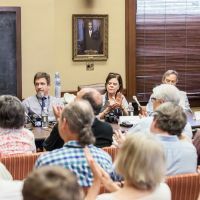 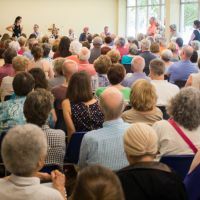 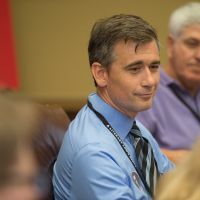 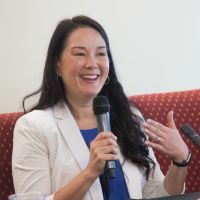 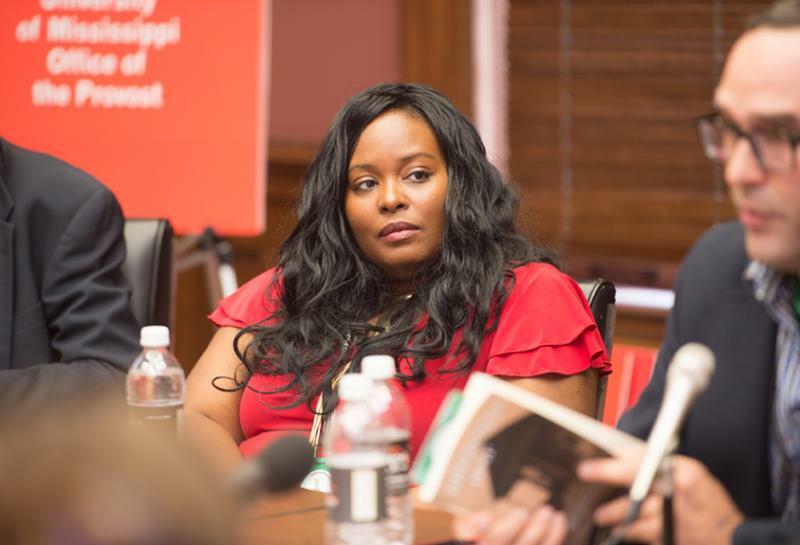 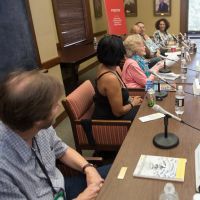 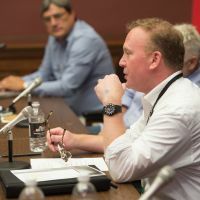 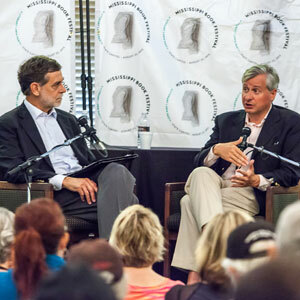 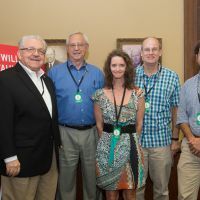 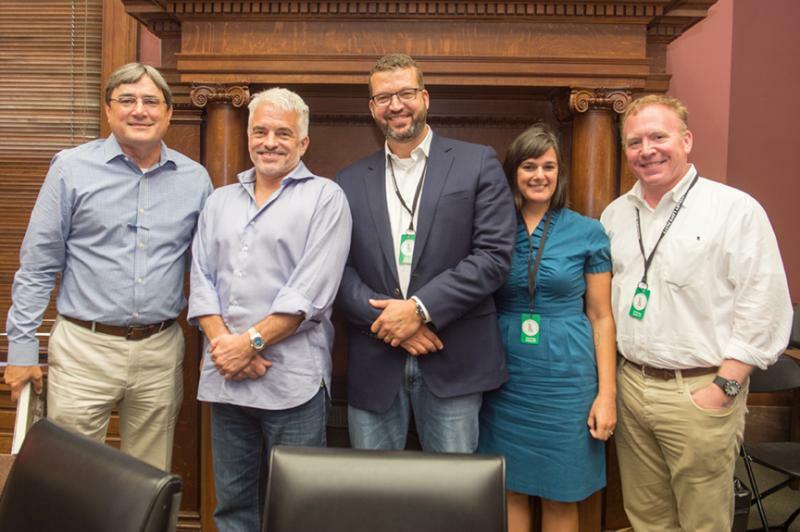 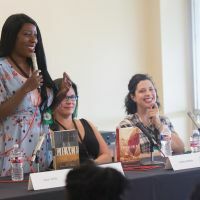 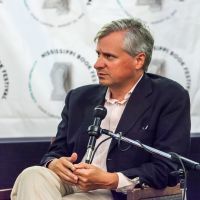 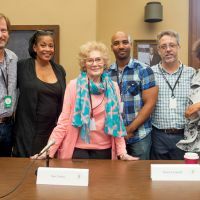 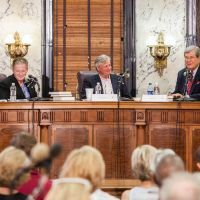 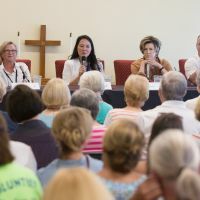 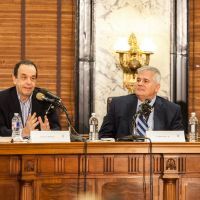 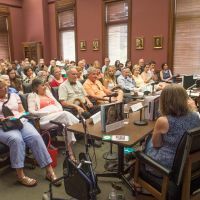 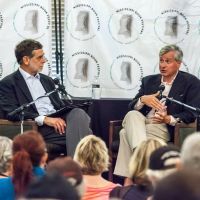 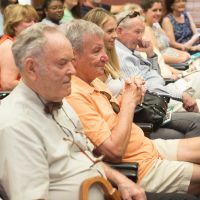 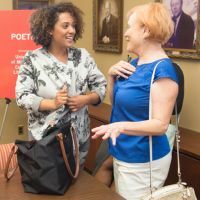 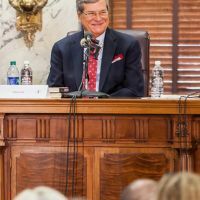 Top, award-winning authors filled the spotlight for adults, including Jon Meacham (Pulitzer Prize, American Lion), Jesmyn Ward (National Book Award, Salvage the Bones) and Harrison Scott Key (Thurber Prize, The World’s Largest Man). 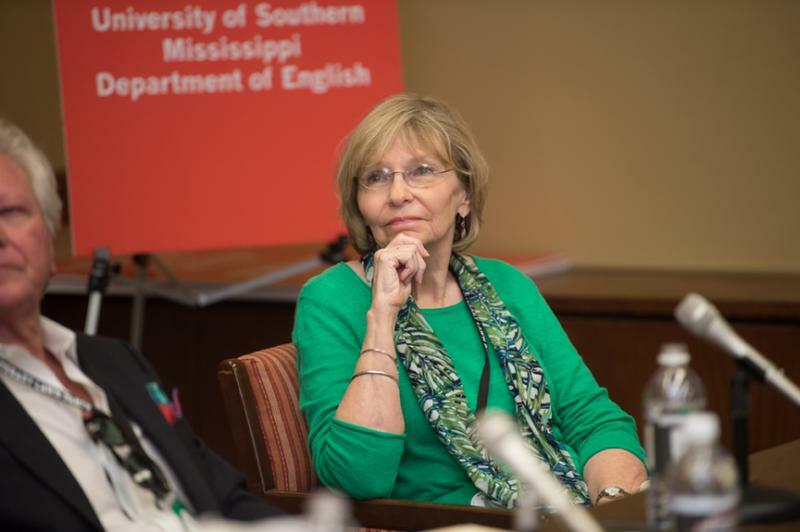 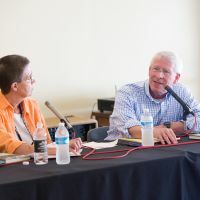 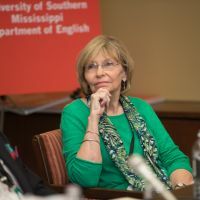 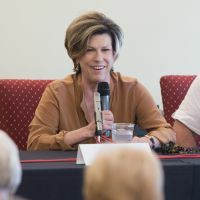 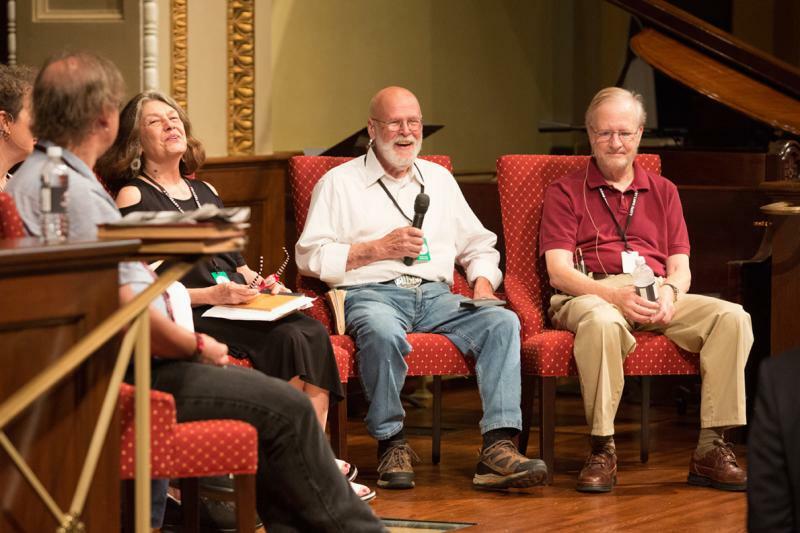 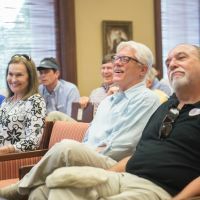 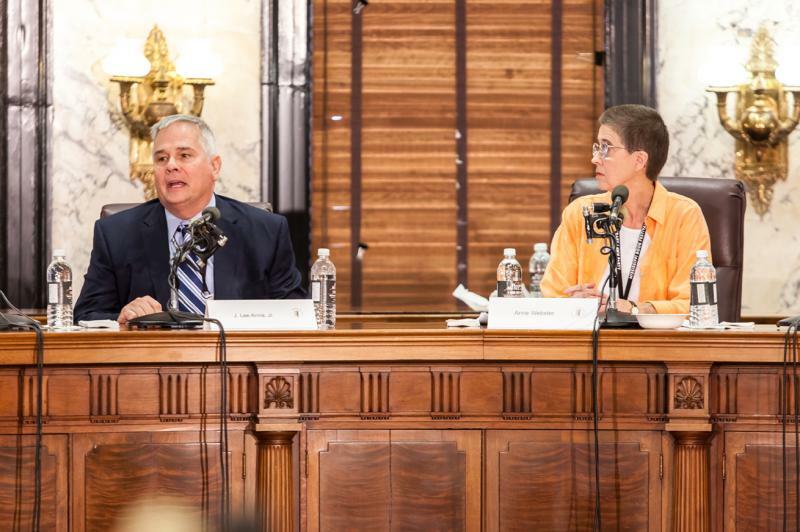 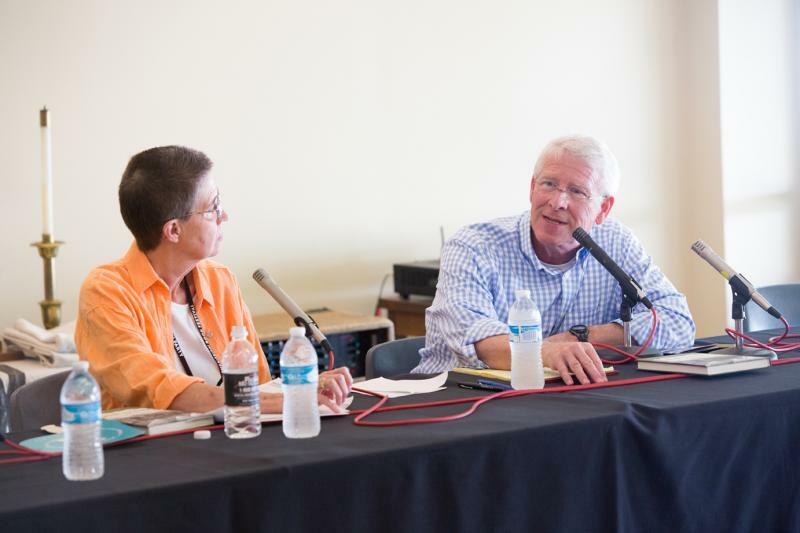 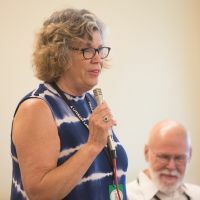 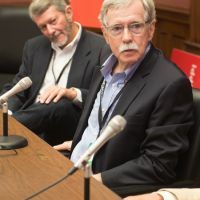 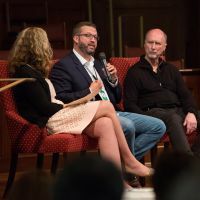 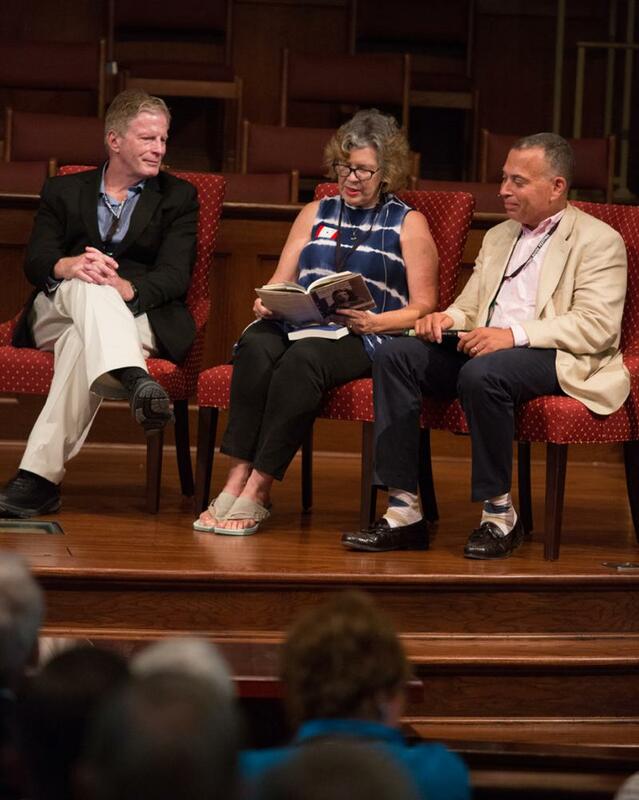 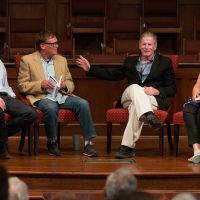 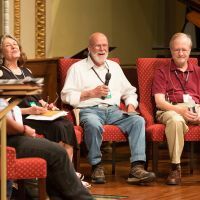 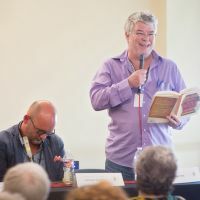 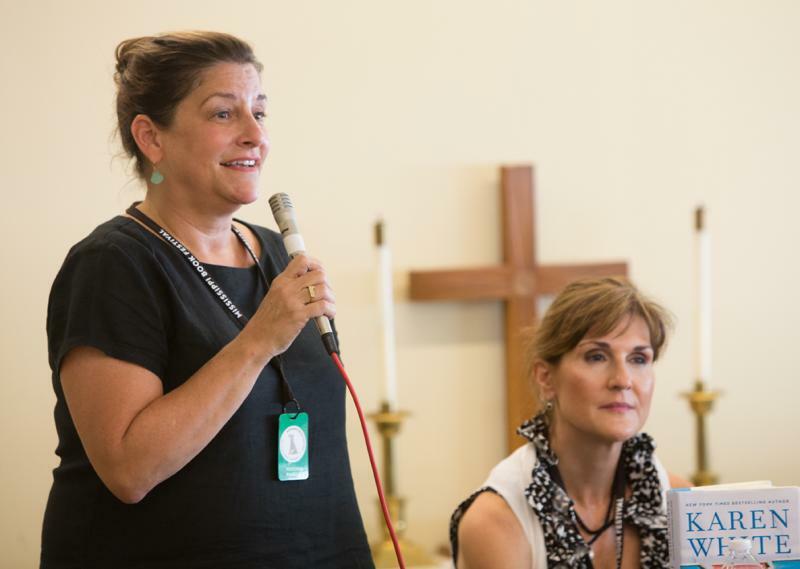 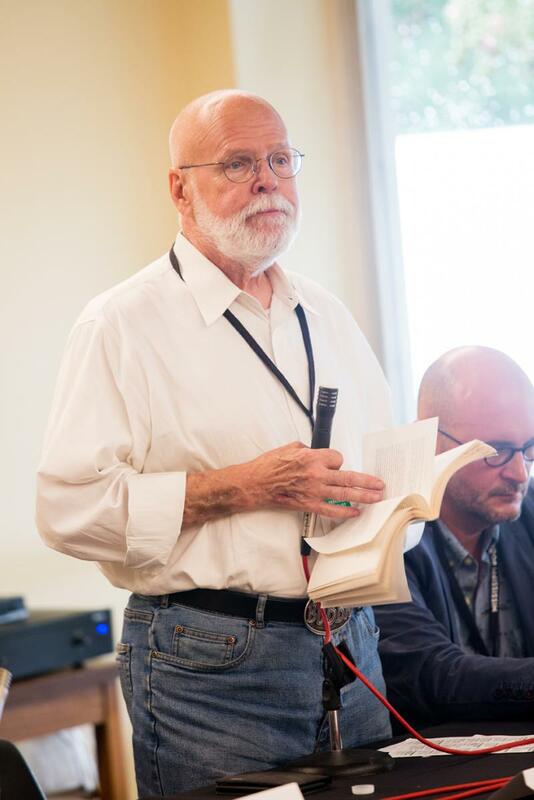 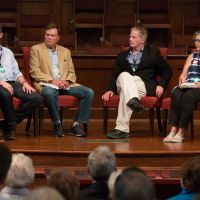 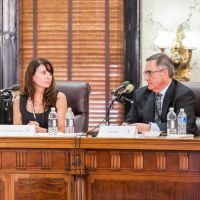 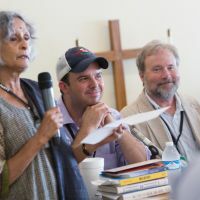 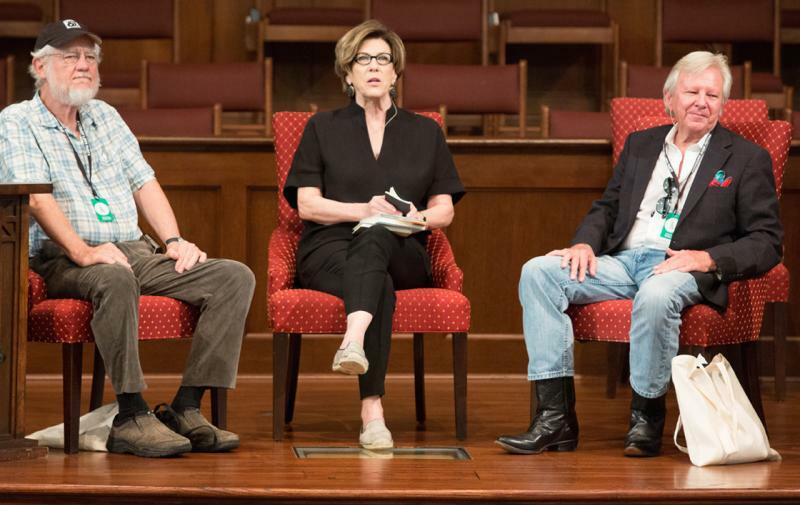 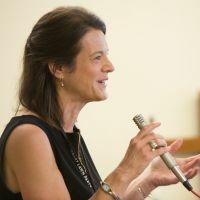 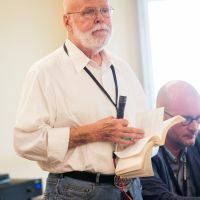 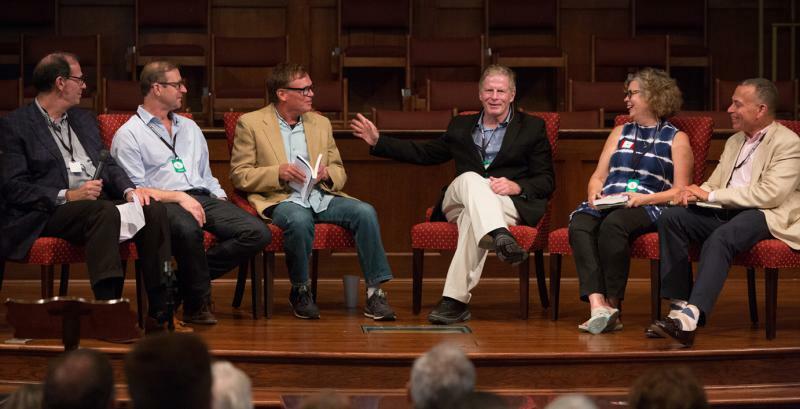 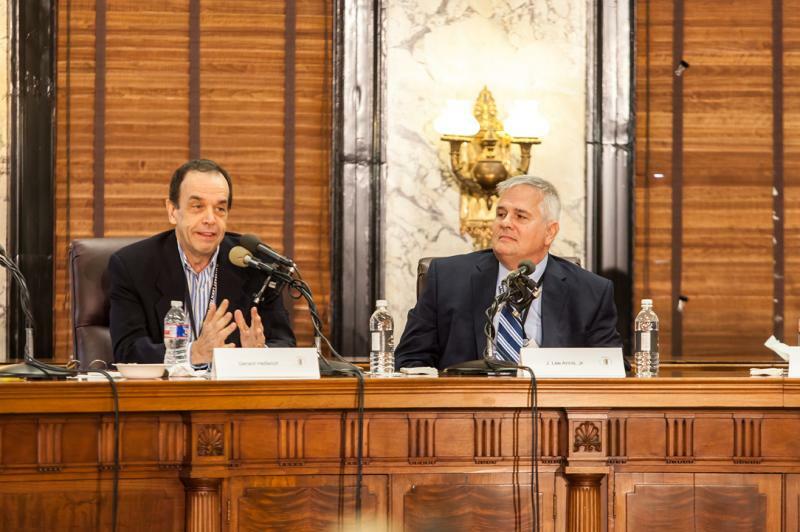 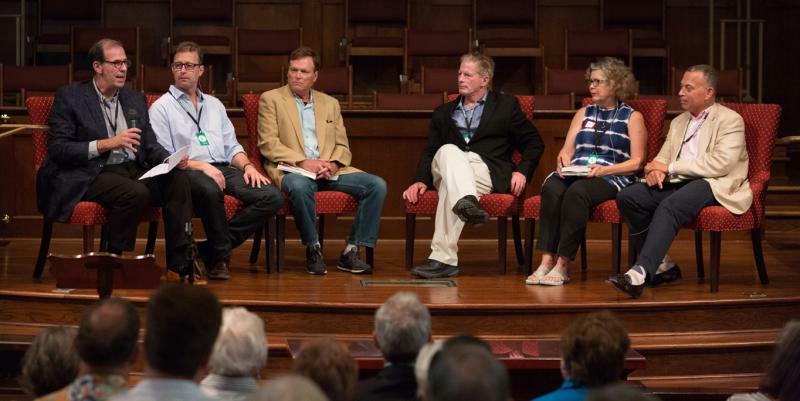 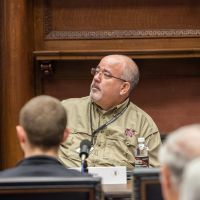 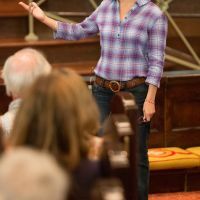 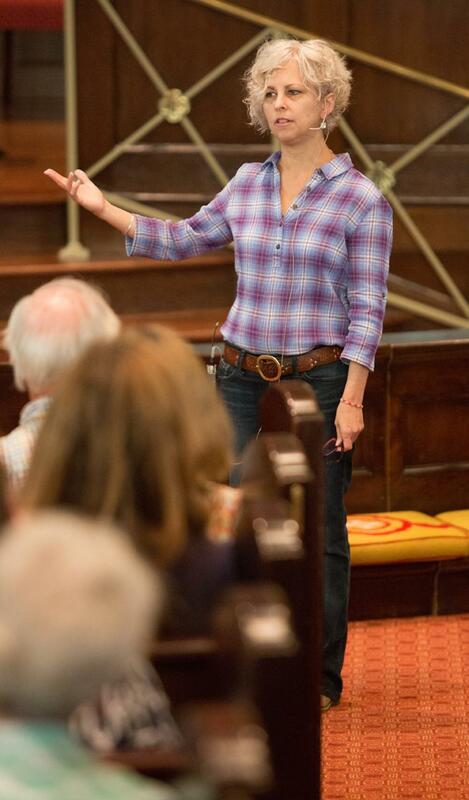 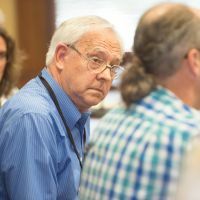 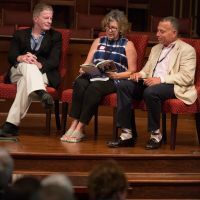 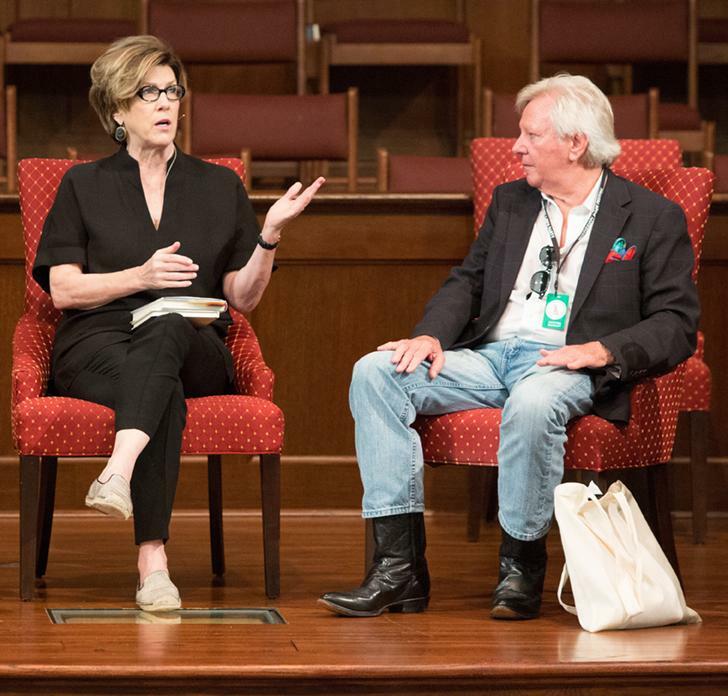 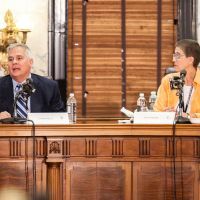 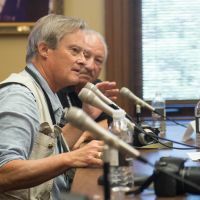 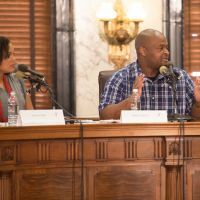 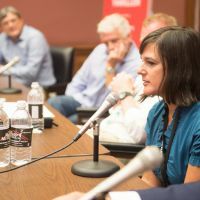 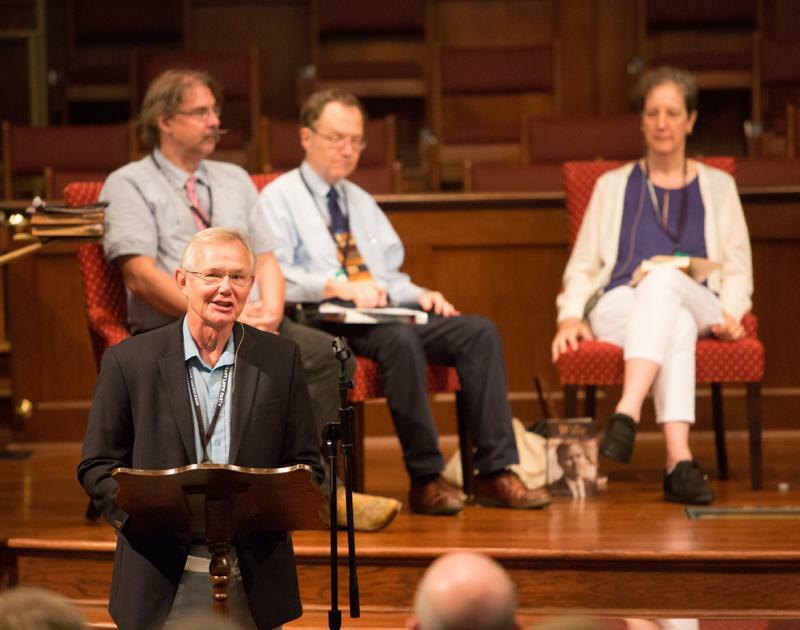 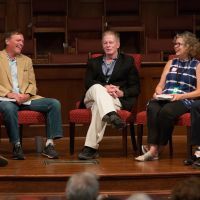 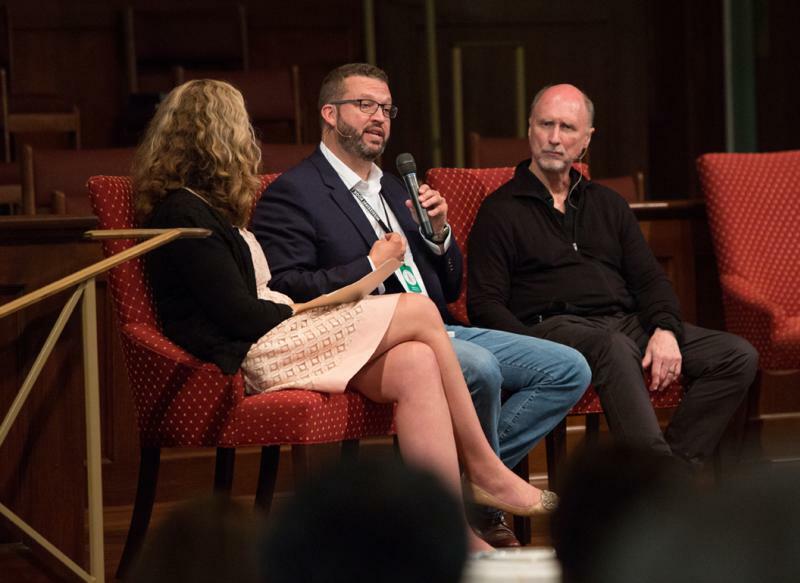 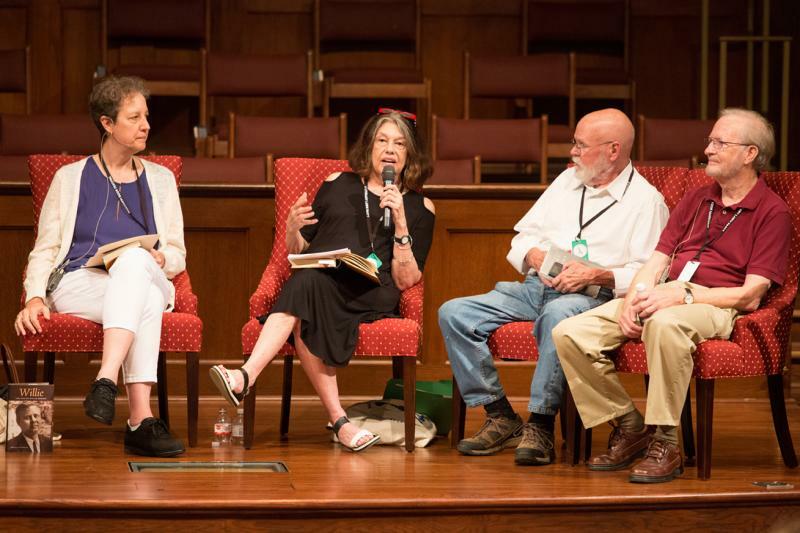 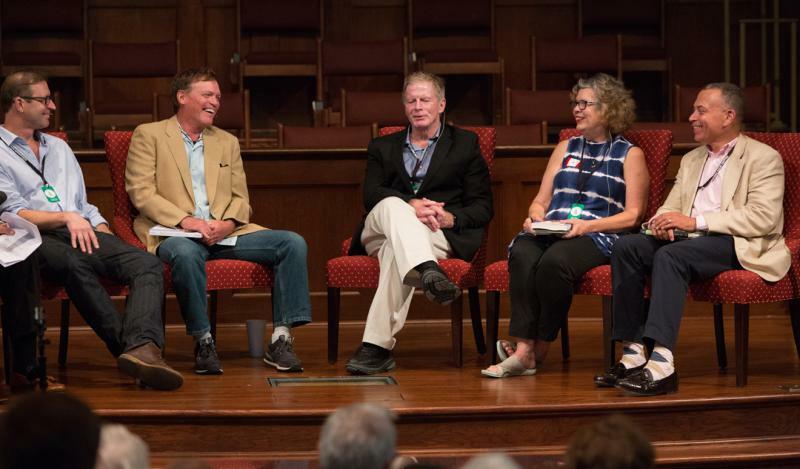 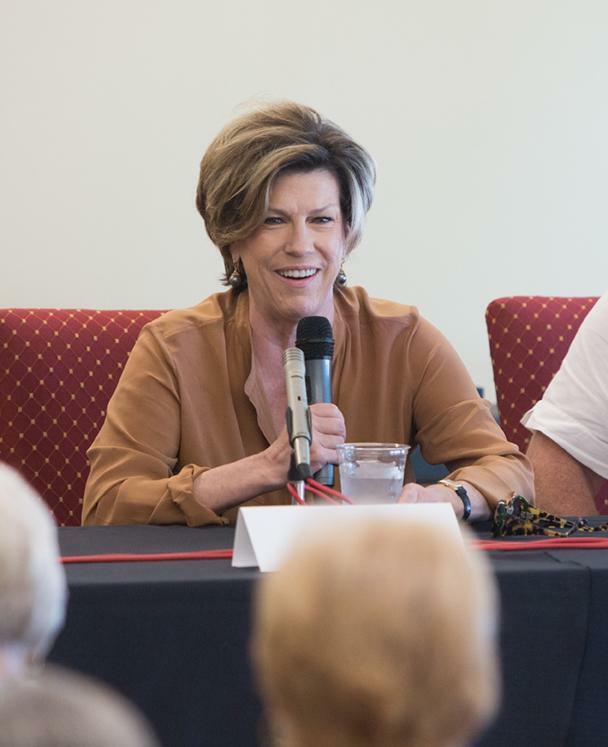 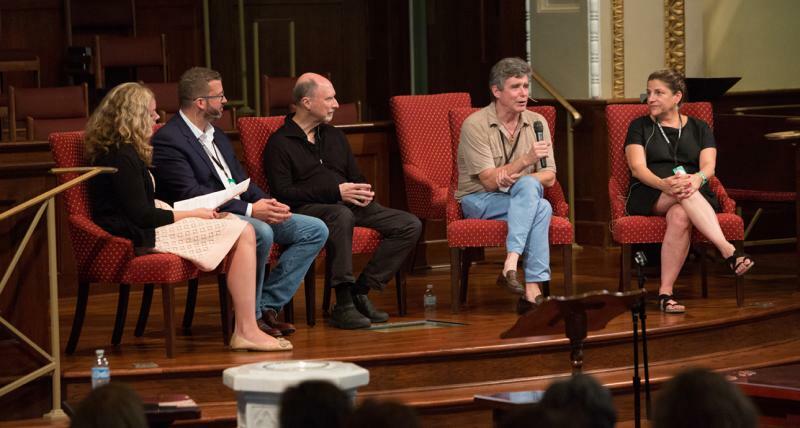 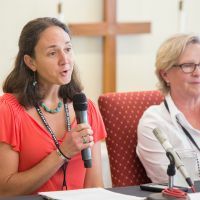 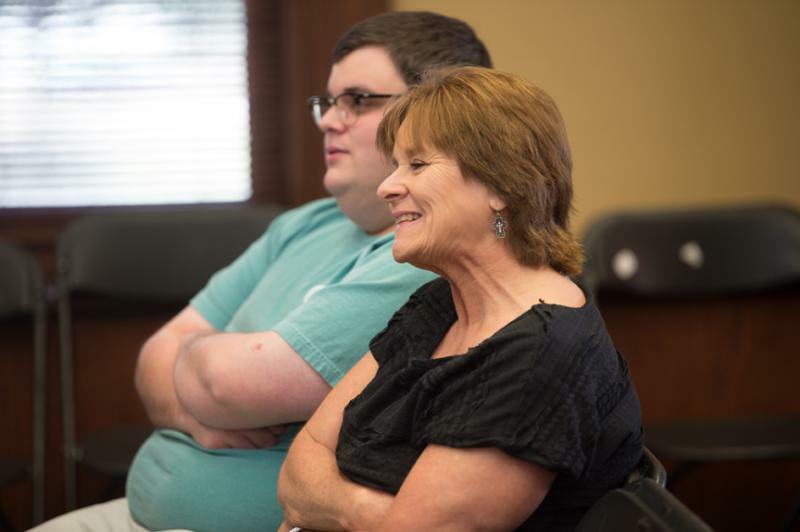 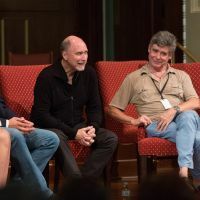 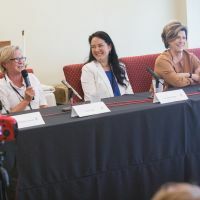 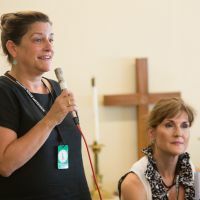 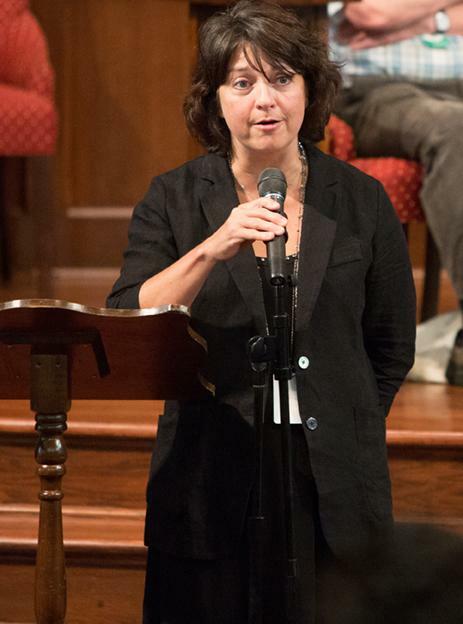 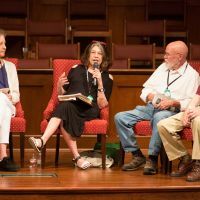 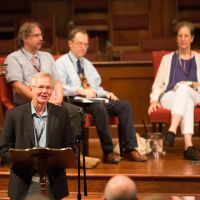 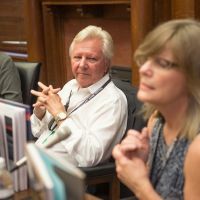 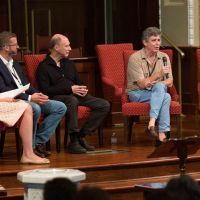 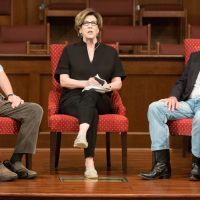 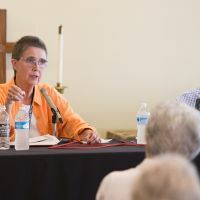 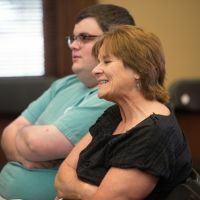 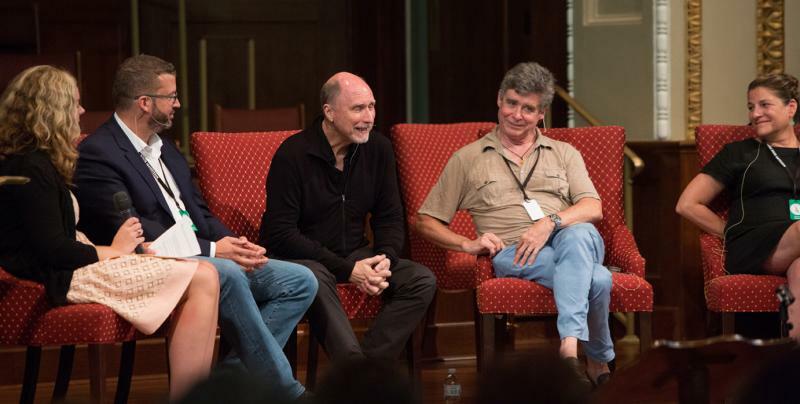 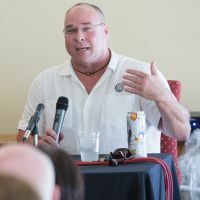 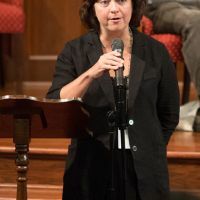 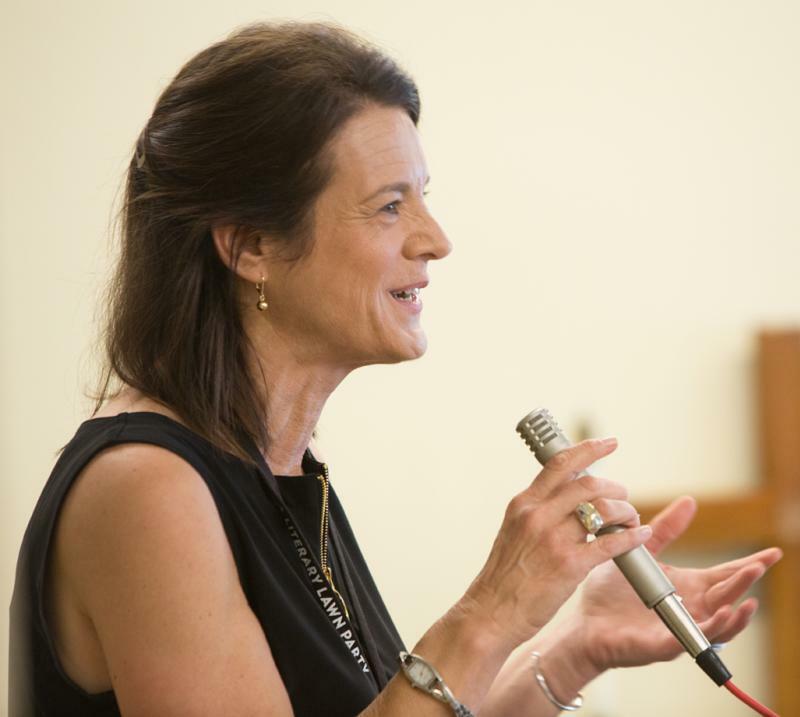 Julia Reed (Julia Reed’s South), Roy Blount Jr. (Save Room for Pie) and Bill Dunlap (Short Mean Fiction) shared a spirited look at Southern culture that left listeners in stitches. 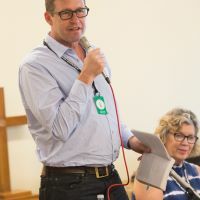 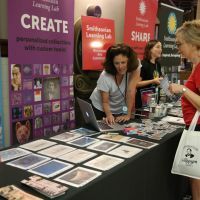 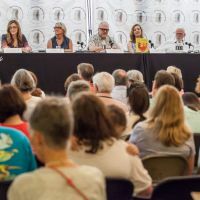 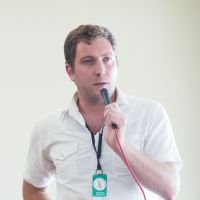 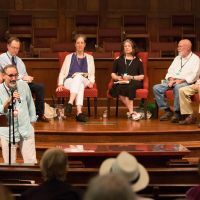 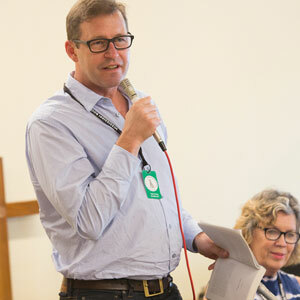 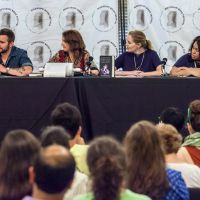 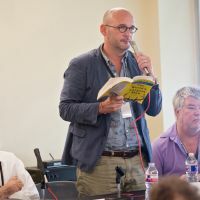 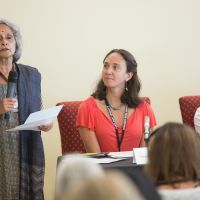 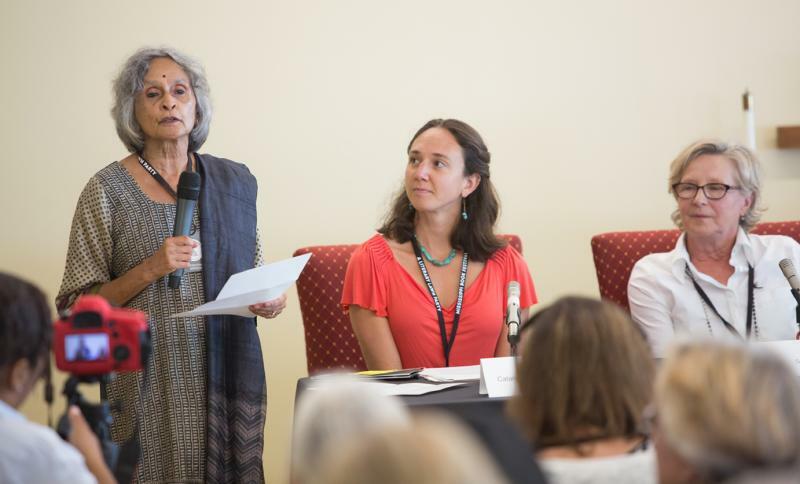 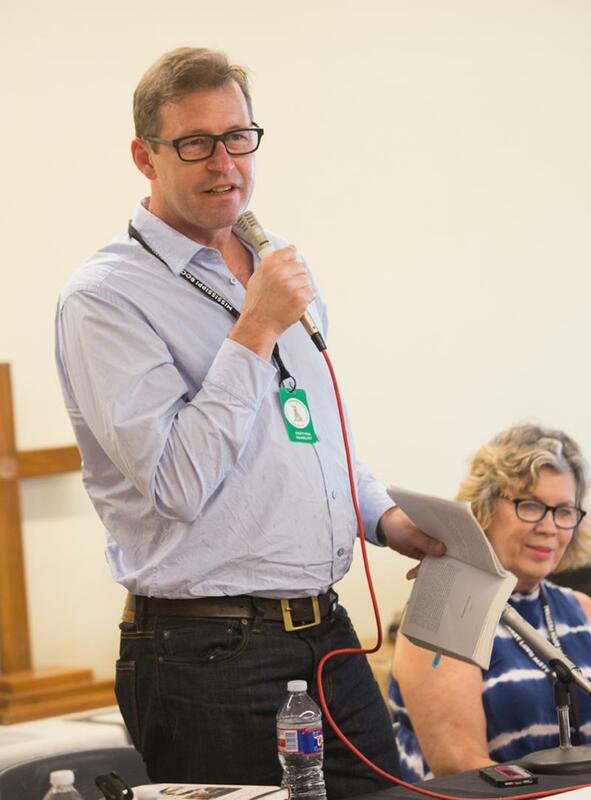 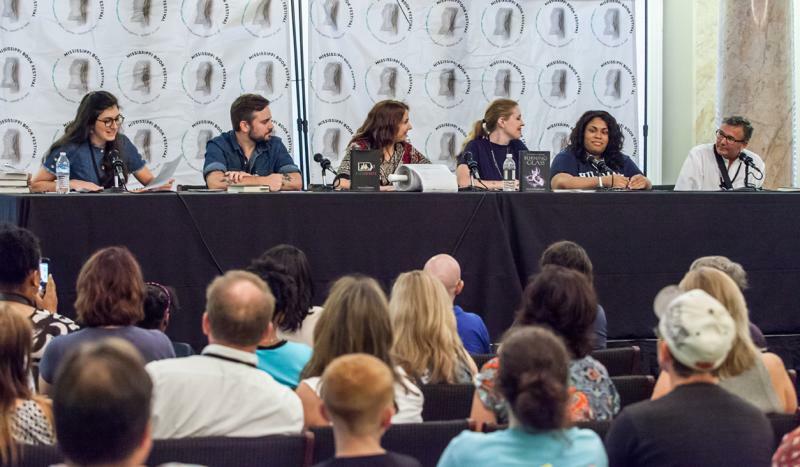 Key improvements made a smoother festival with more on every front: authors, activities, air-conditioned panel venues, acclaimed exhibits. 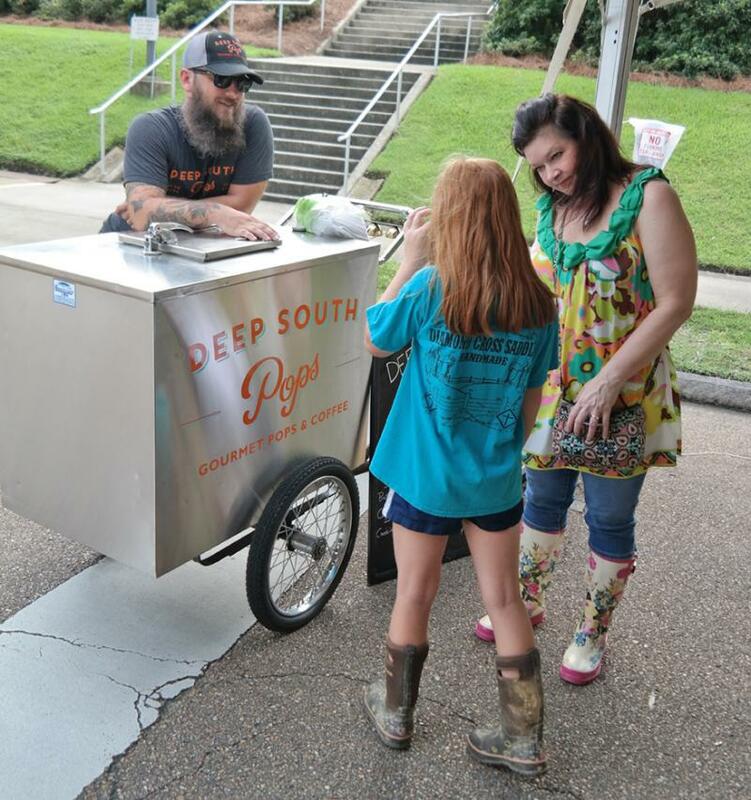 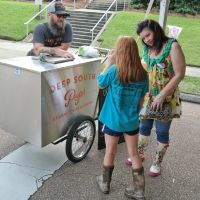 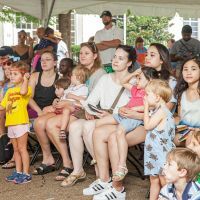 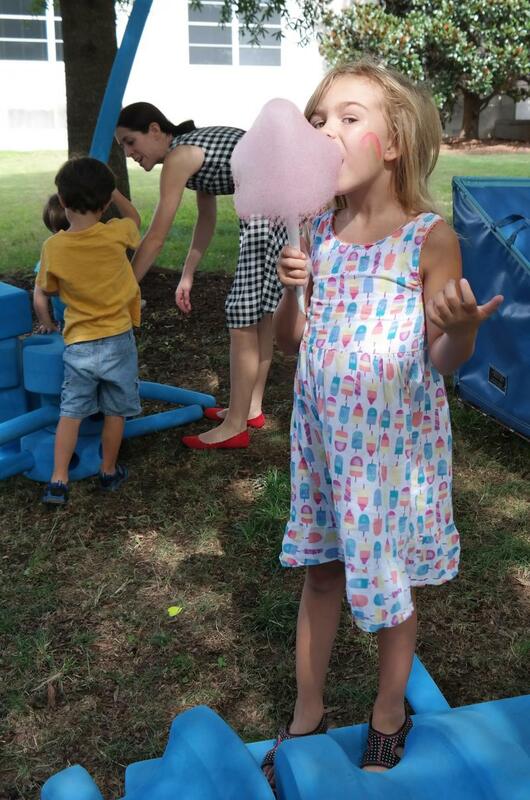 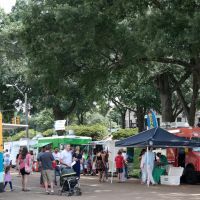 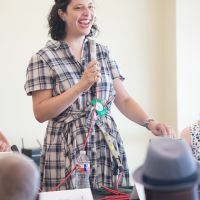 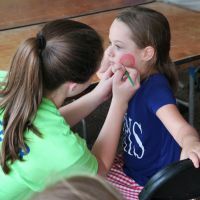 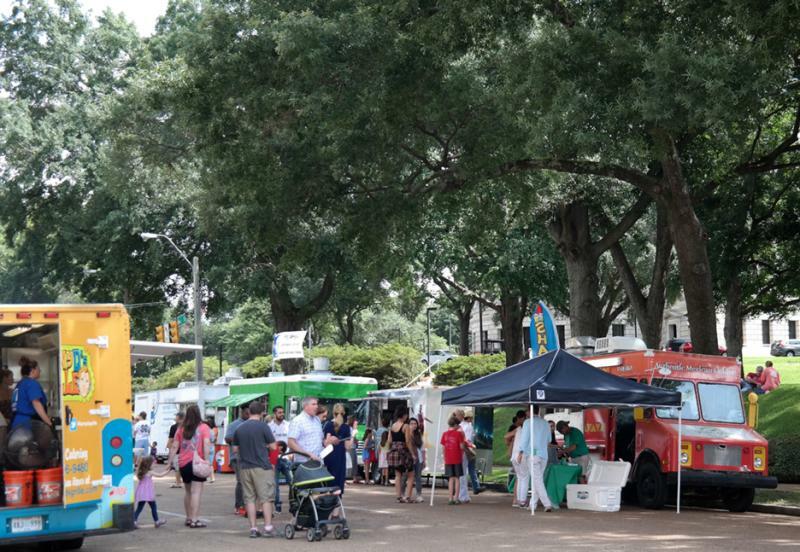 Food trucks, live music and a bustling marketplace of books turned the literary lawn party into a summer staple for downtown Jackson. 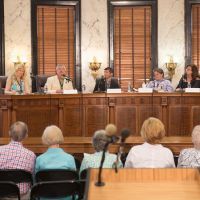 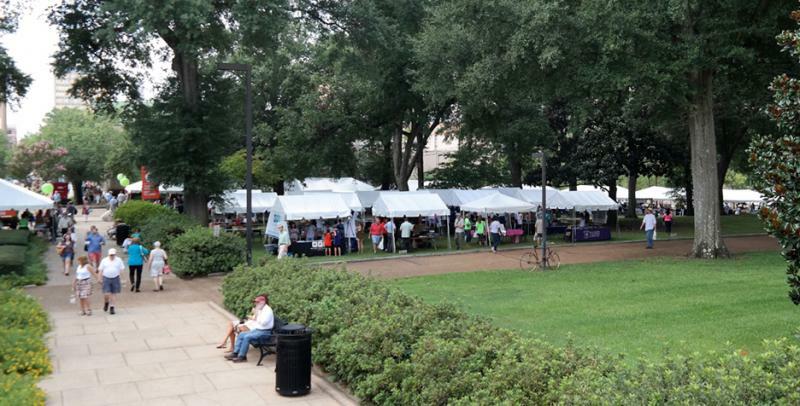 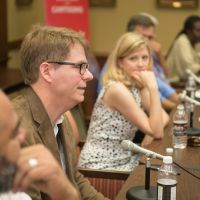 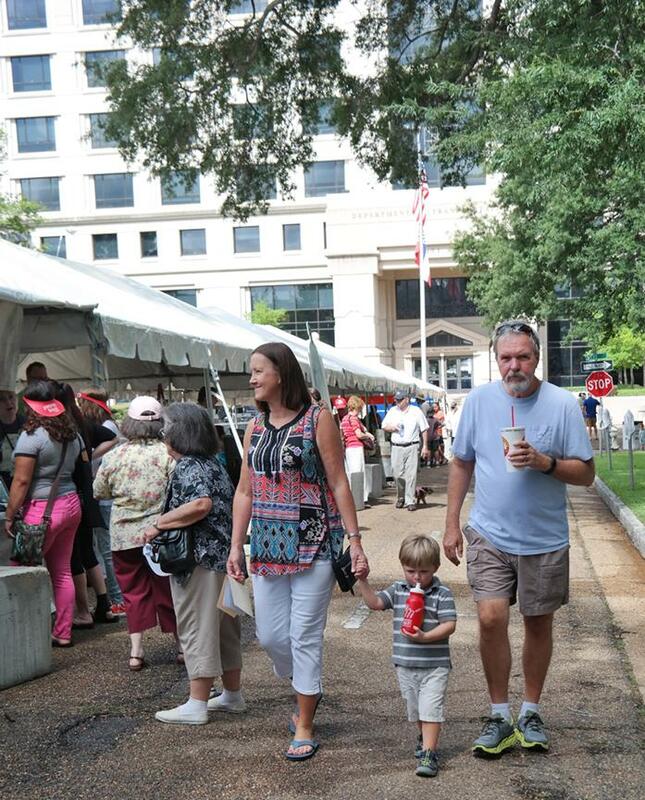 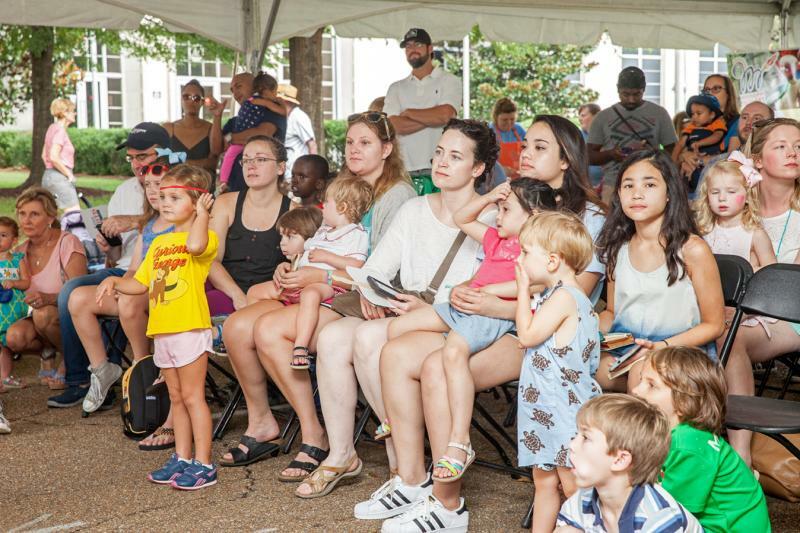 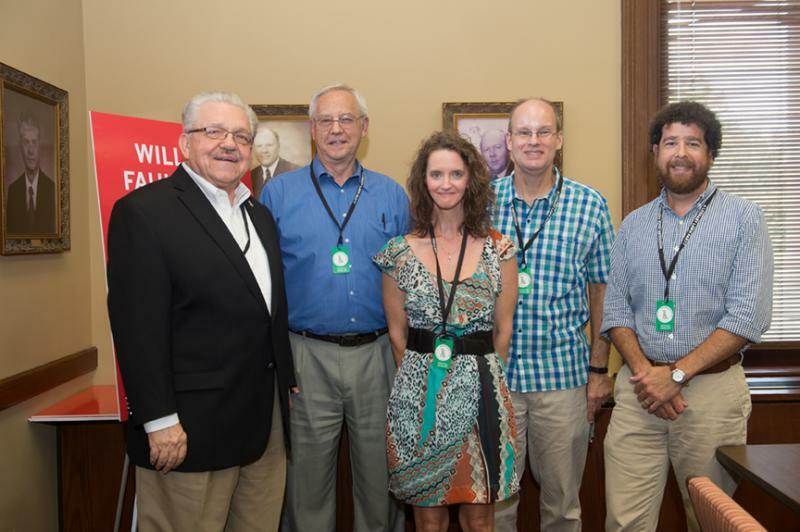 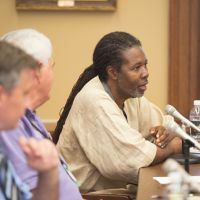 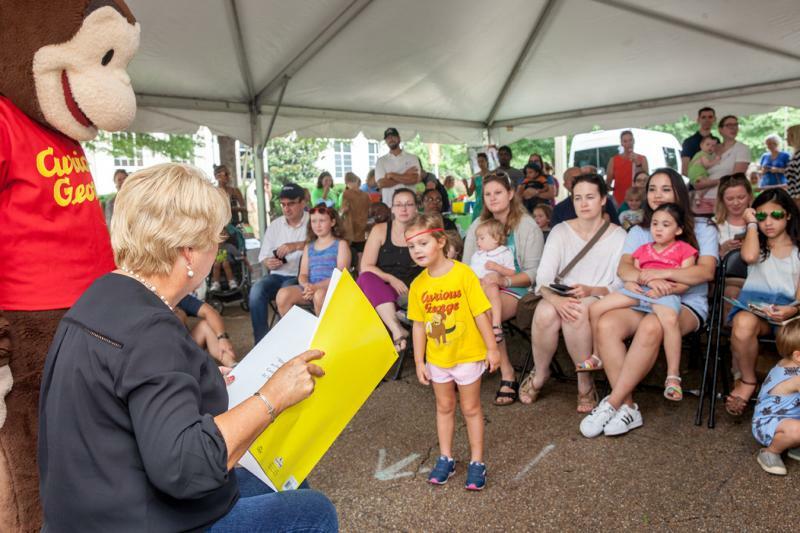 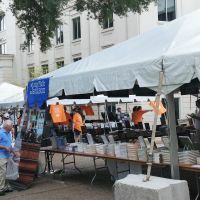 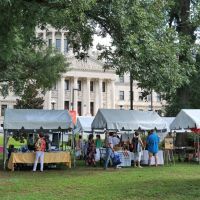 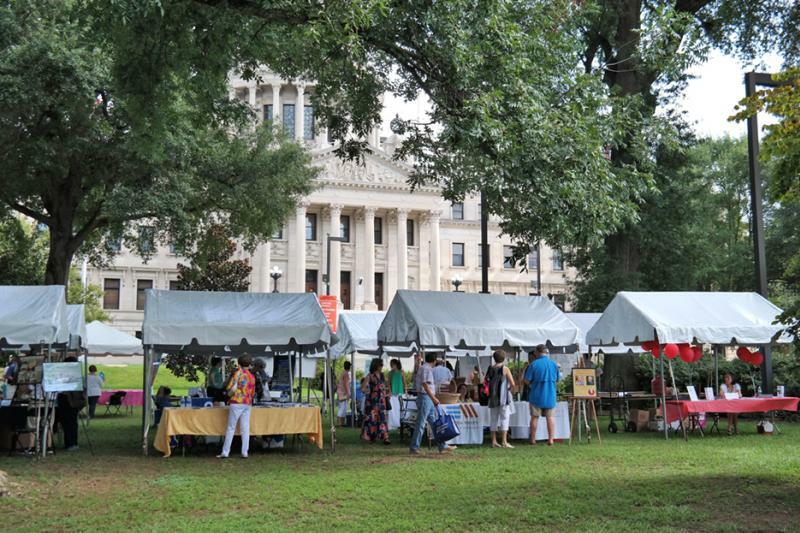 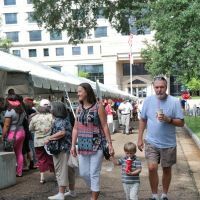 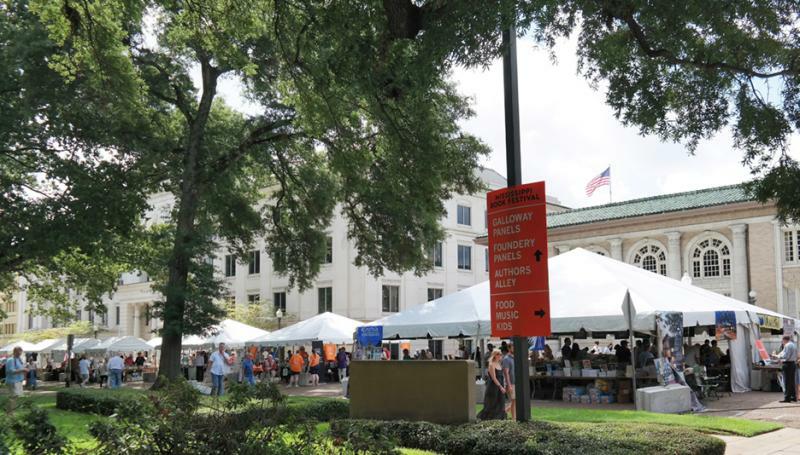 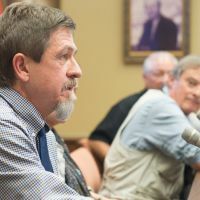 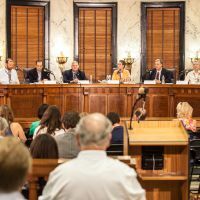 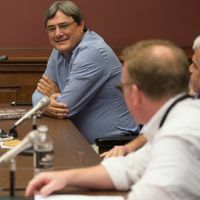 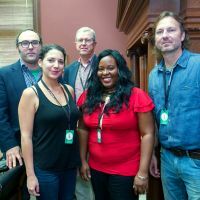 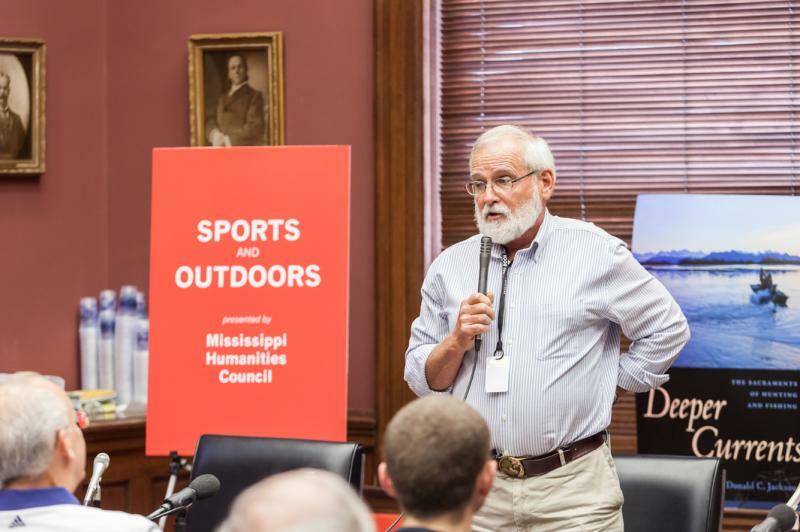 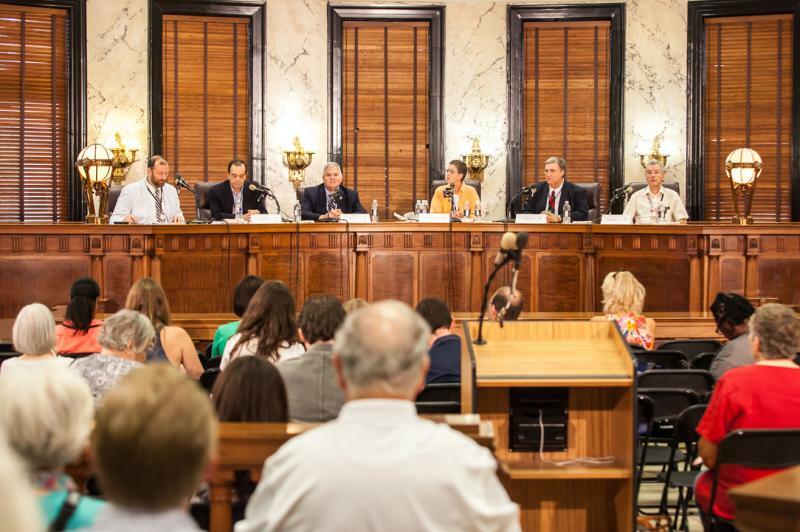 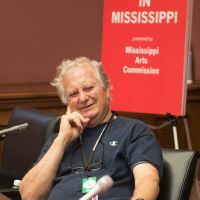 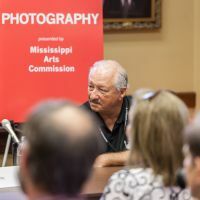 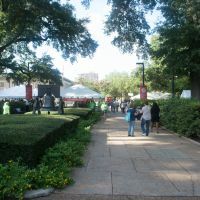 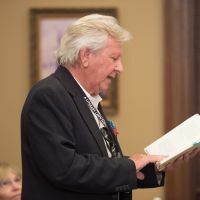 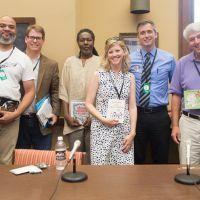 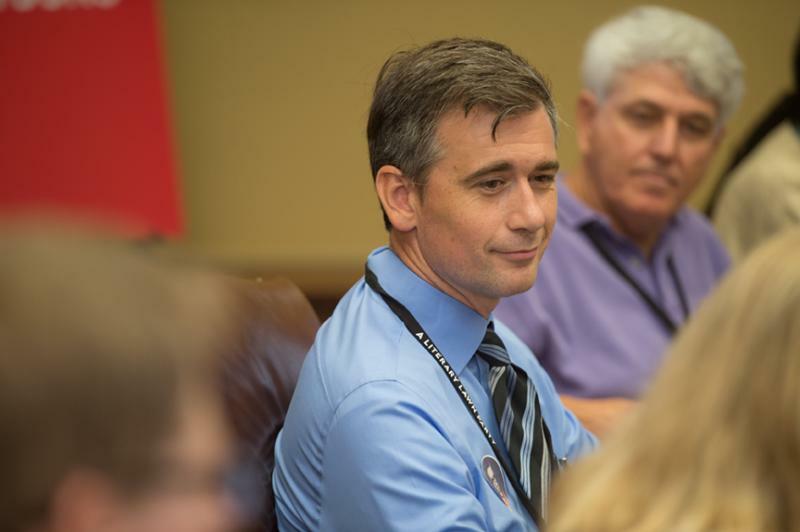 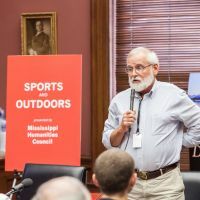 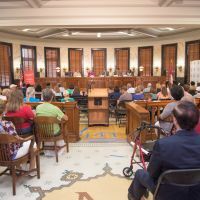 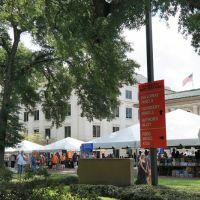 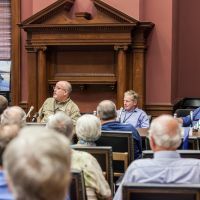 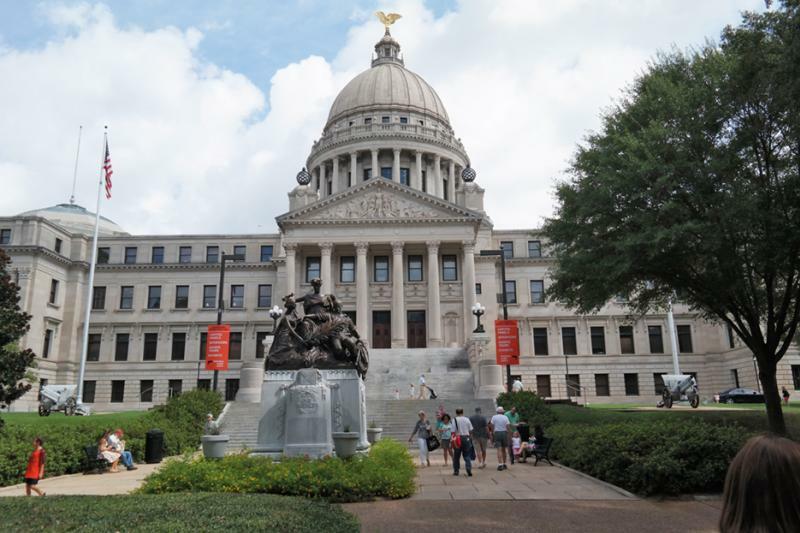 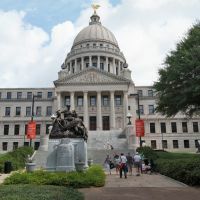 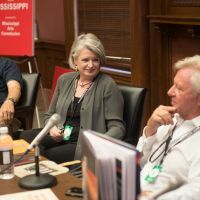 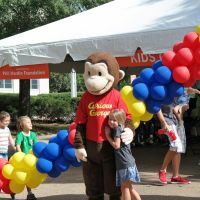 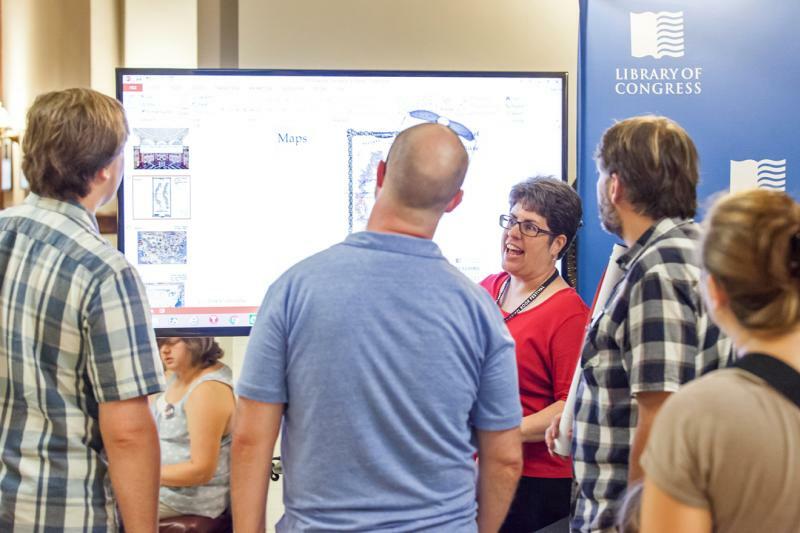 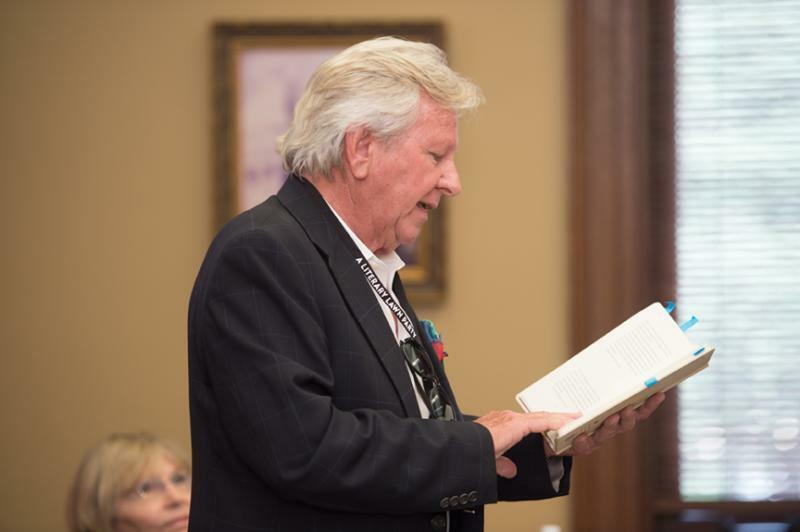 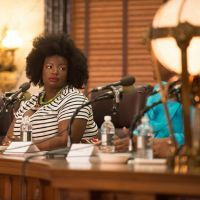 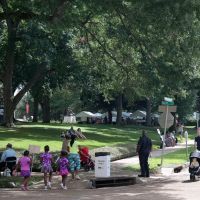 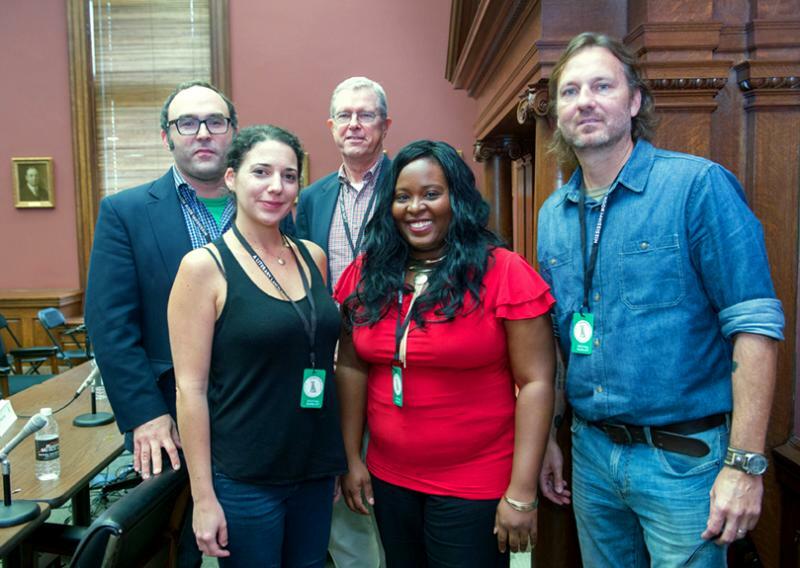 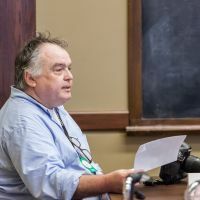 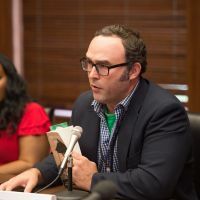 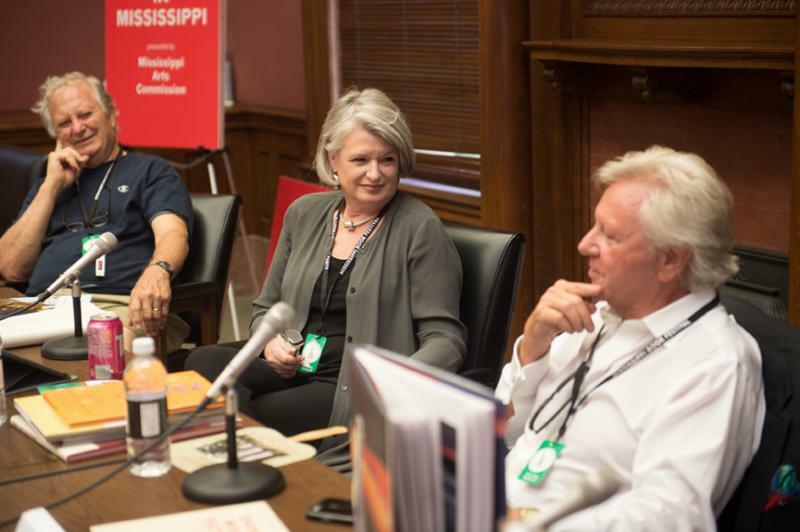 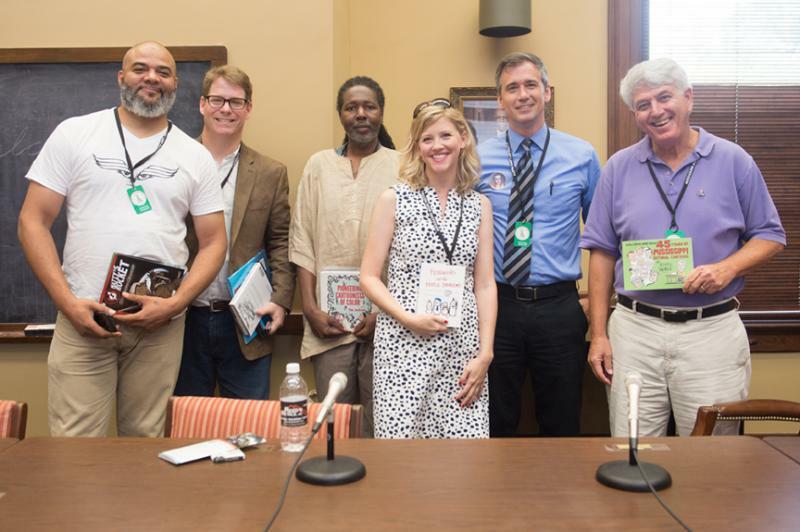 The Mississippi Book Festival held its second annual “literary lawn party” in and around the Mississippi State Capitol Building on Saturday August 20, 2016, in downtown Jackson, and attracted more than 6,400 people. 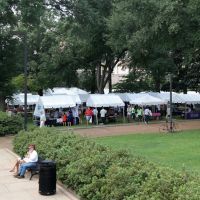 The Capitol lawn and surrounding streets became gathering places for book lovers, booksellers, food trucks, and more. 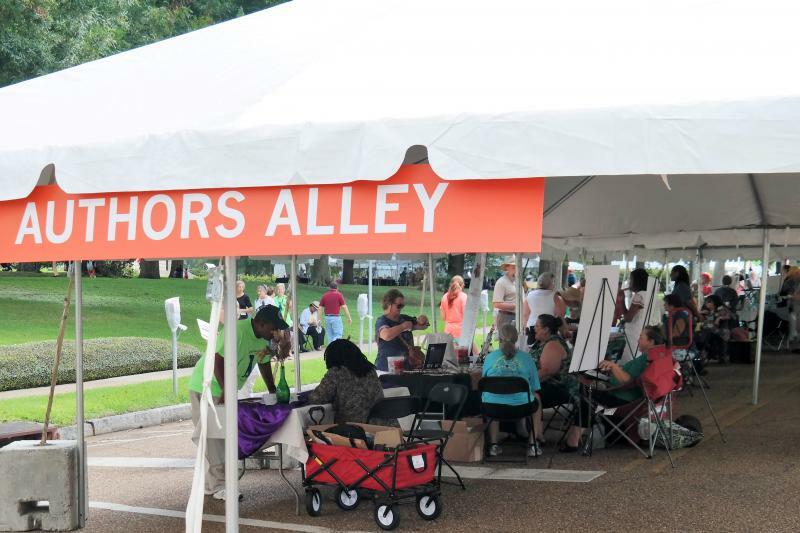 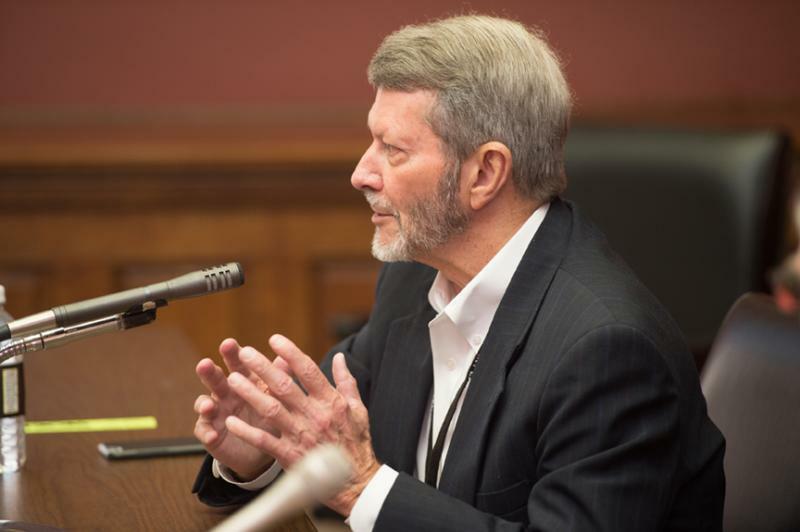 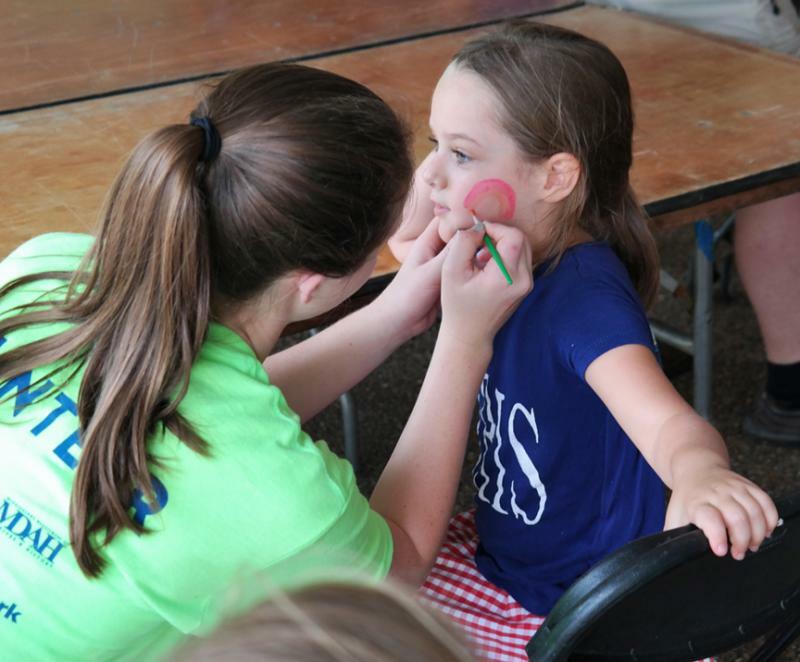 The entire event was handicap accessible with free parking available on public streets and in nearby parking garages. 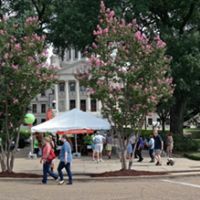 See individual Activities listed below for photos and/or videos of each. 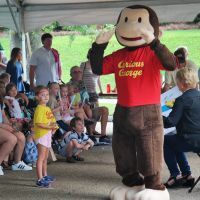 Meet everyone’s favorite monkey! 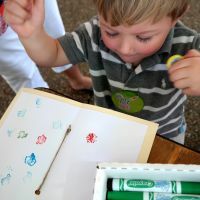 Play games, make things, sing songs and hear stories. 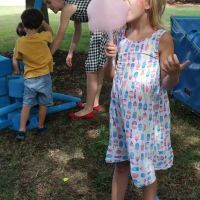 Free popsicles, popcorn, cotton candy and snow cones for the first 150 party participants! 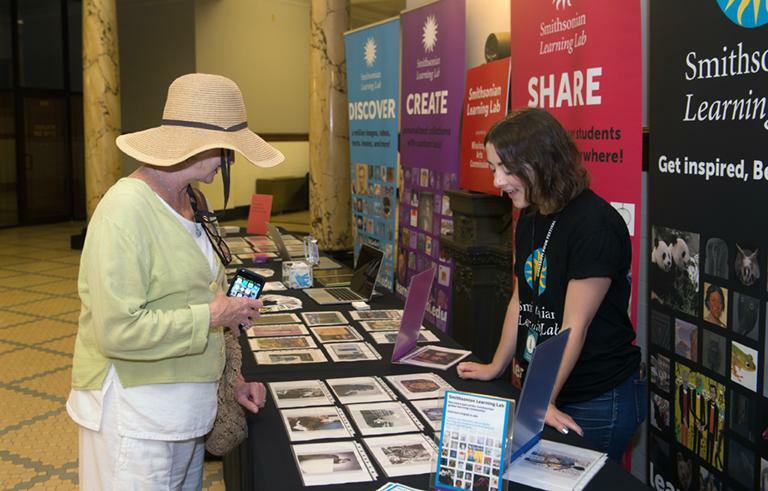 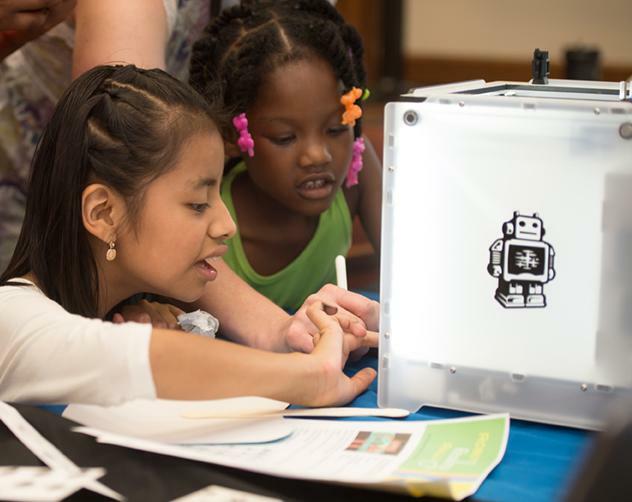 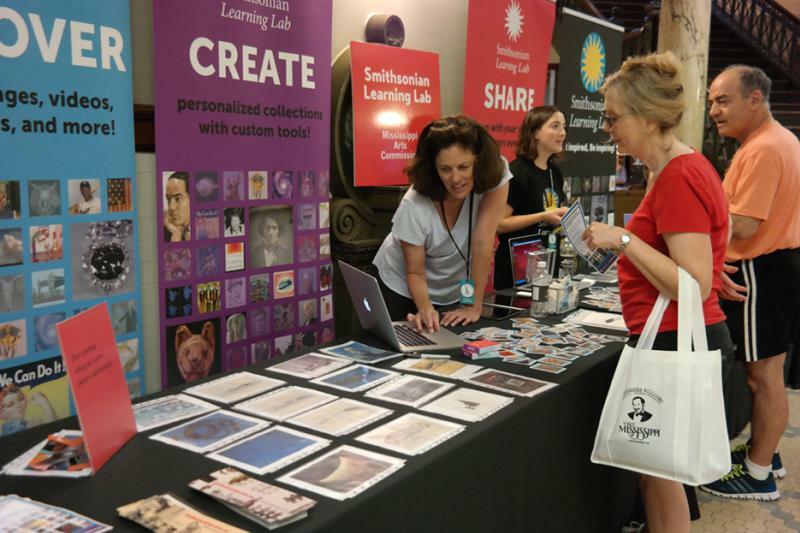 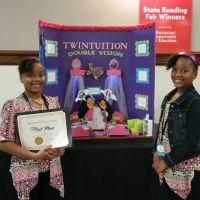 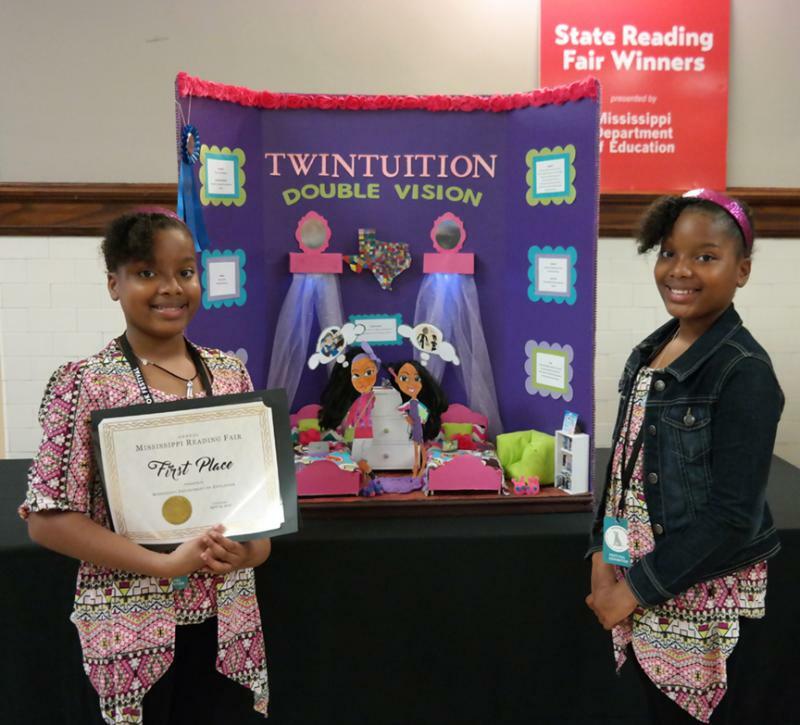 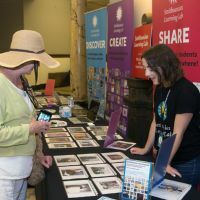 Don’t miss these engaging national showcases on display in the Capitol Building just for the Festival! 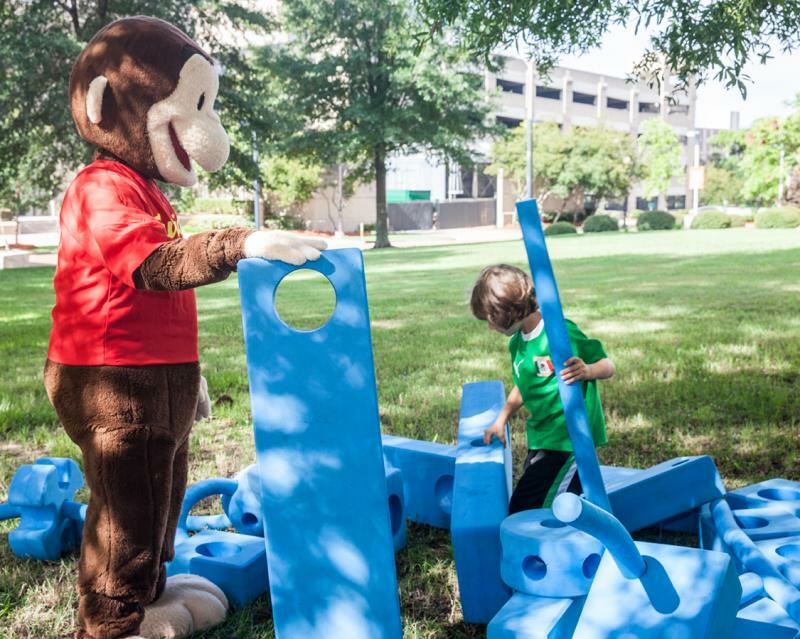 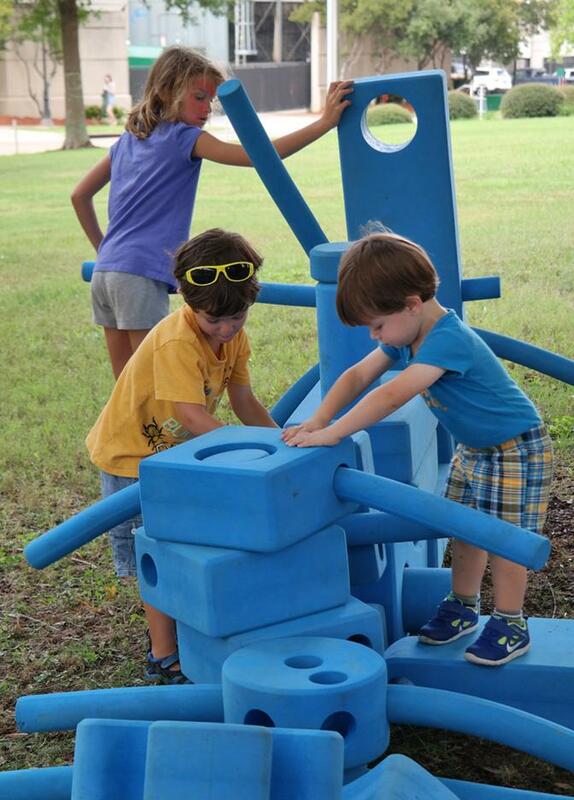 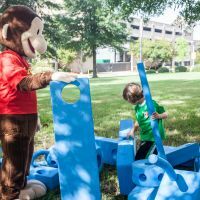 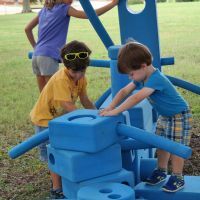 Courtesy the Mississippi Children’s Museum, Imagination Playground offers endless variety of construction play with giant blocks and shapes. 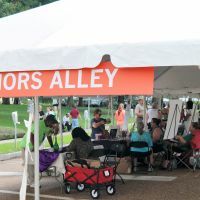 Meet more than 70 authors and artists selling their most recent works along Mississippi Street. 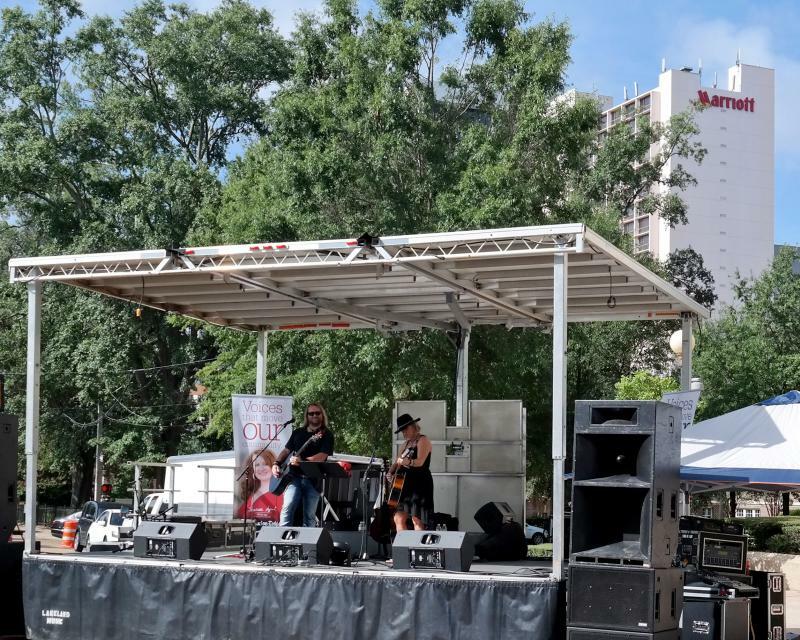 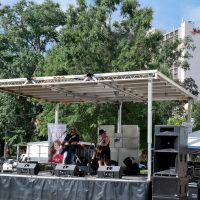 Enjoy local foods and live music along West Street.